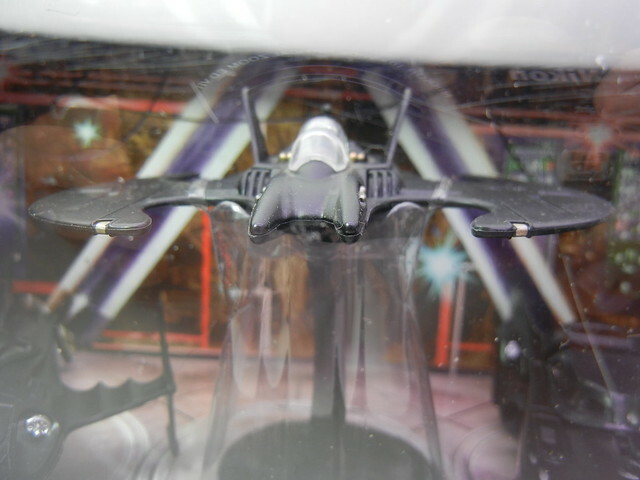 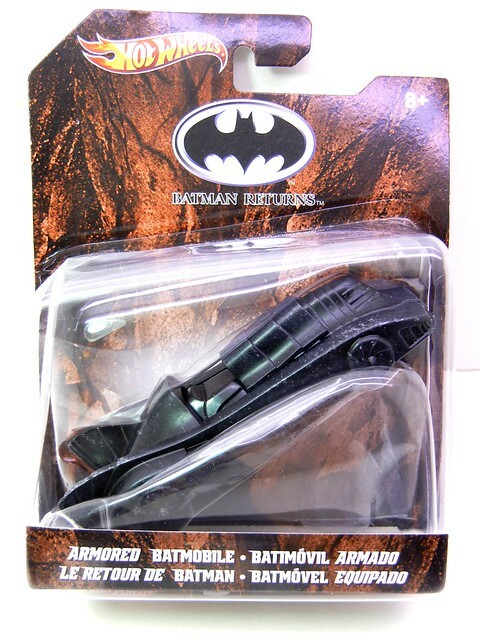 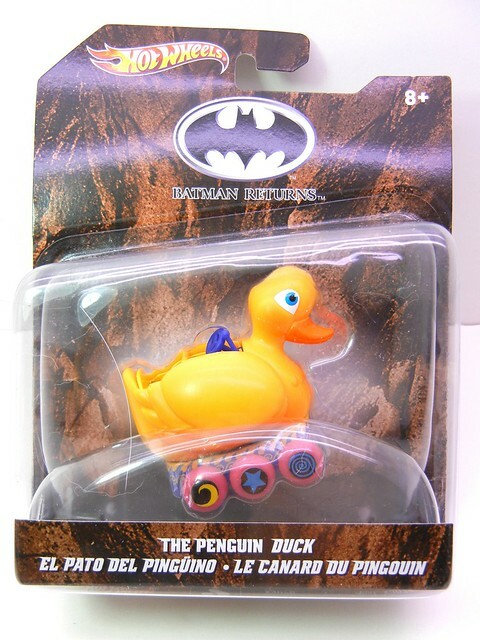 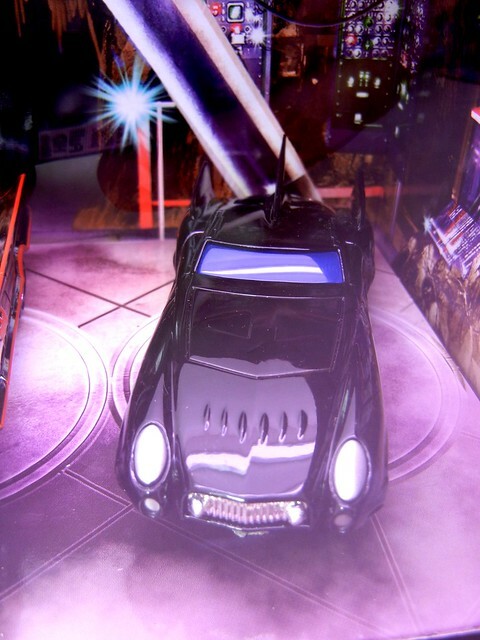 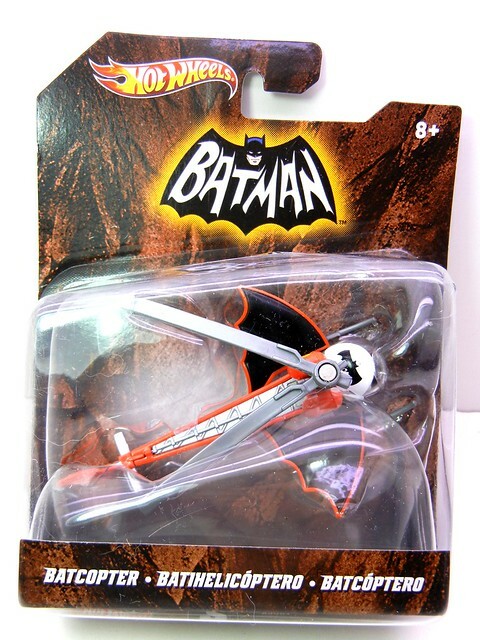 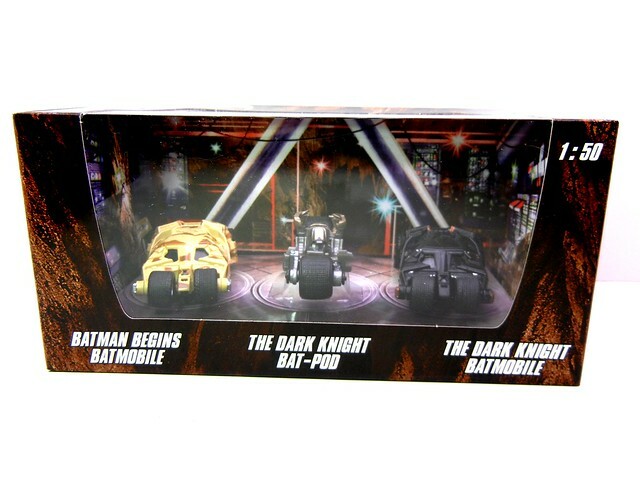 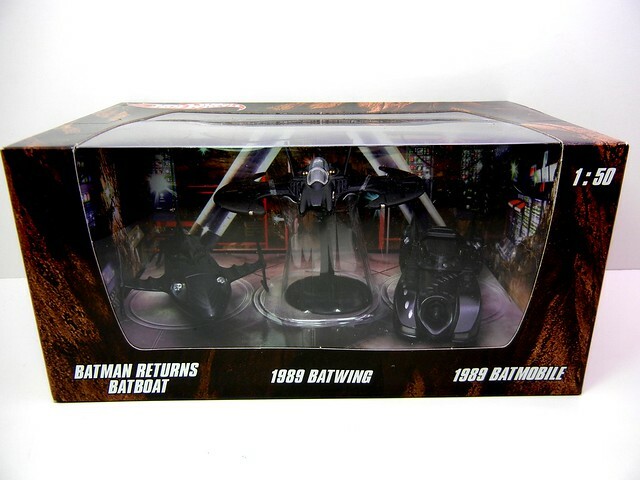 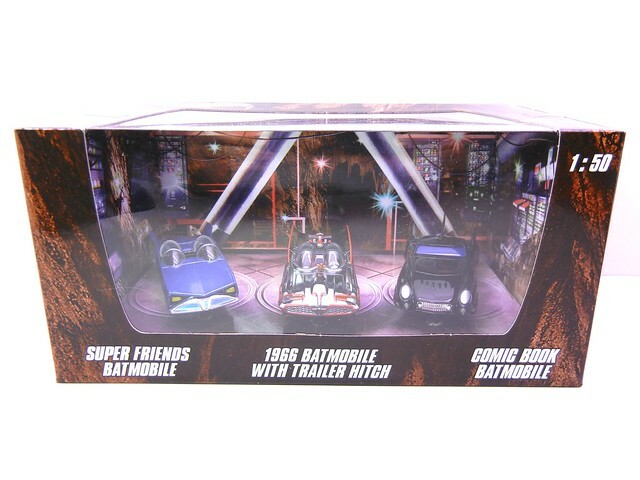 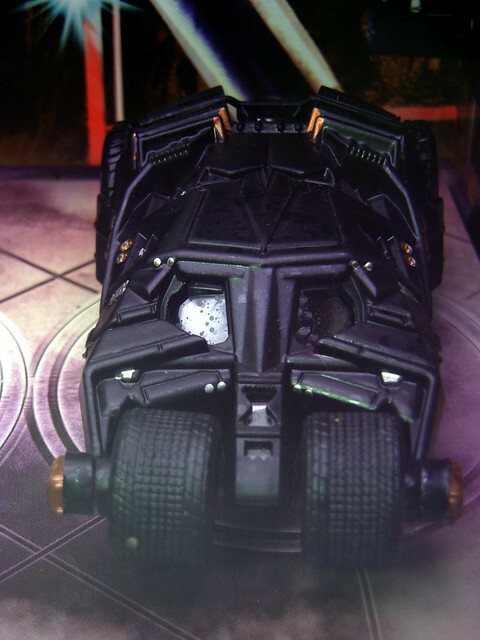 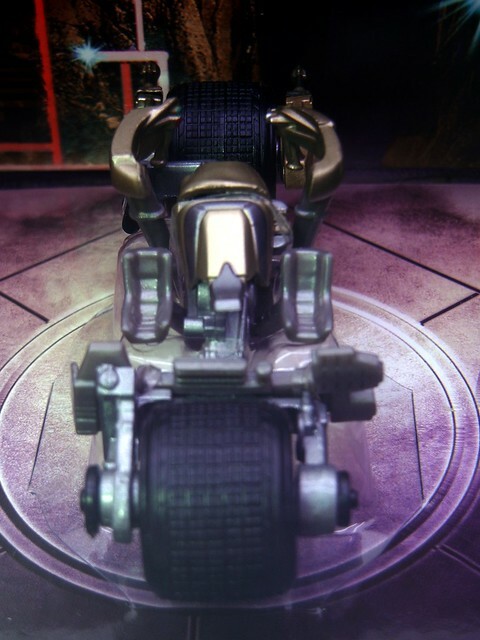 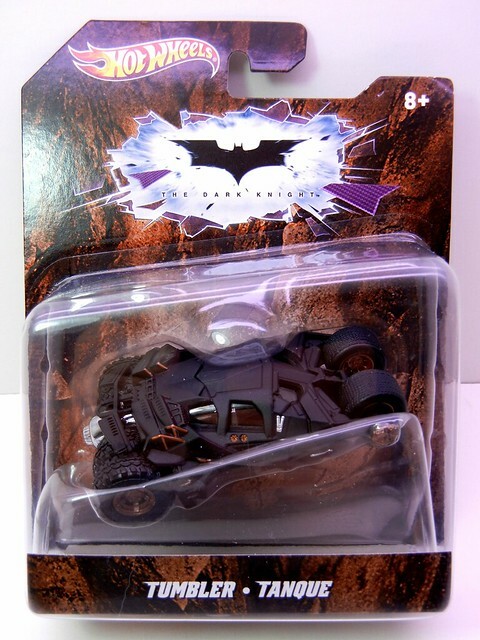 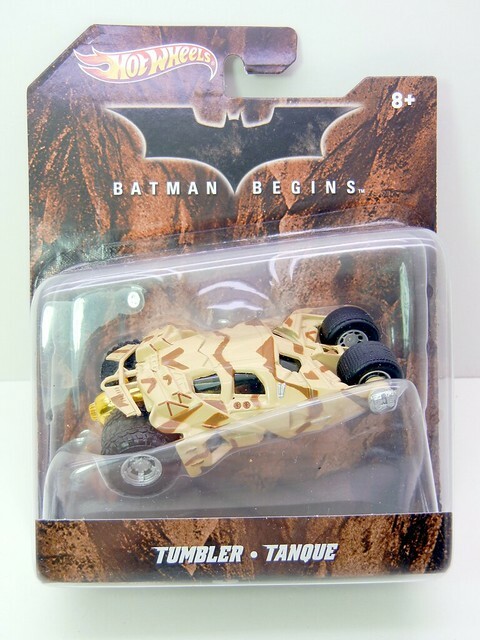 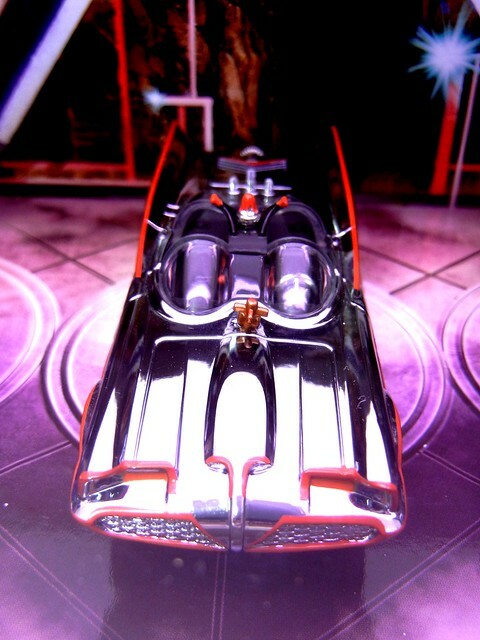 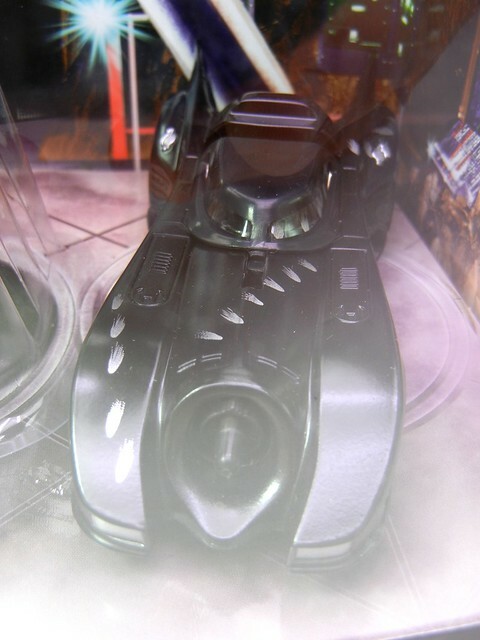 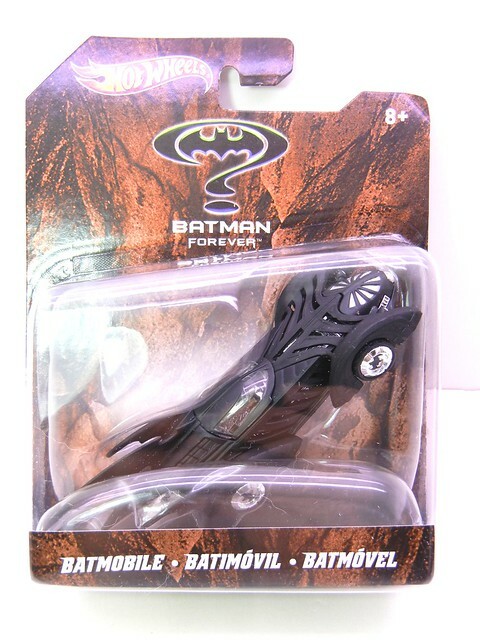 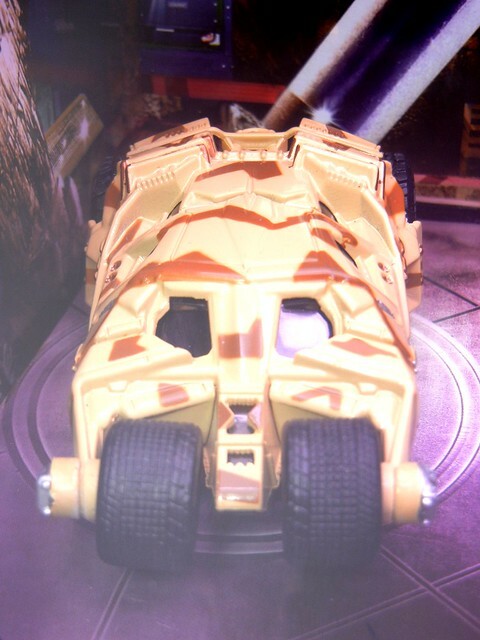 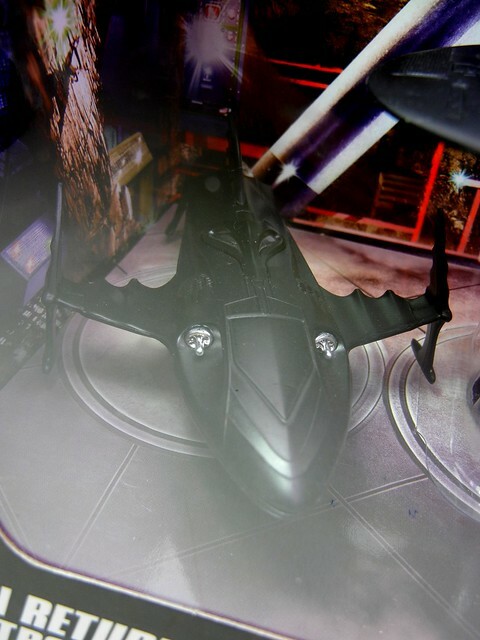 There have been some very cool release prior to THE DARK KNIGHT RISES movie release. 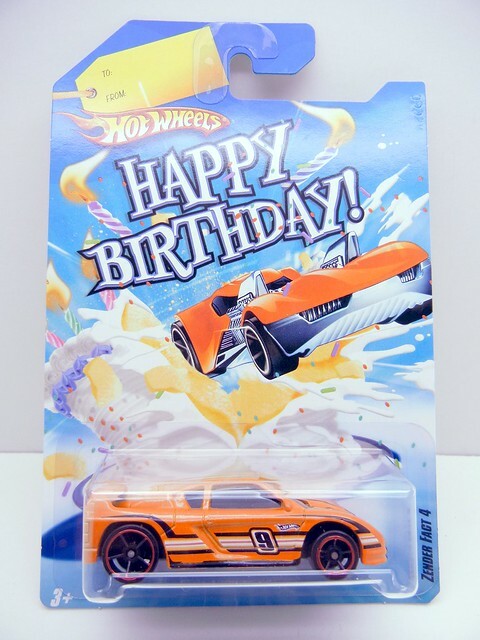 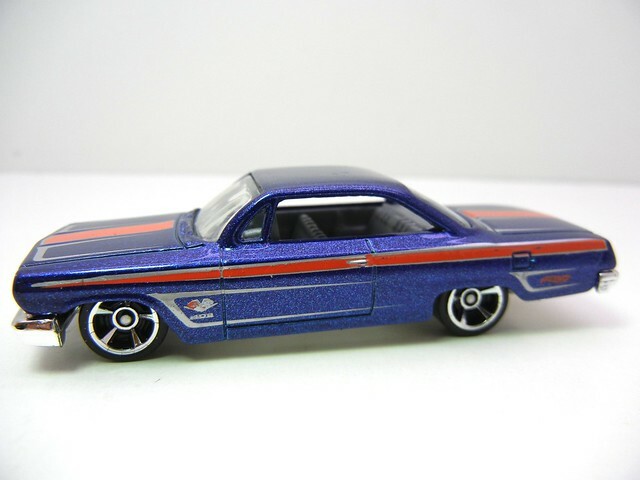 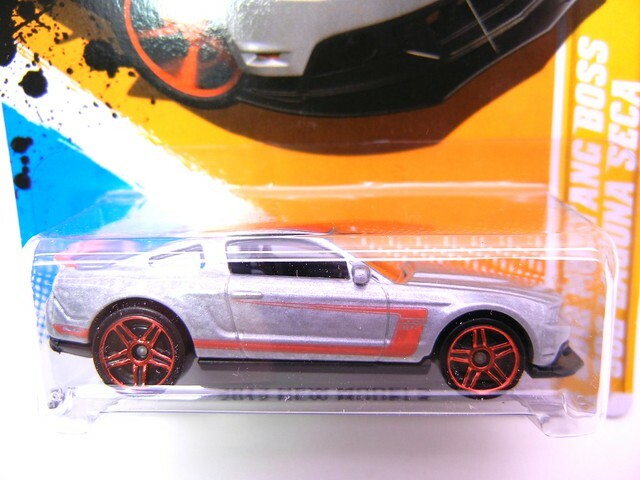 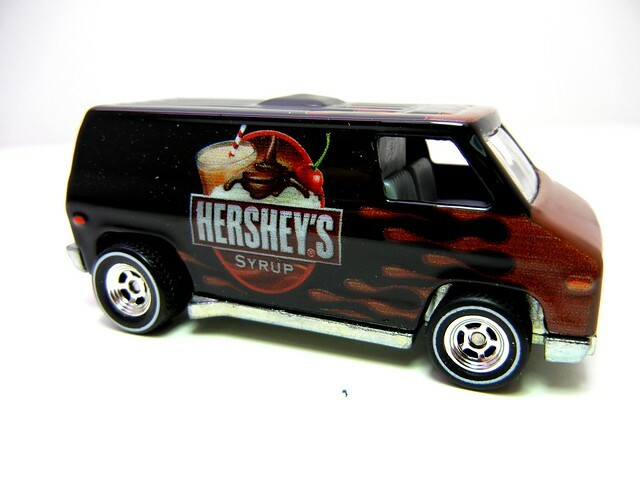 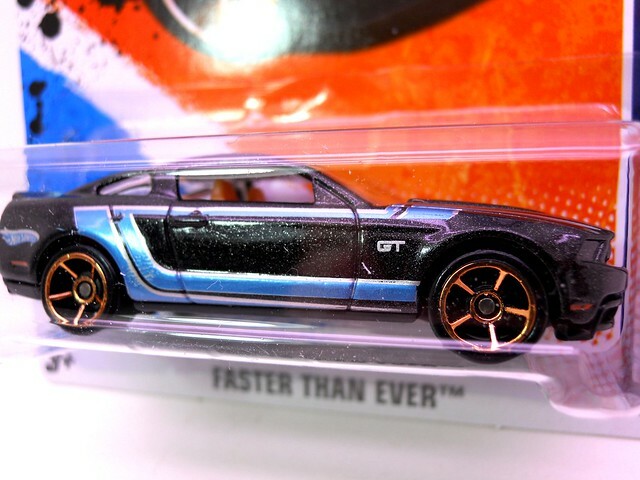 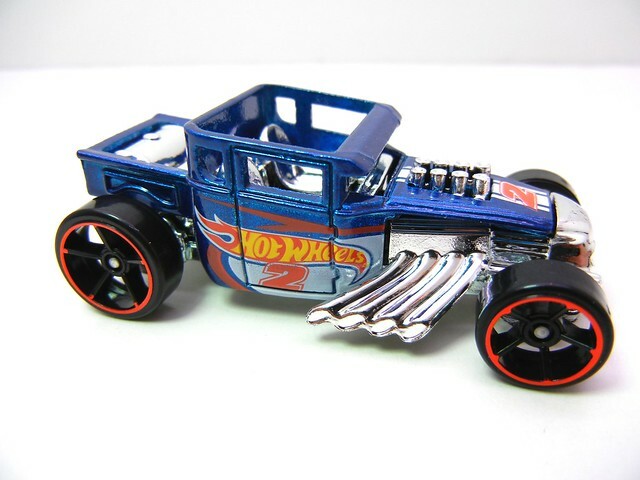 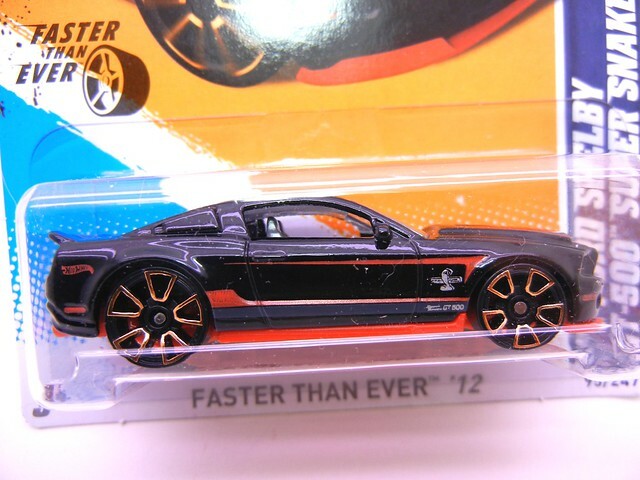 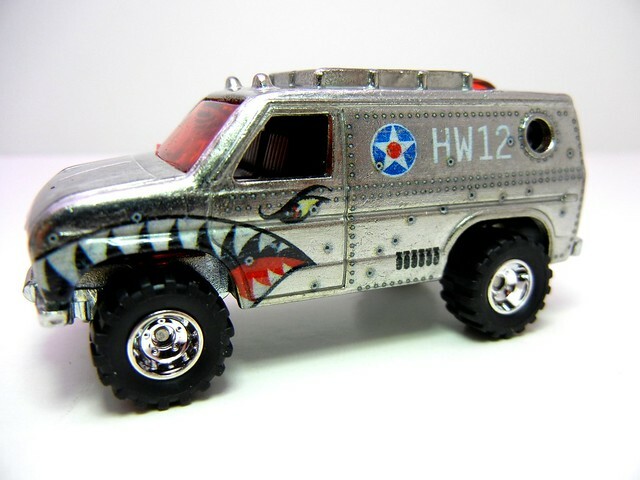 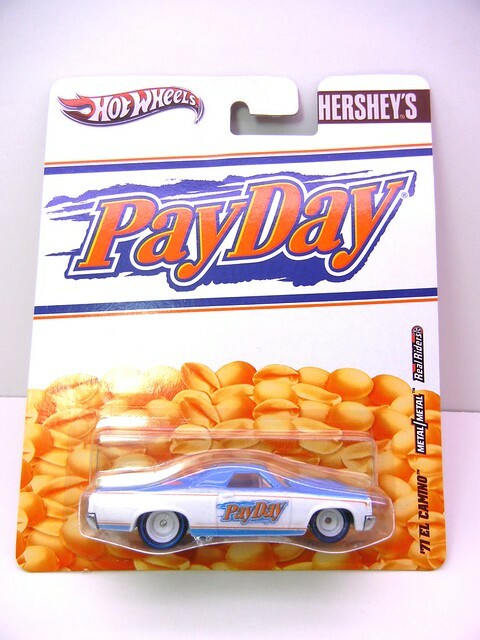 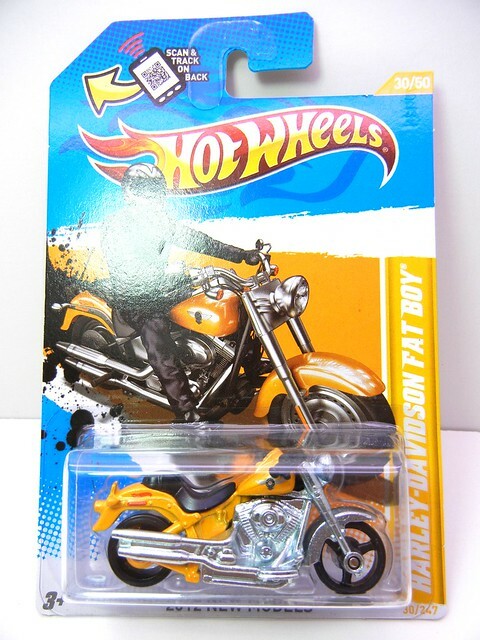 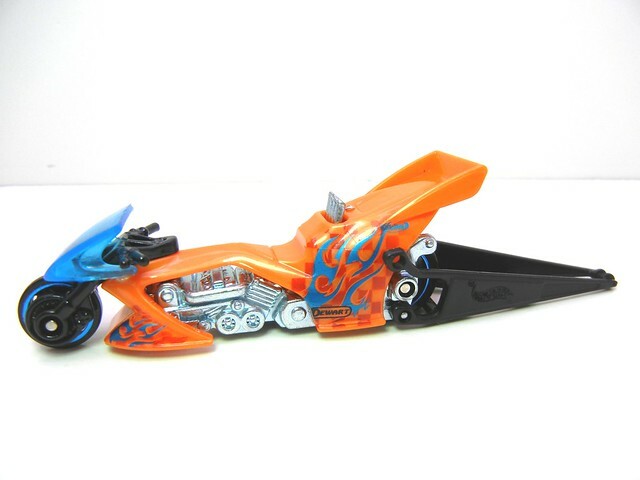 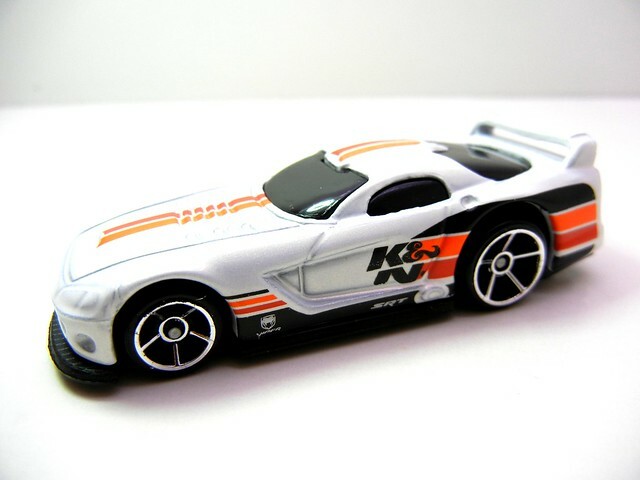 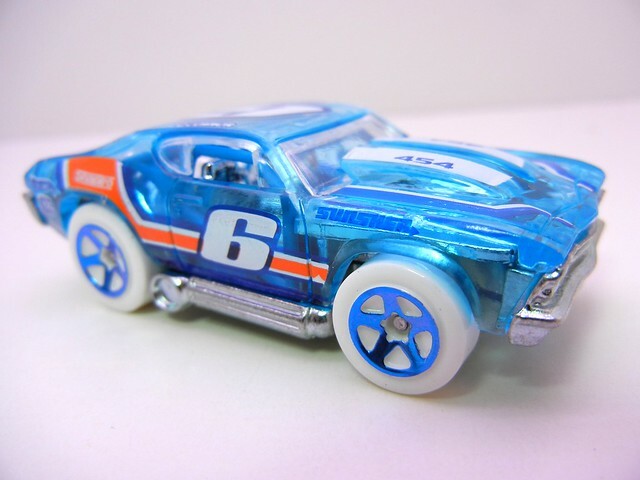 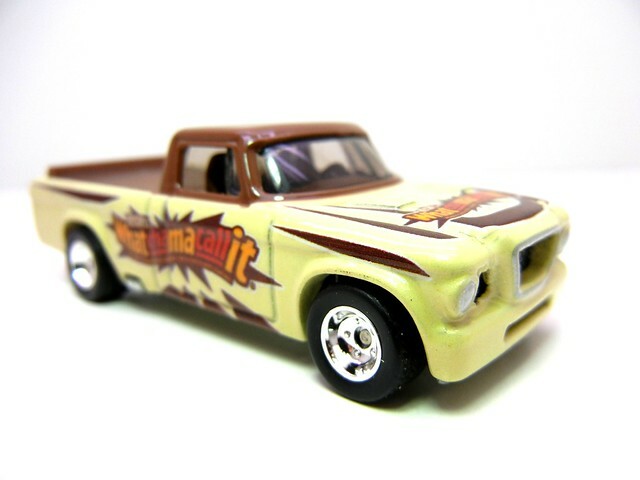 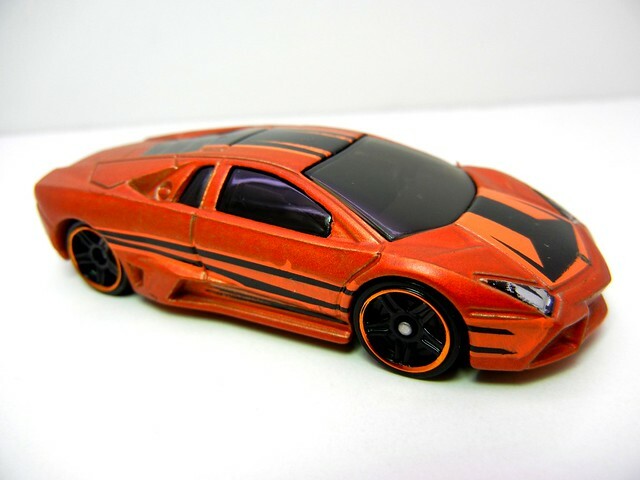 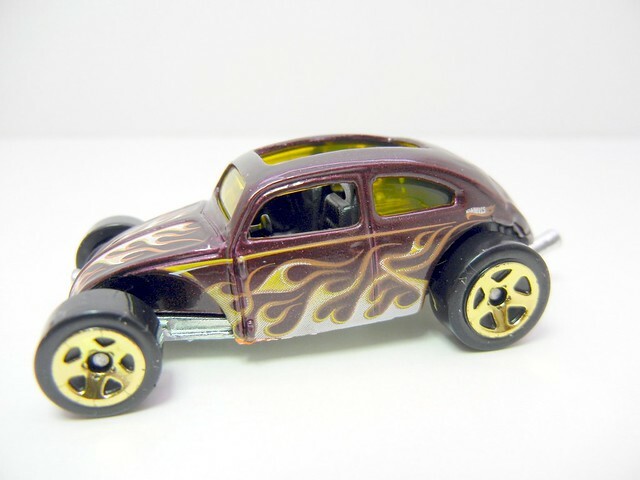 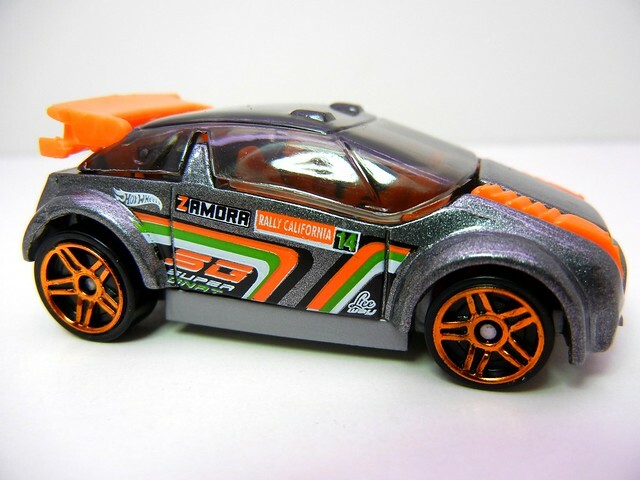 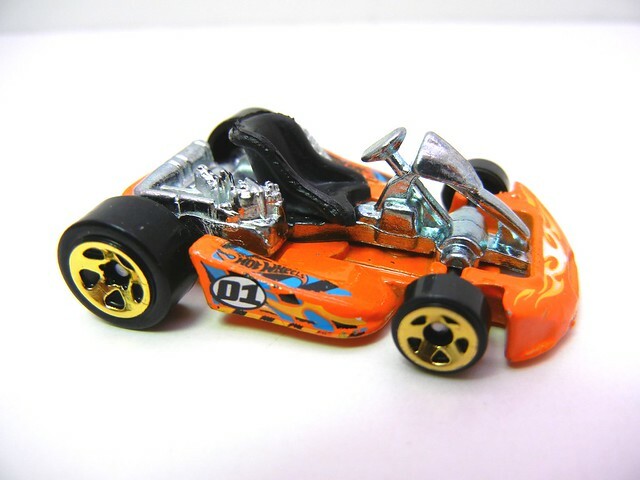 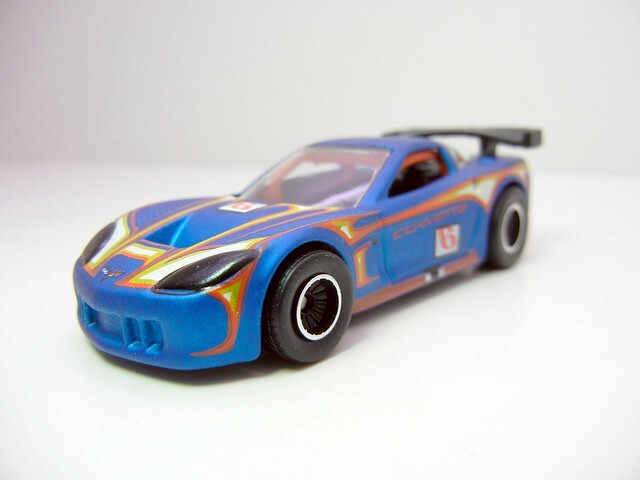 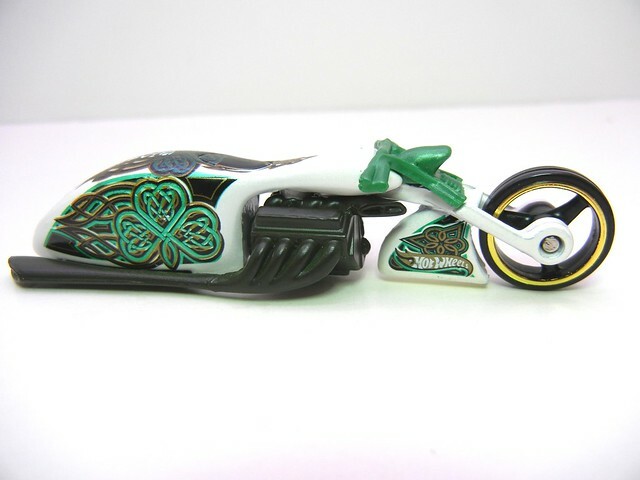 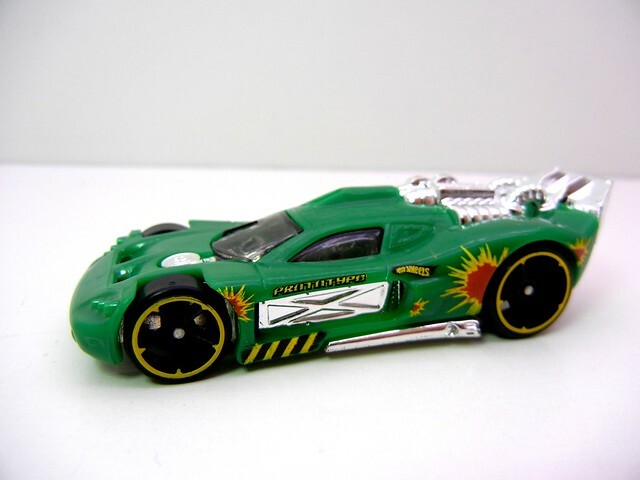 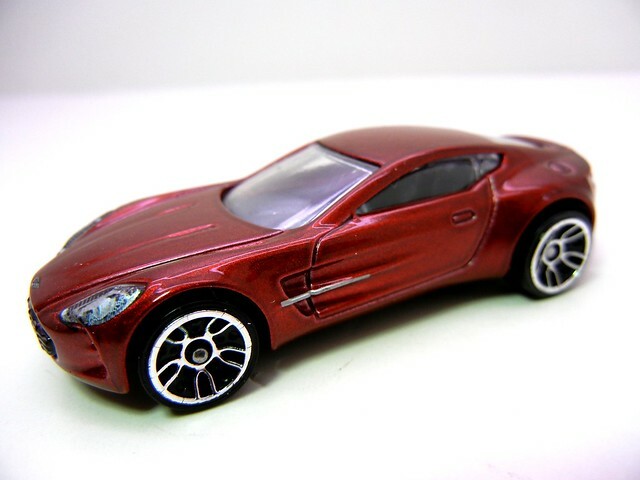 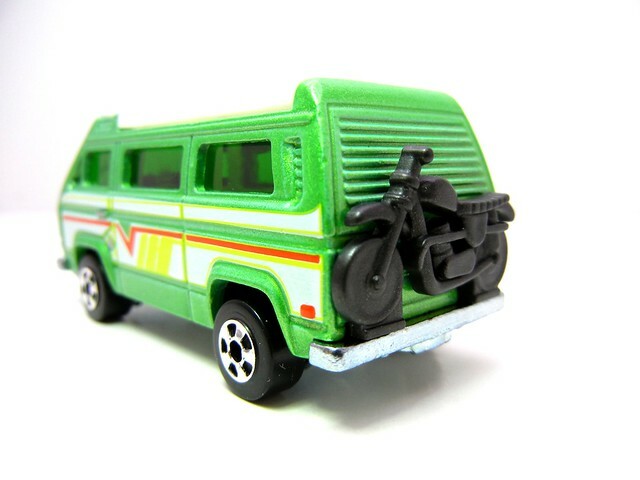 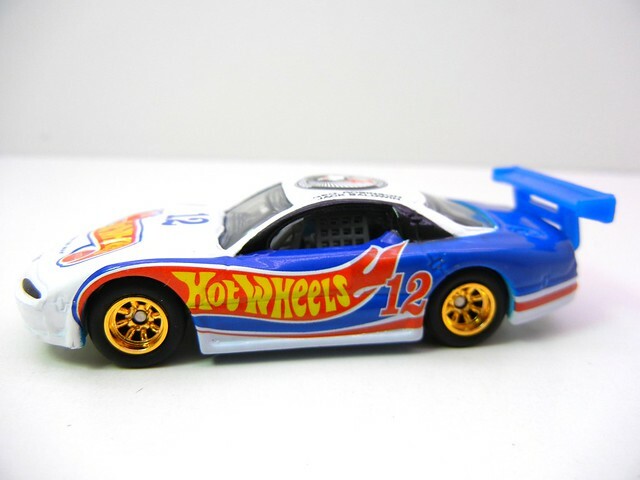 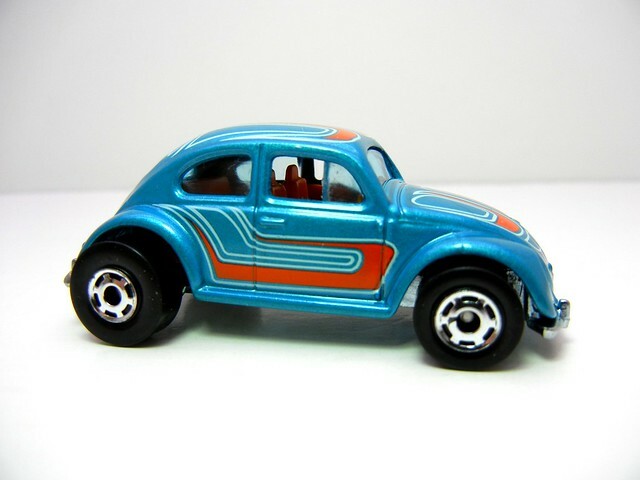 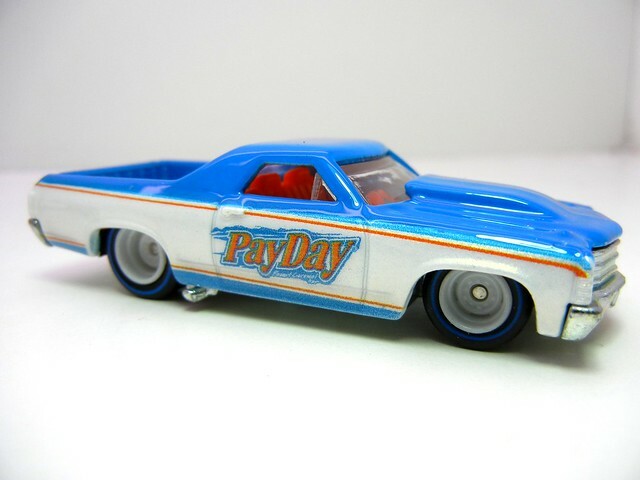 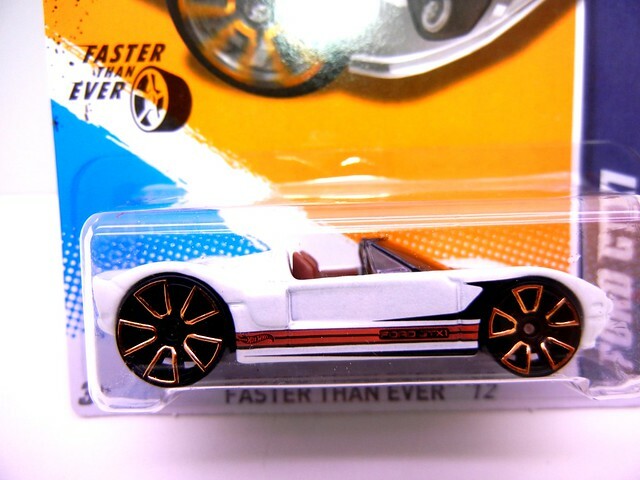 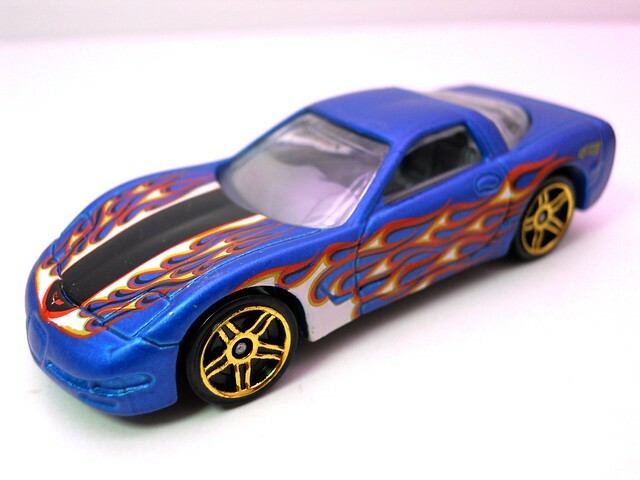 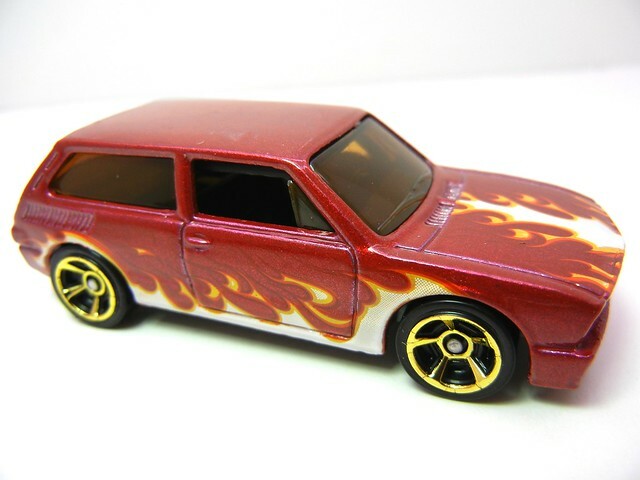 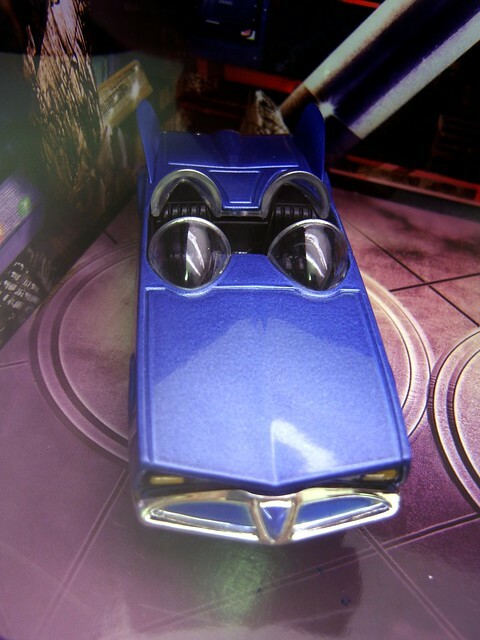 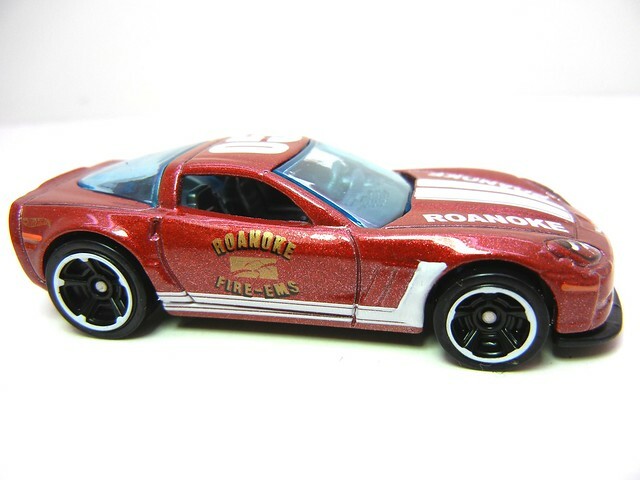 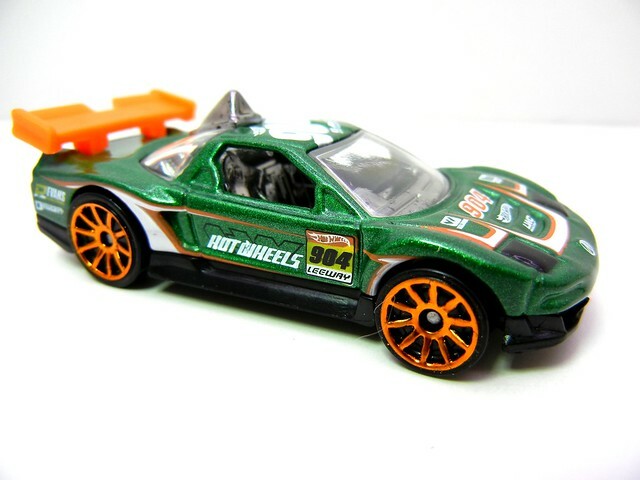 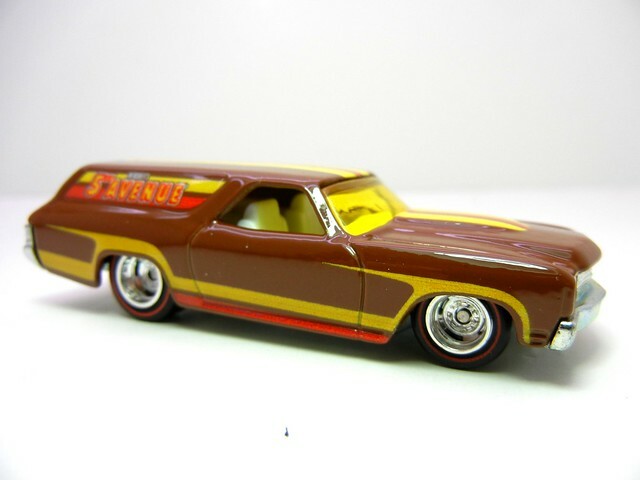 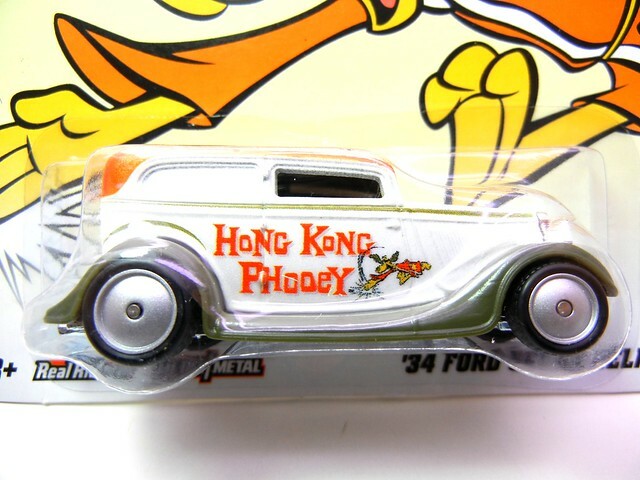 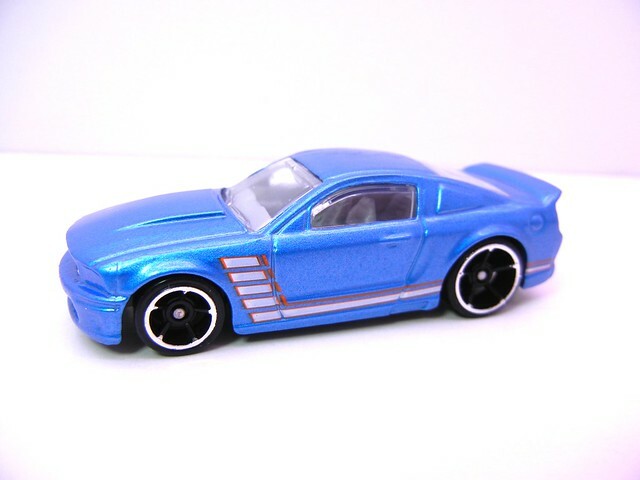 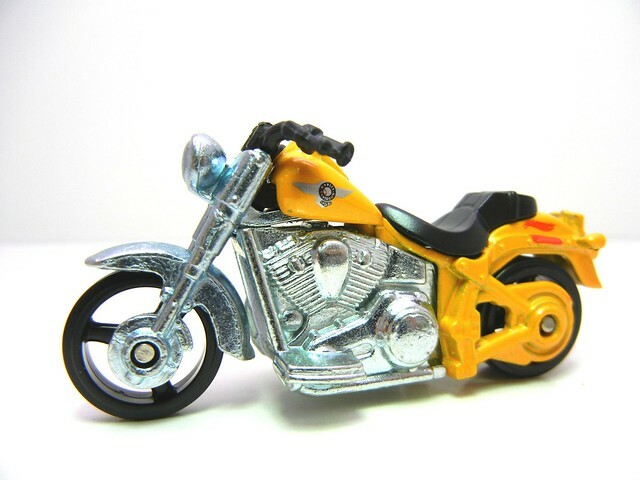 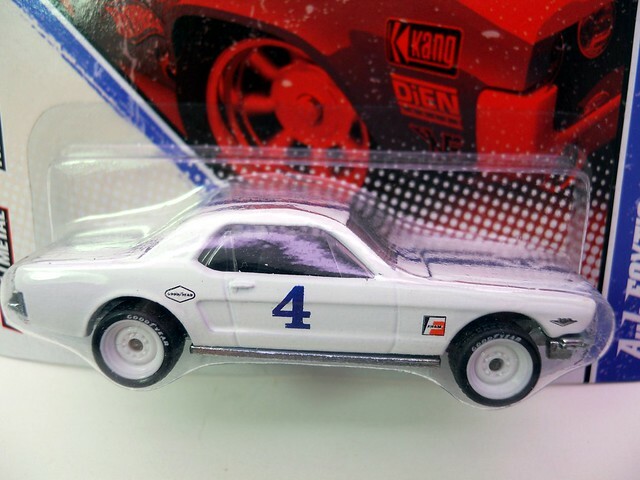 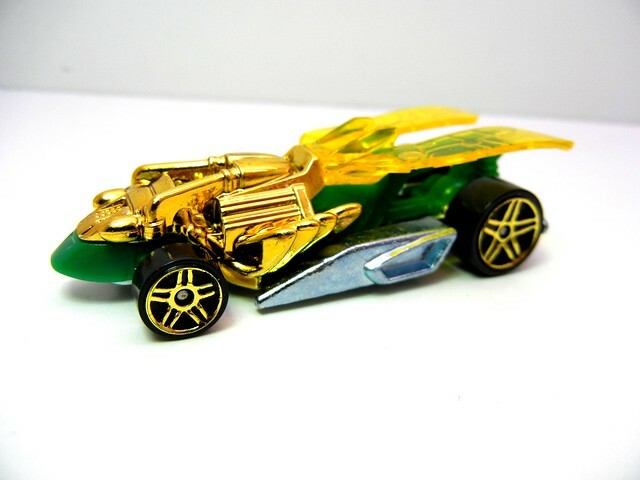 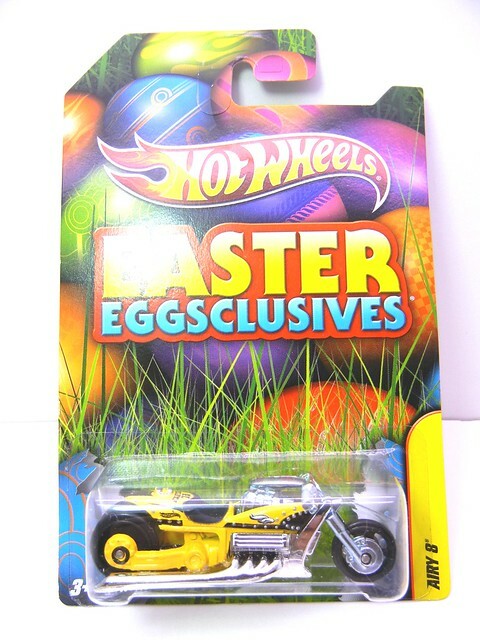 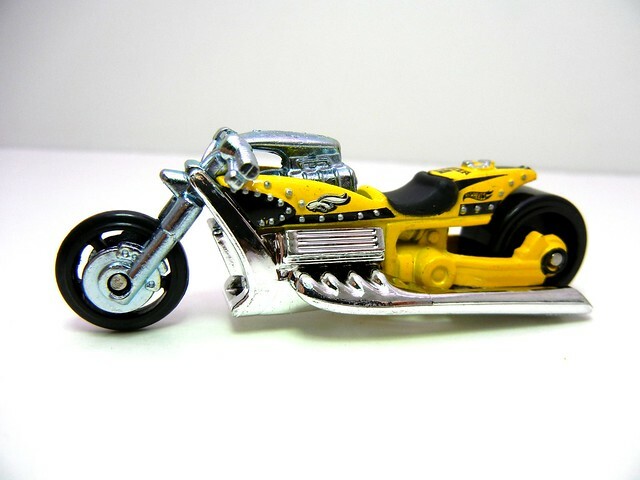 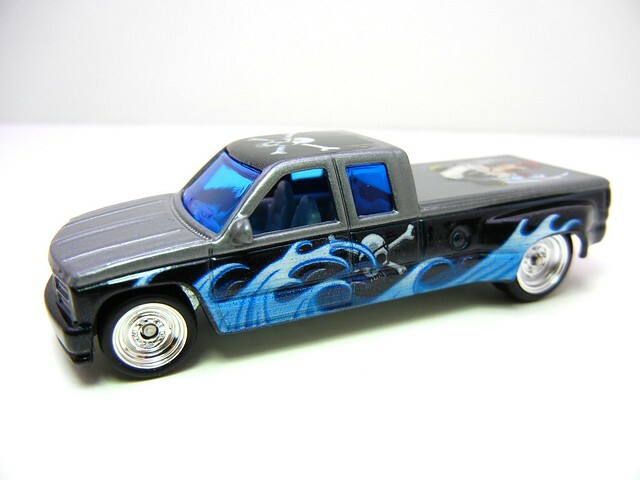 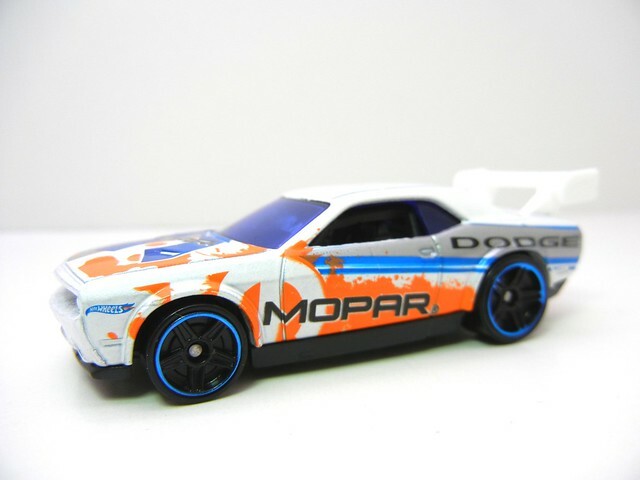 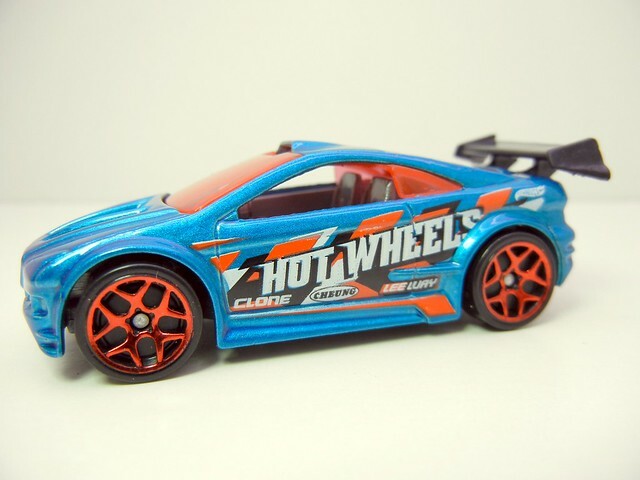 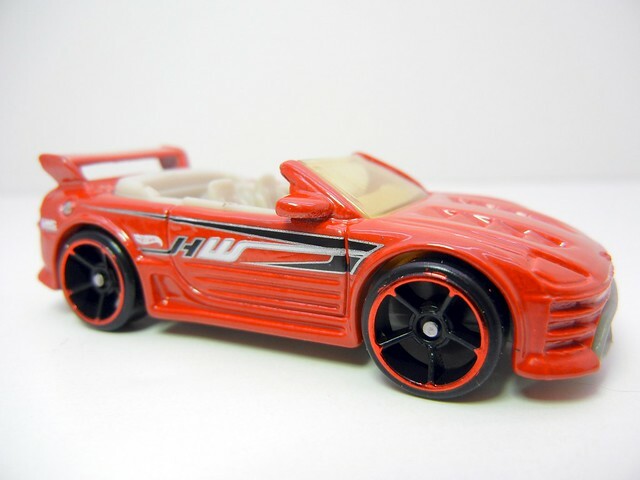 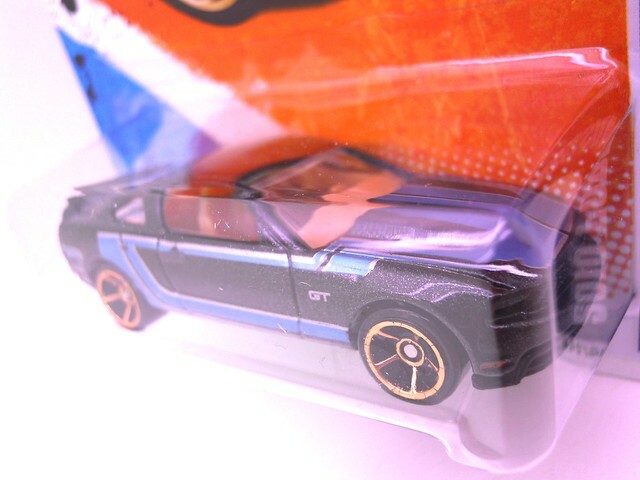 SOME CATCHING UP OF PASS HOT WHEELS ITEMS I TOOK MY TIME IN PHOTOGRAPHING. 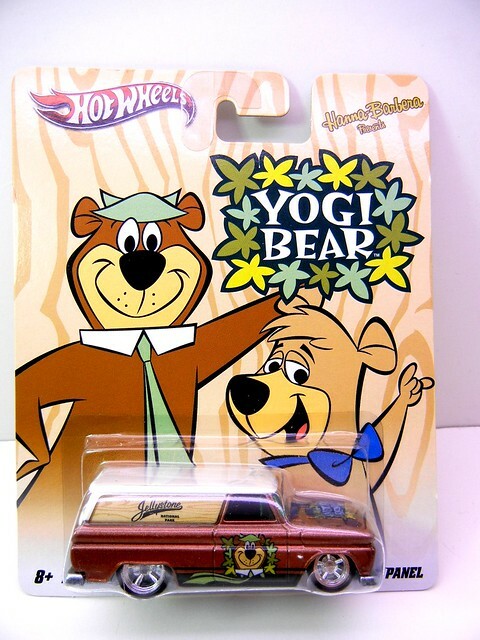 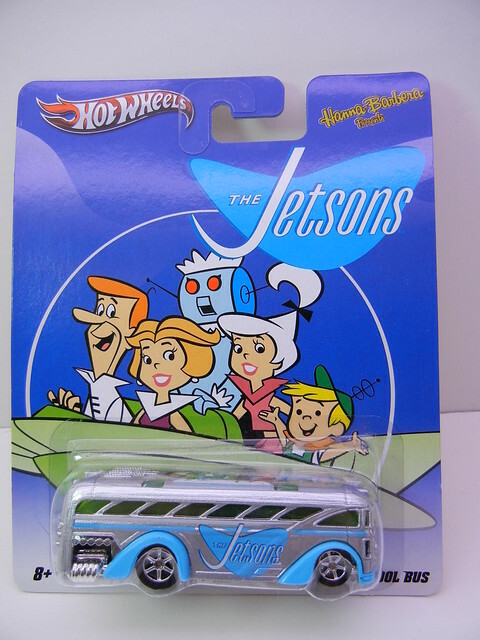 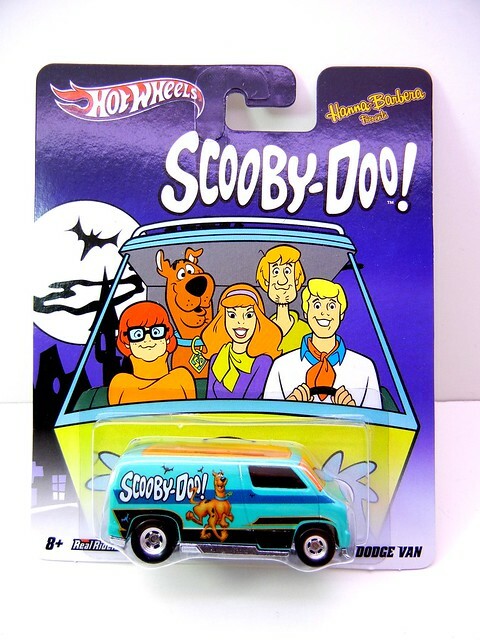 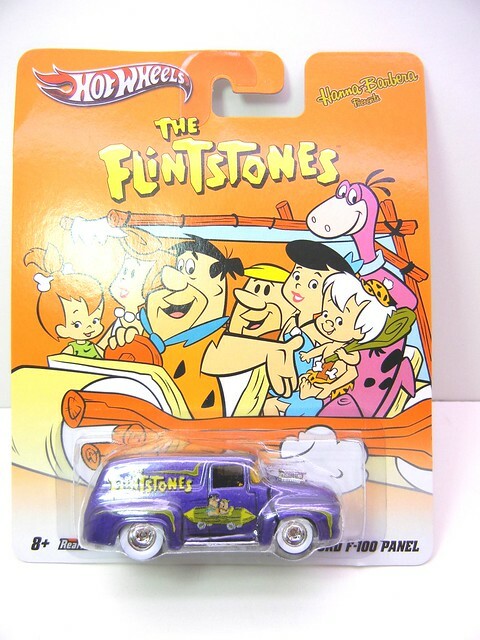 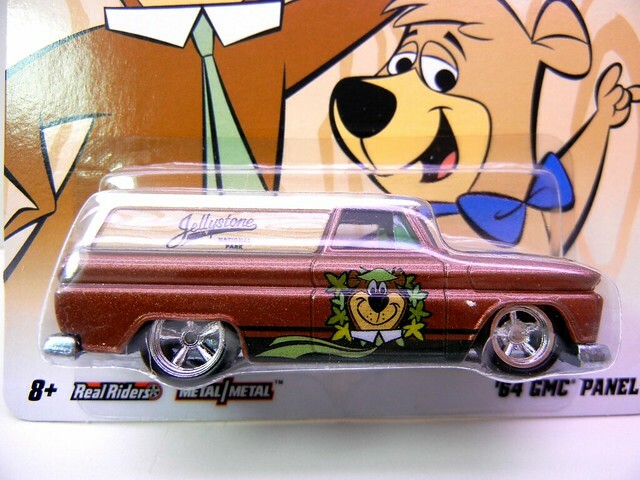 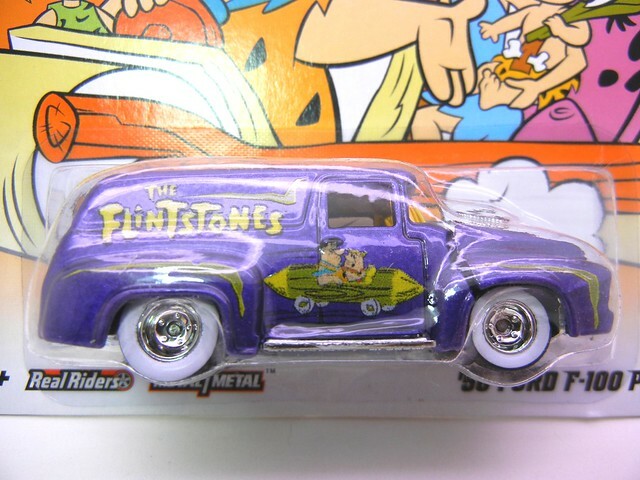 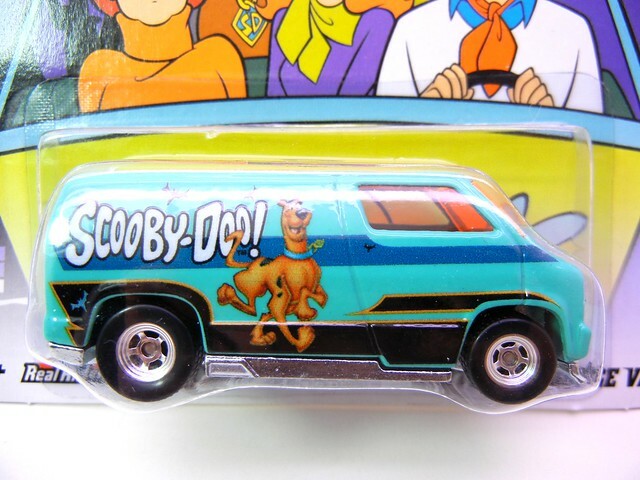 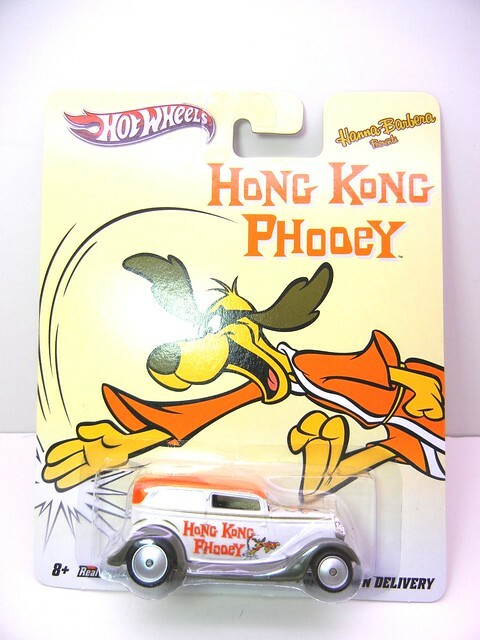 The newest nostalgia releases are popping up in my area following the Hanna Barbera series. 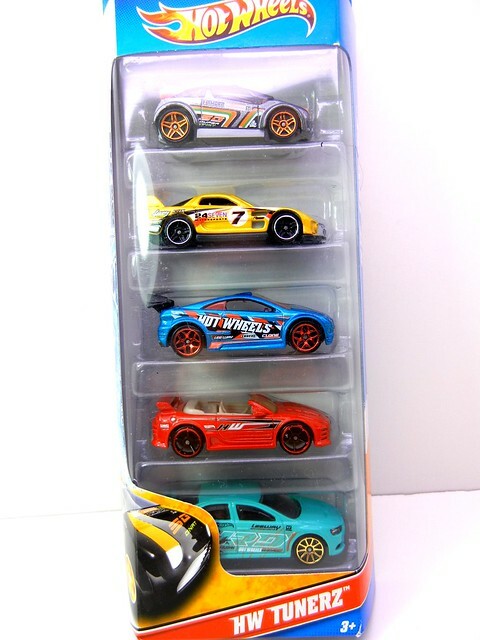 I had to hunt a few of them down but finally came across what I needed to complete the sets. 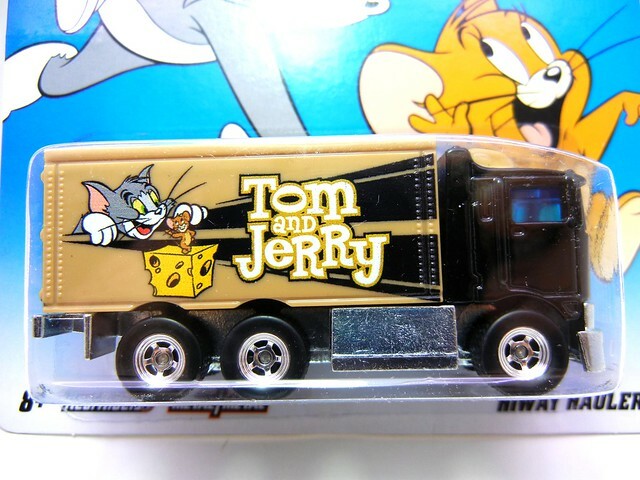 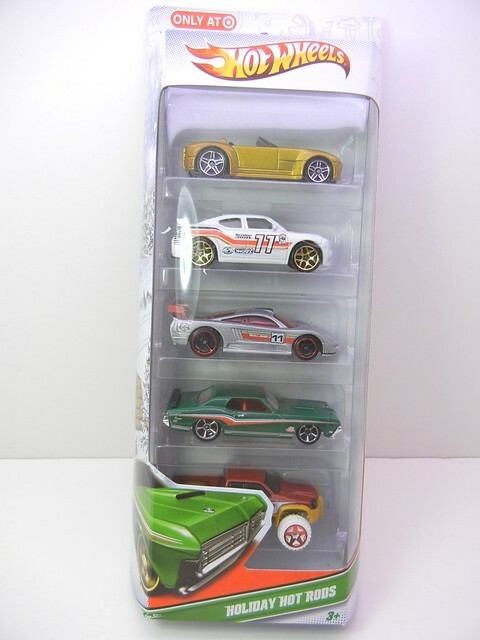 A very cool line I HAD to pick up the set! 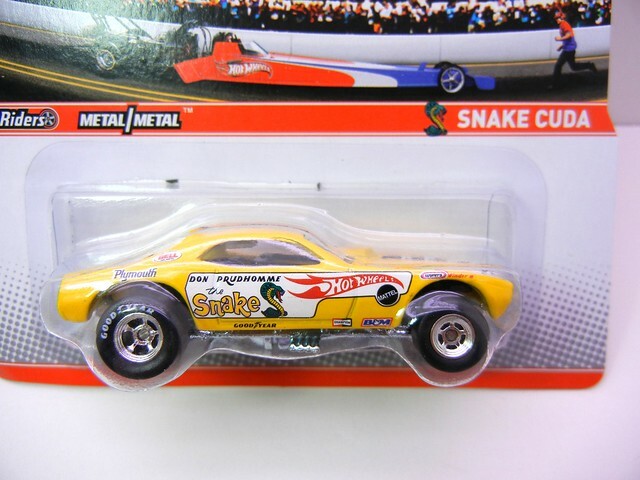 There have been a few new lines and new releases to current lines that have had a few cool new offerings. 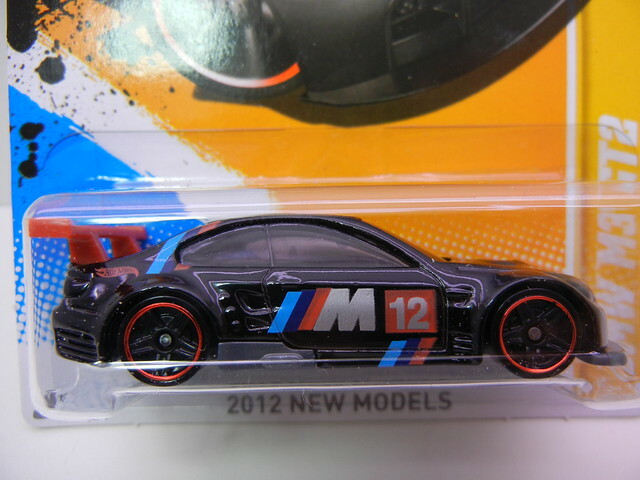 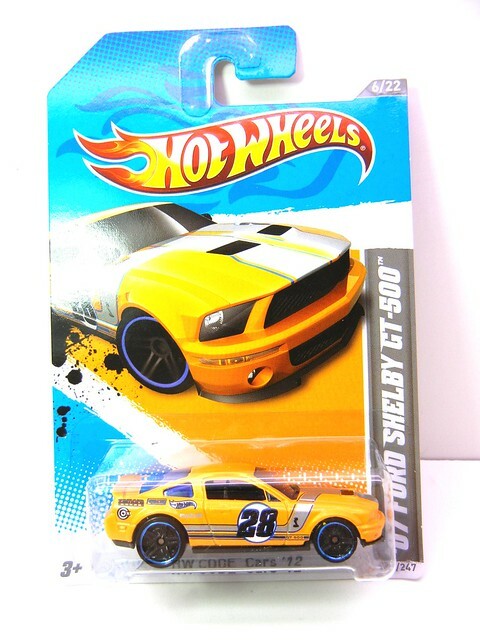 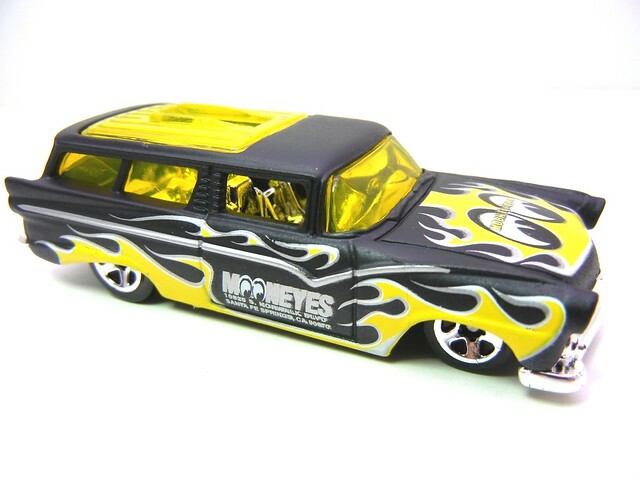 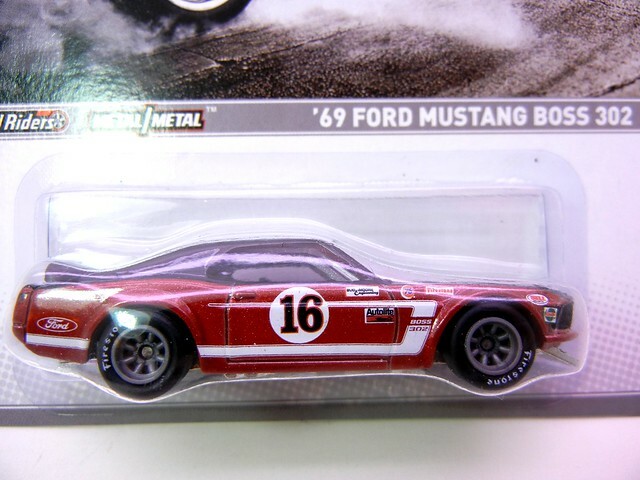 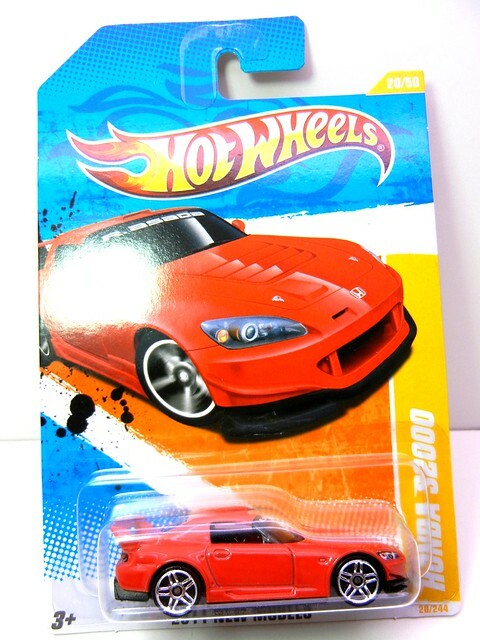 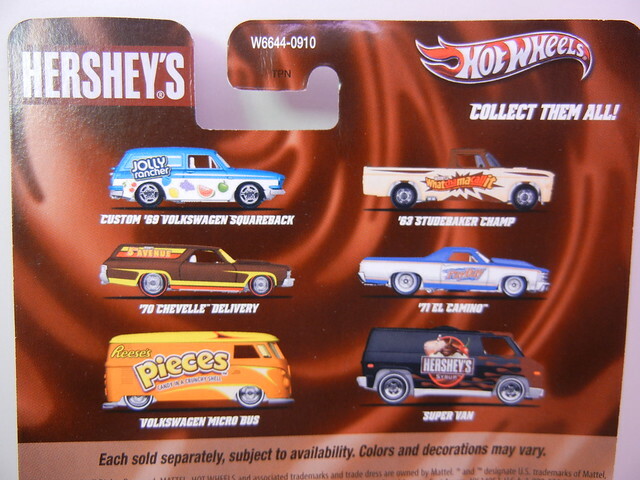 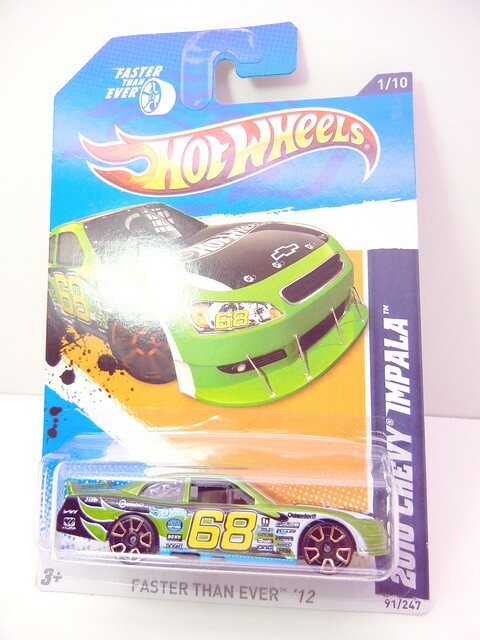 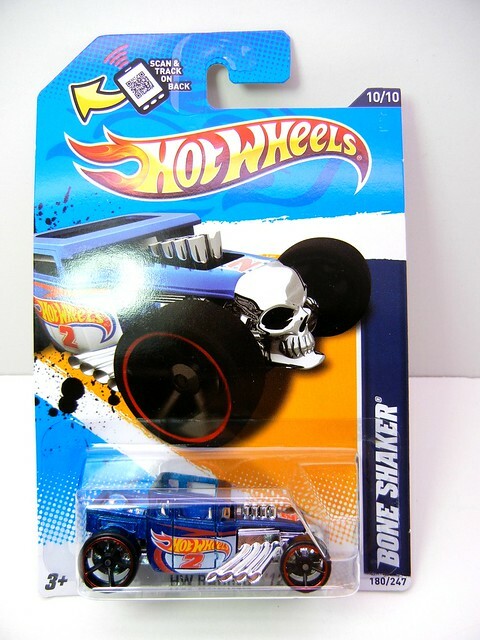 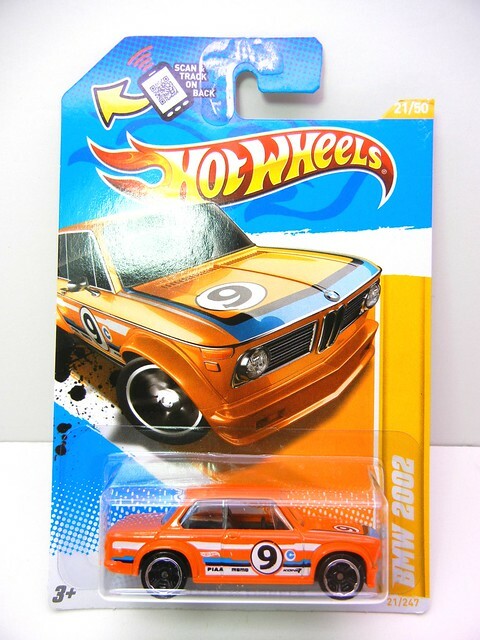 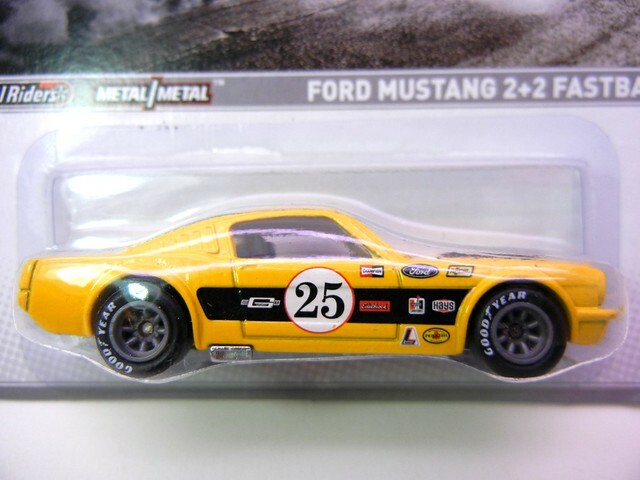 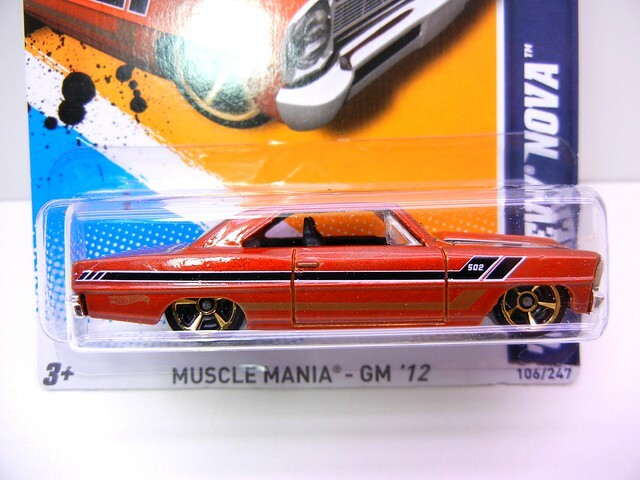 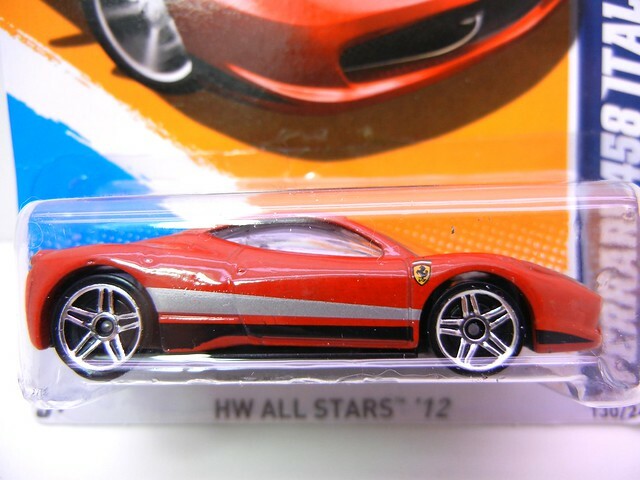 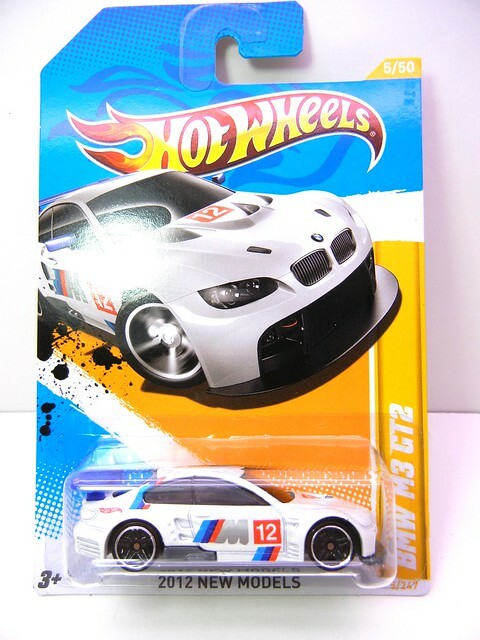 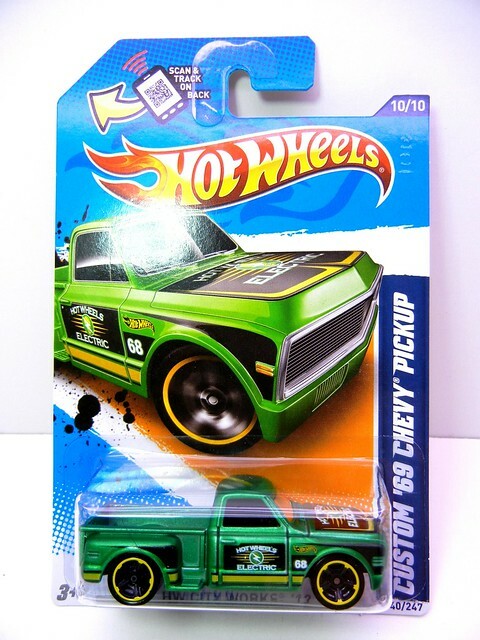 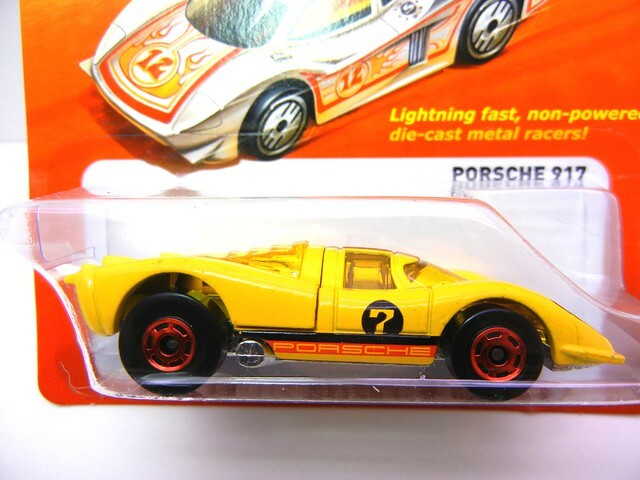 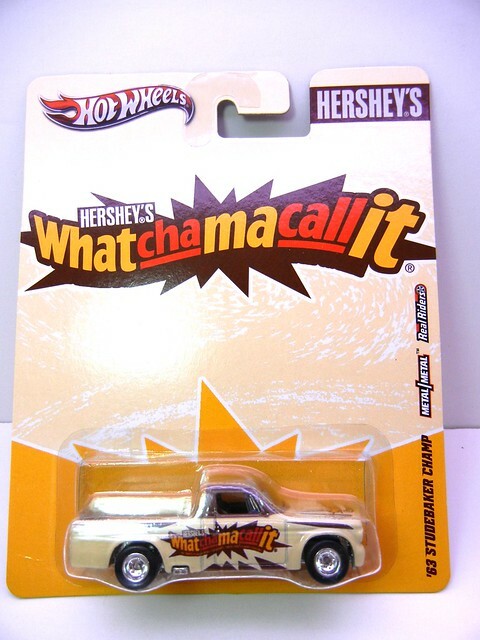 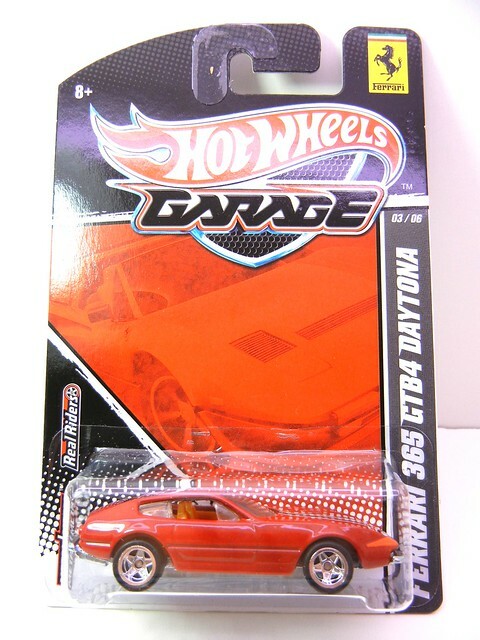 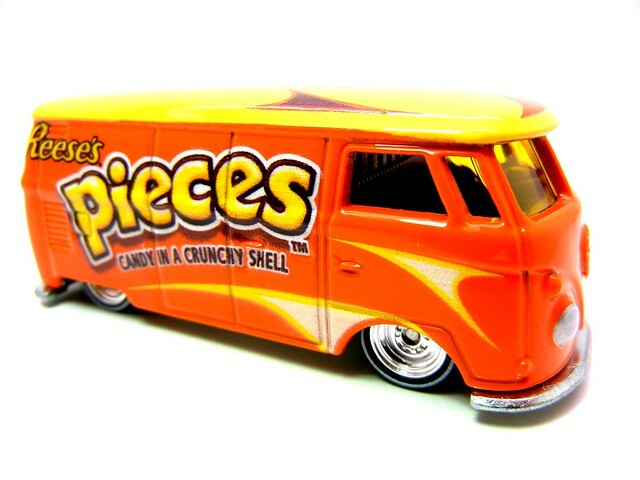 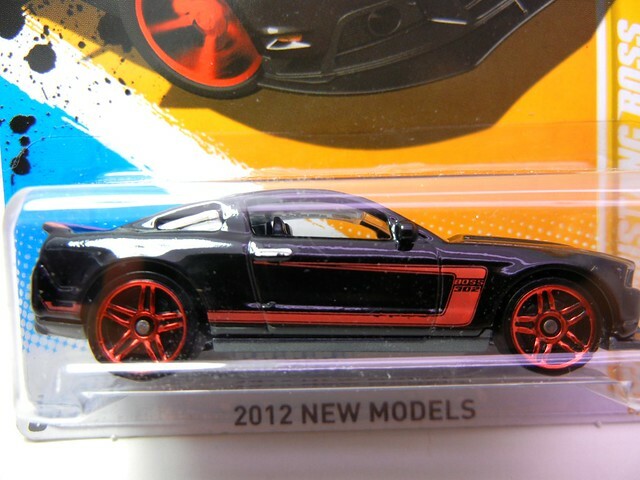 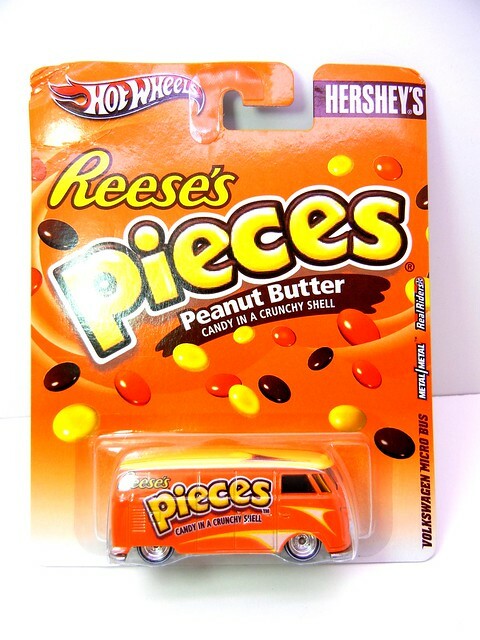 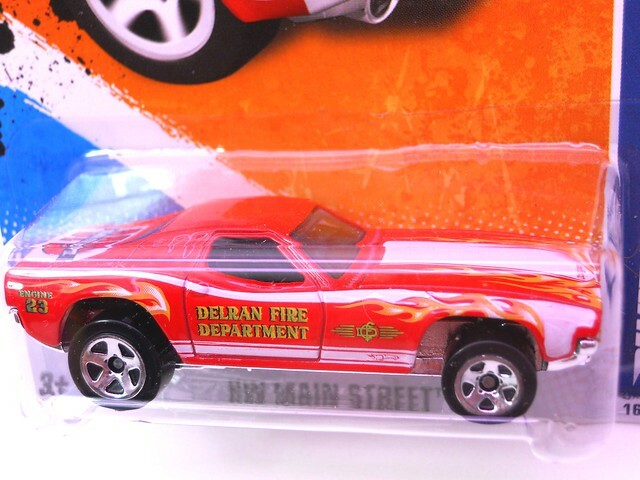 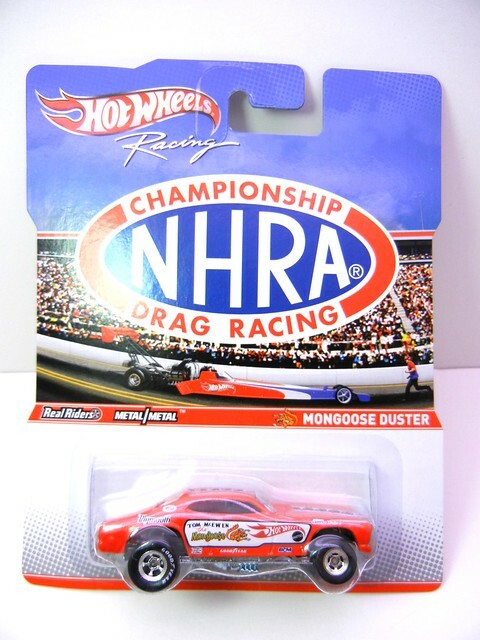 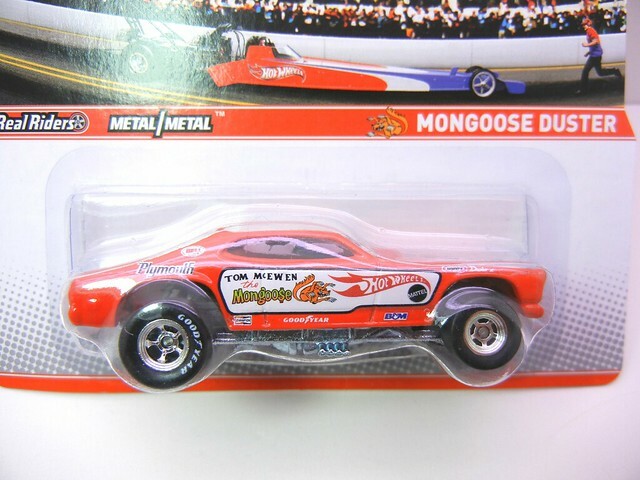 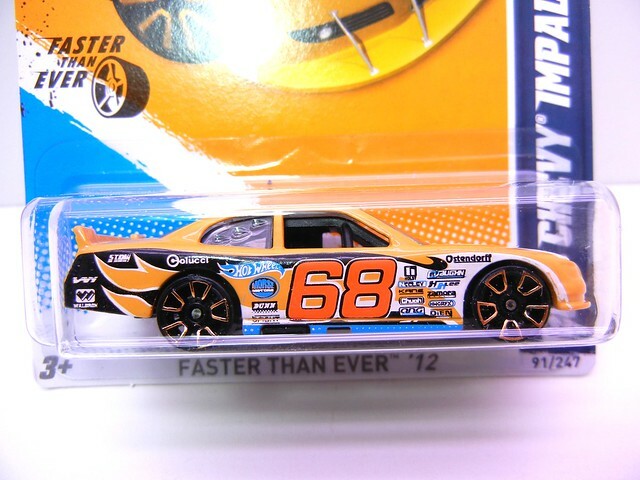 2012 has brought a very nice selection of hot Wheel Mainline diecasts. 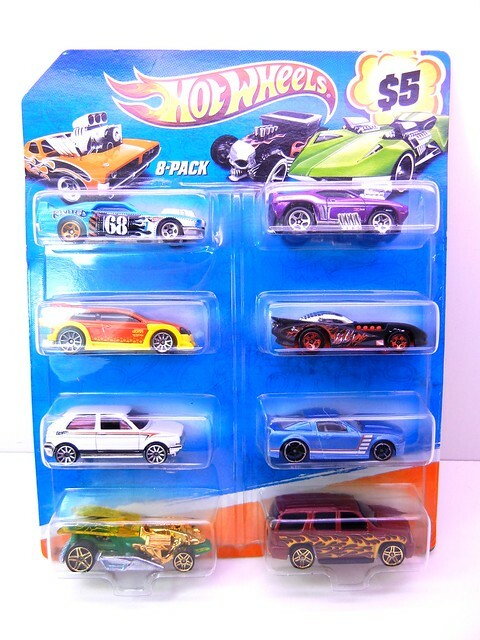 With this kind of selection early I am looking forward to the rest of the years offerings. 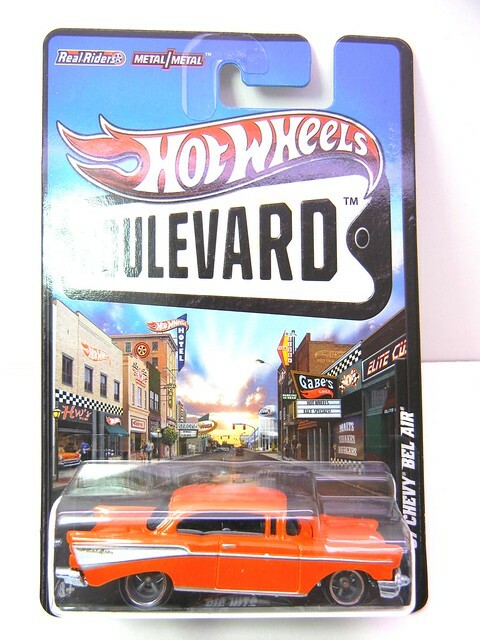 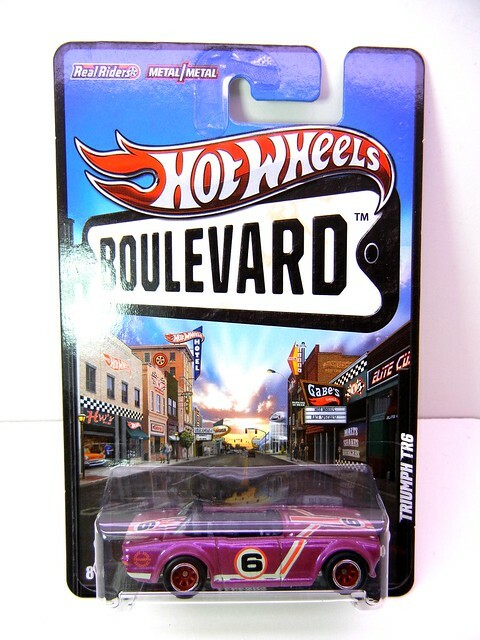 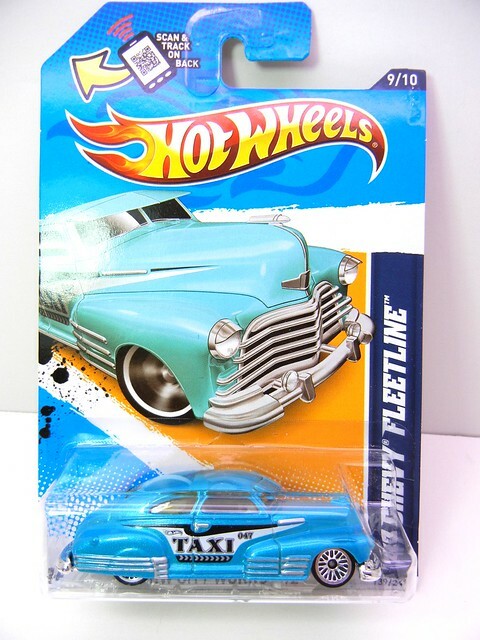 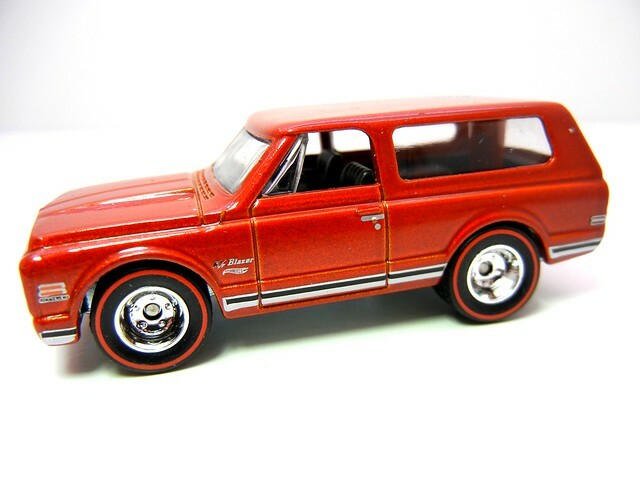 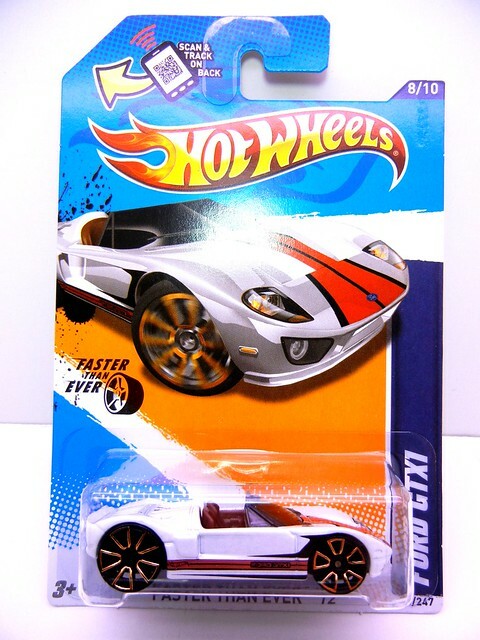 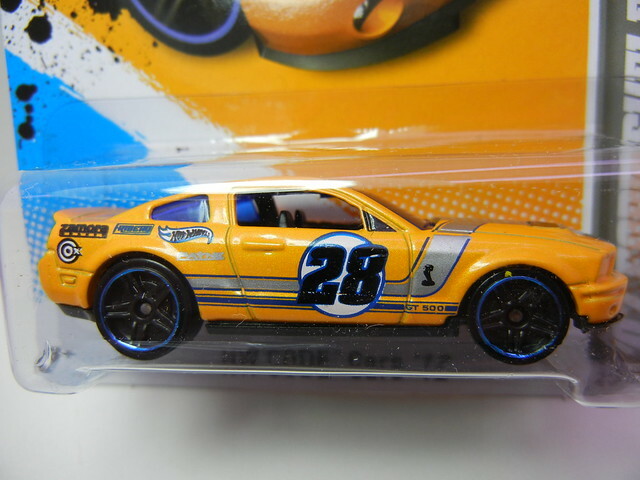 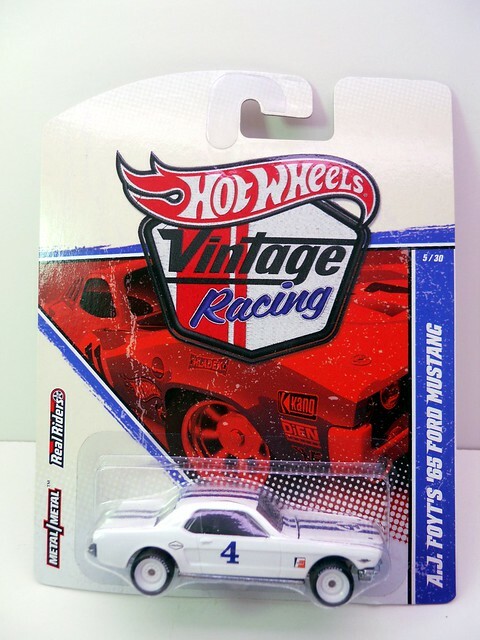 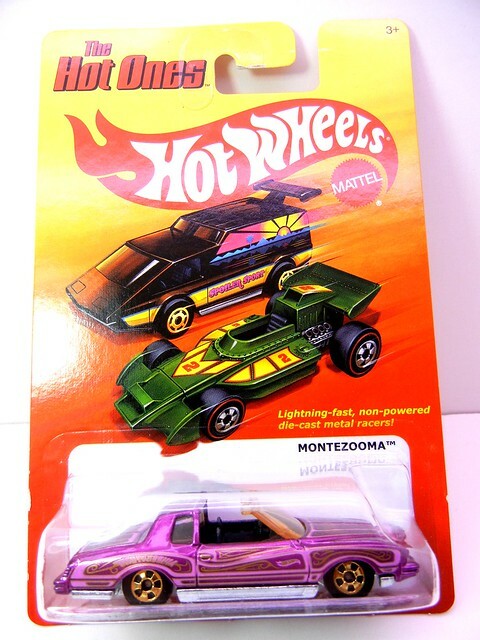 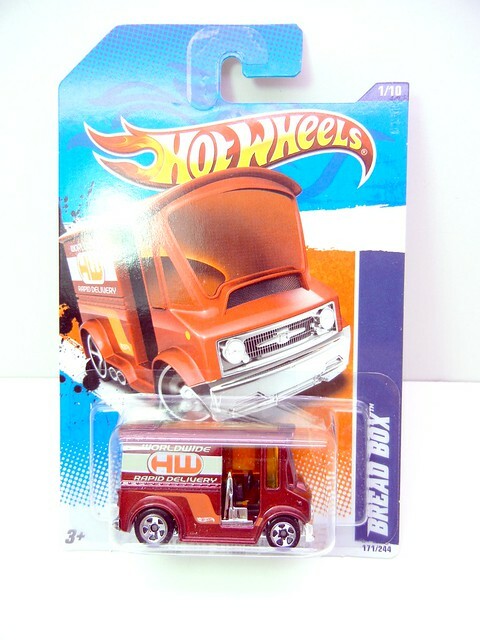 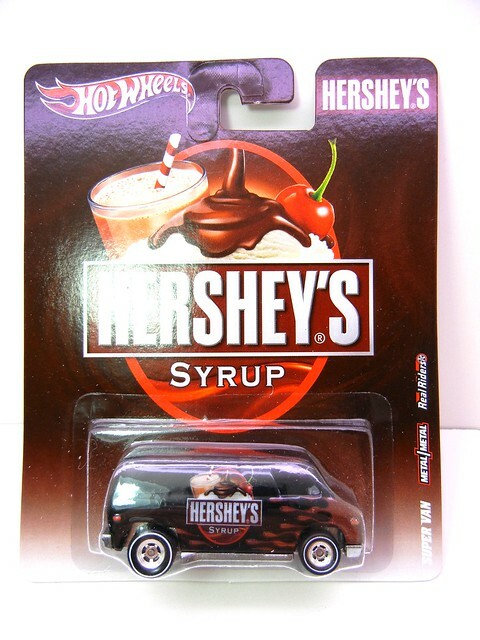 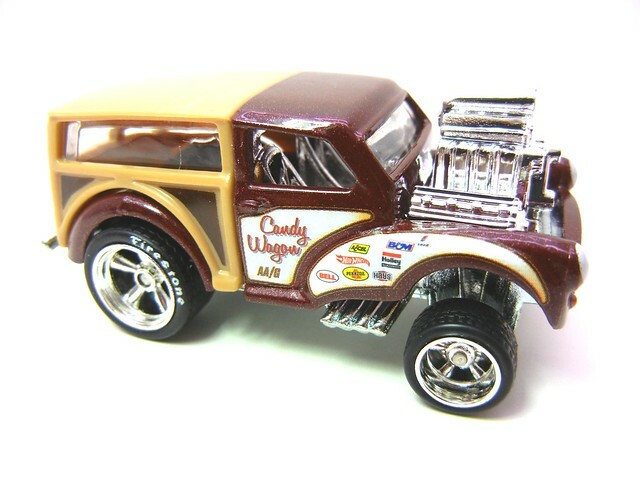 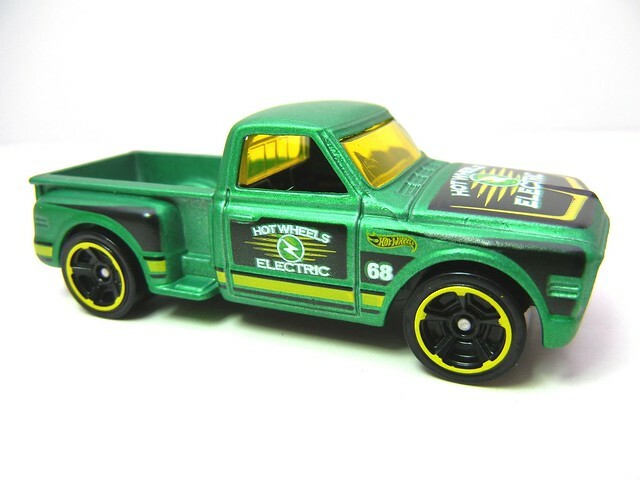 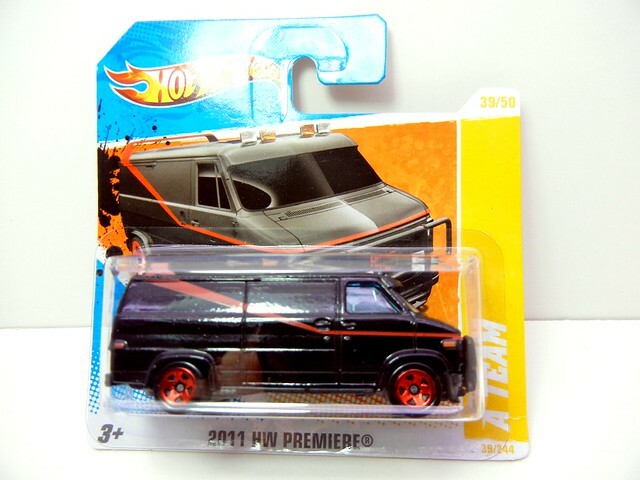 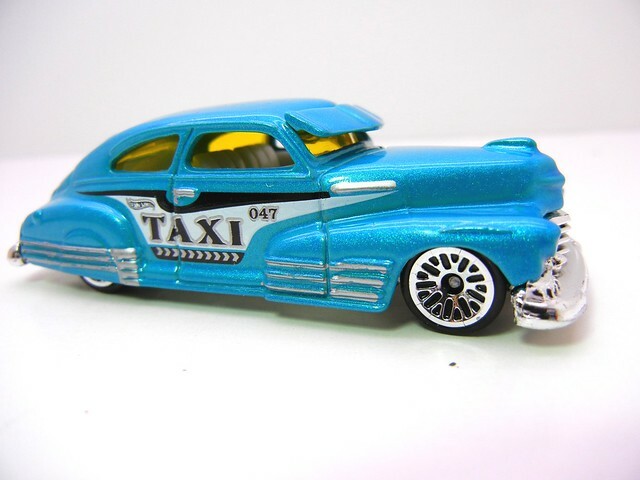 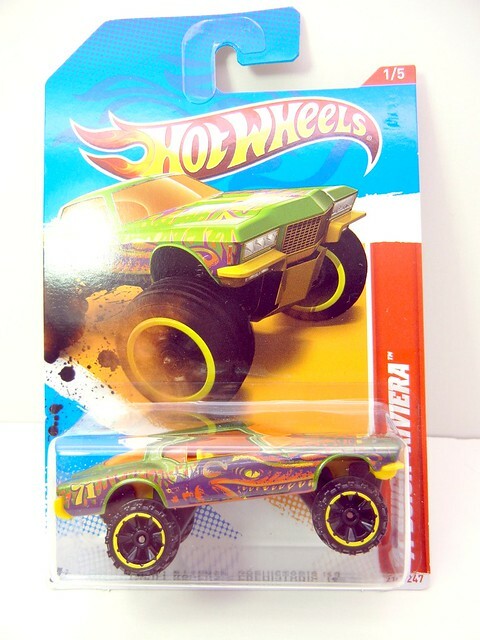 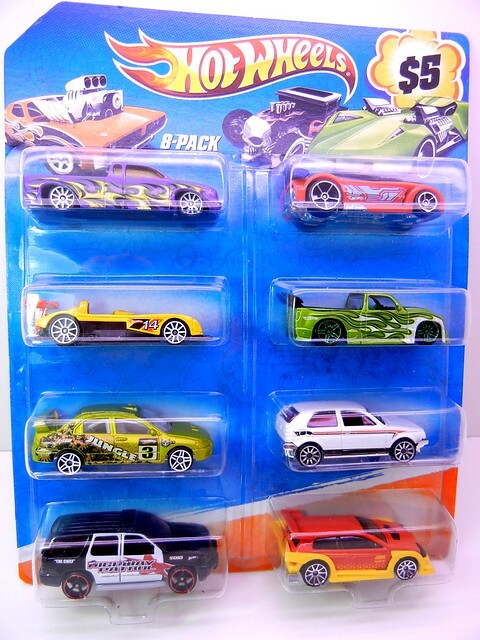 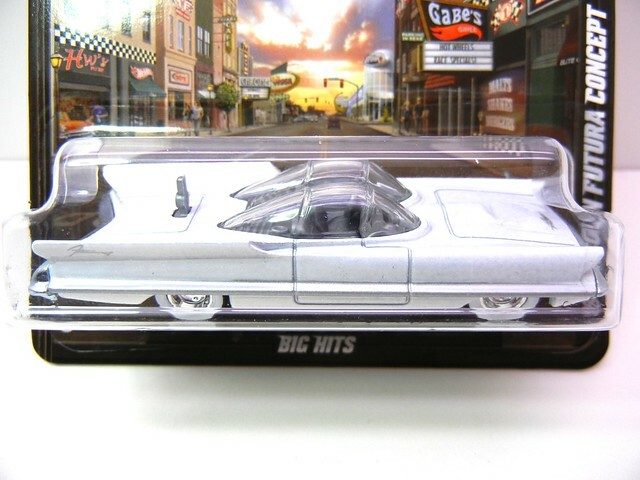 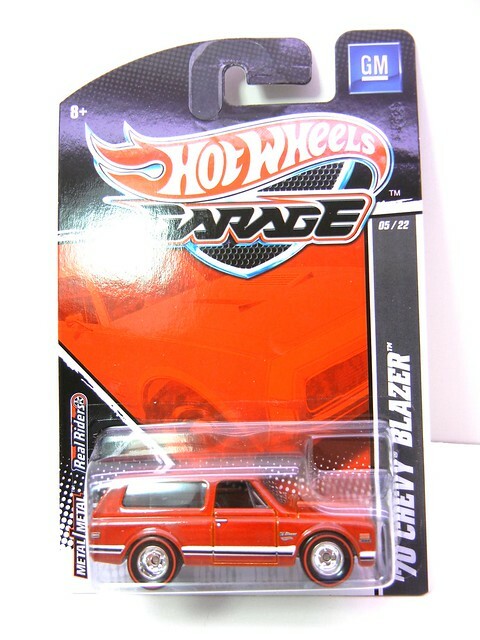 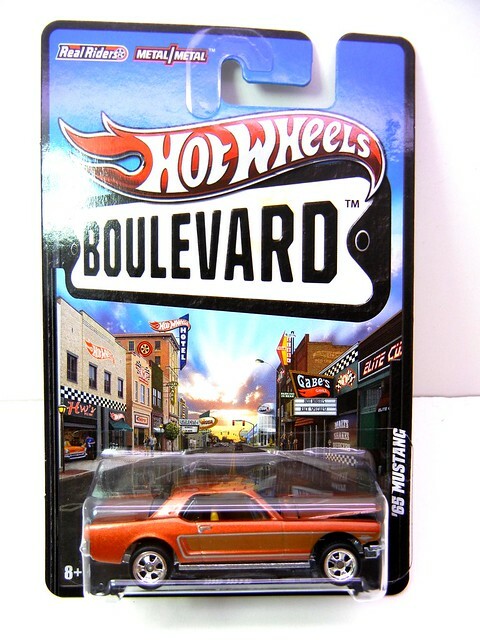 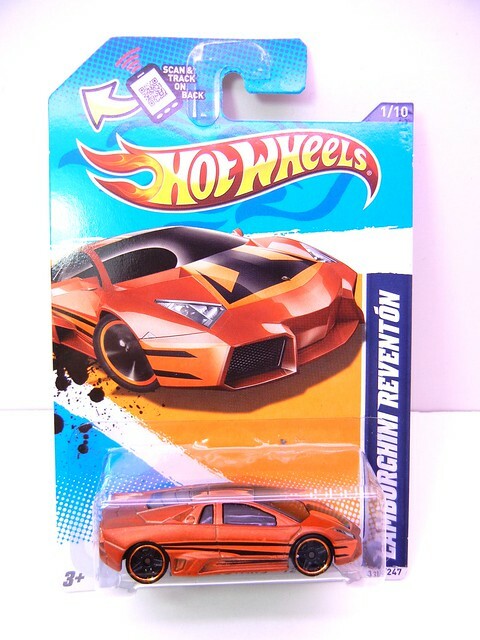 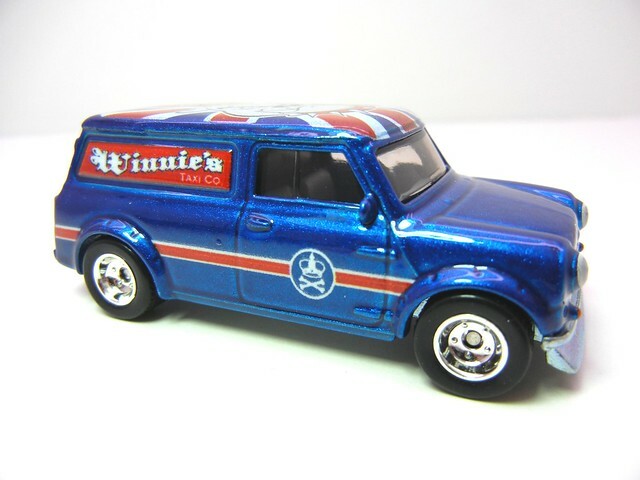 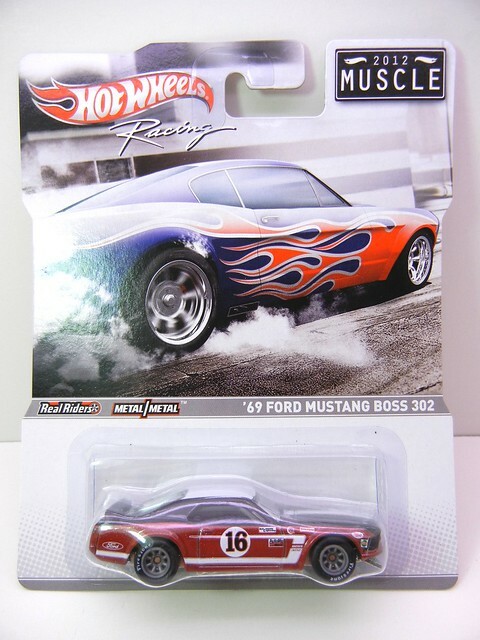 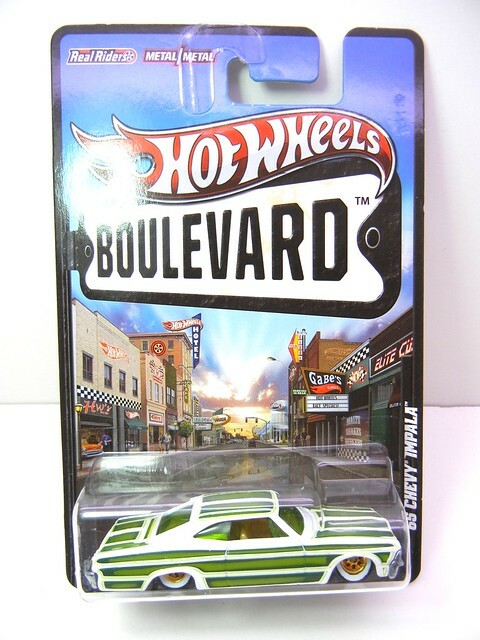 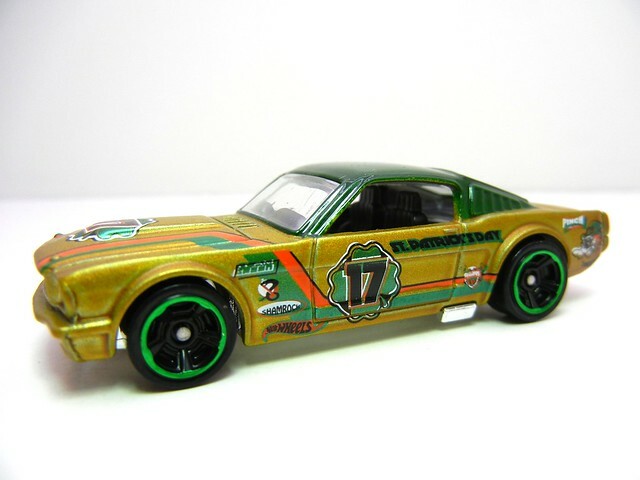 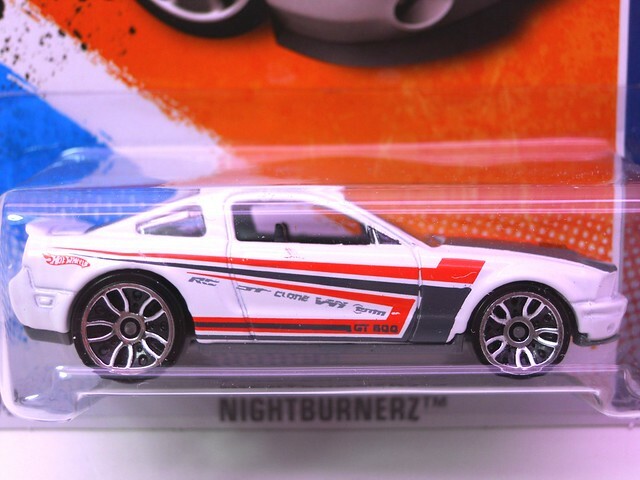 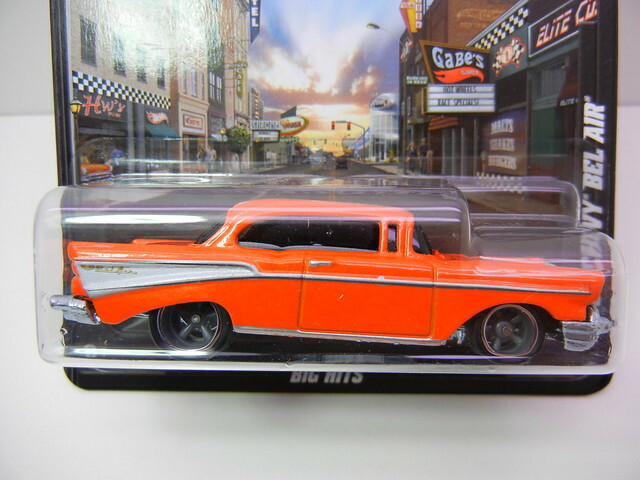 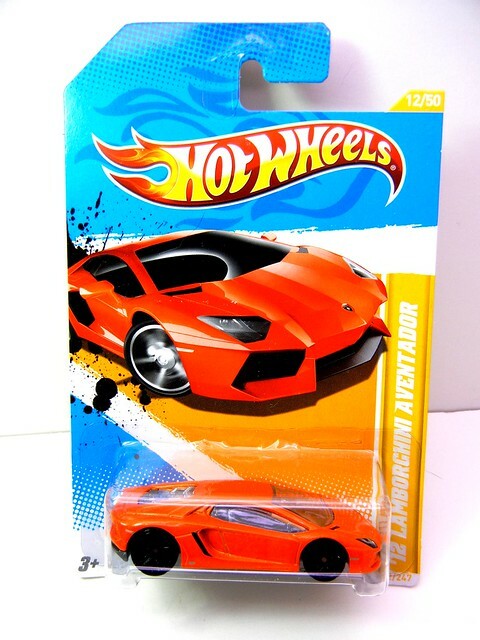 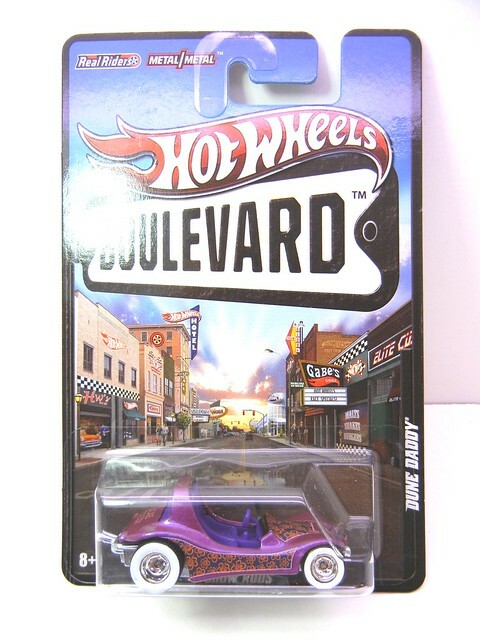 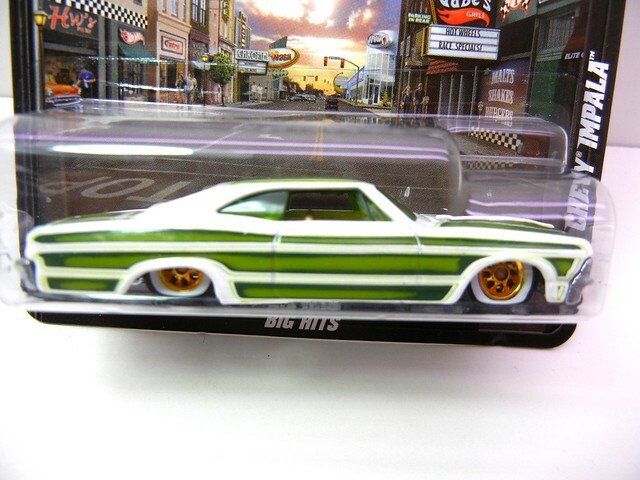 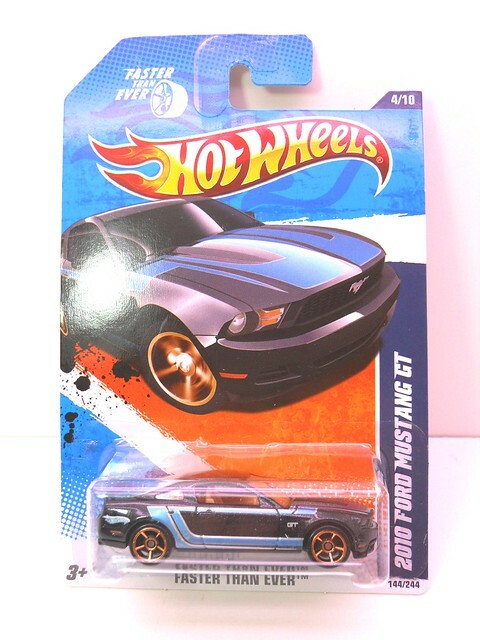 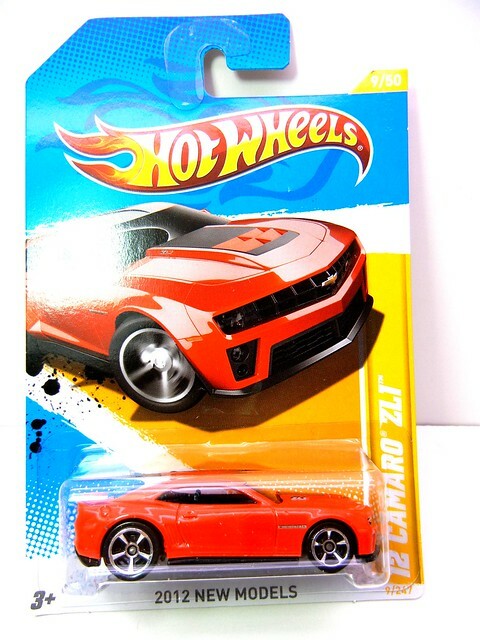 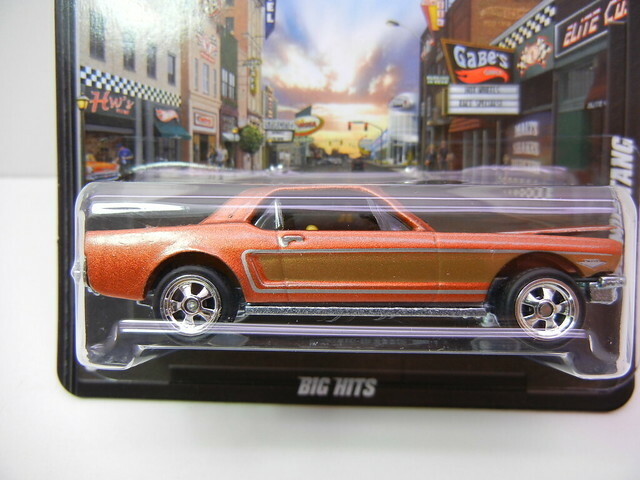 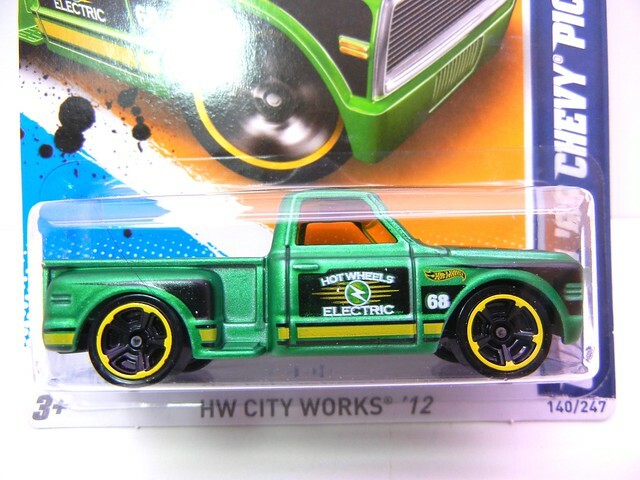 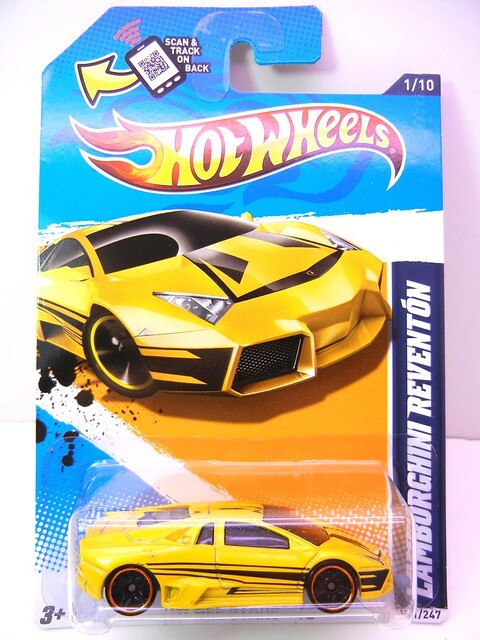 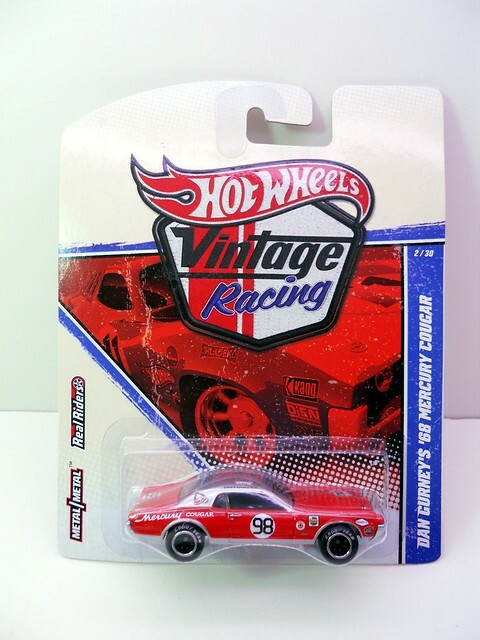 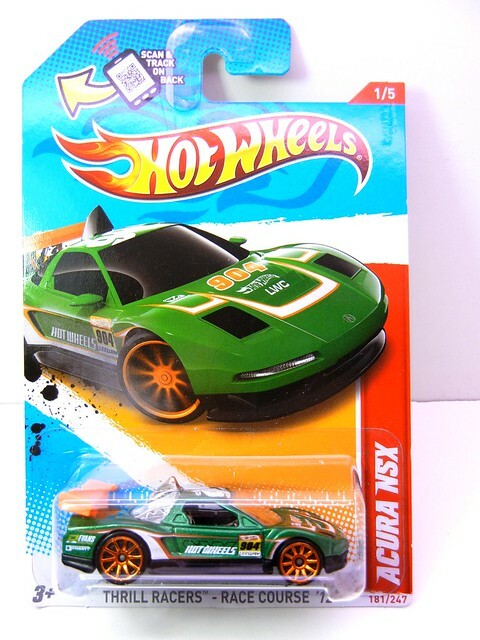 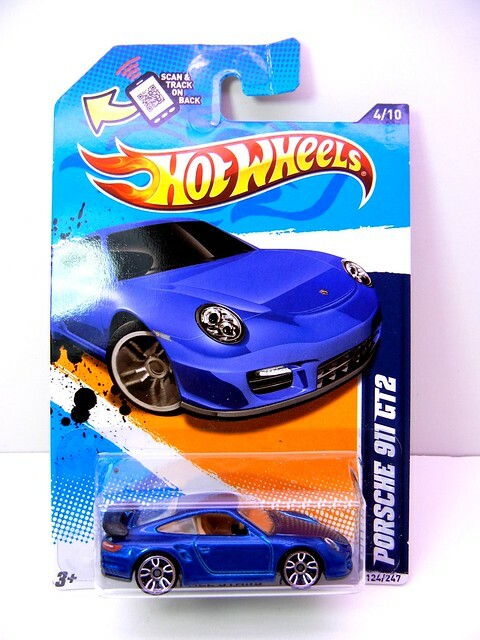 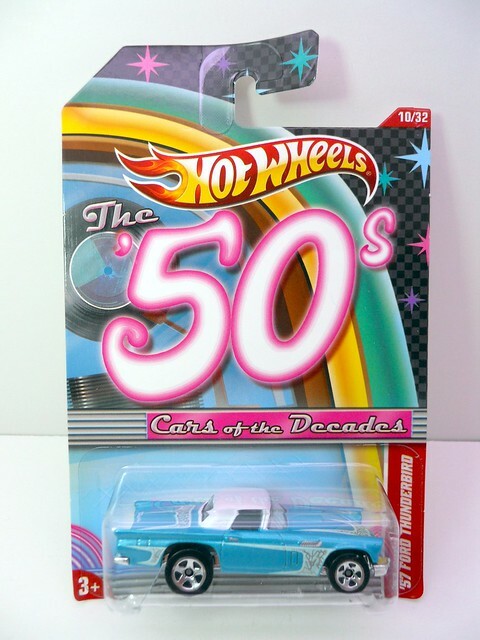 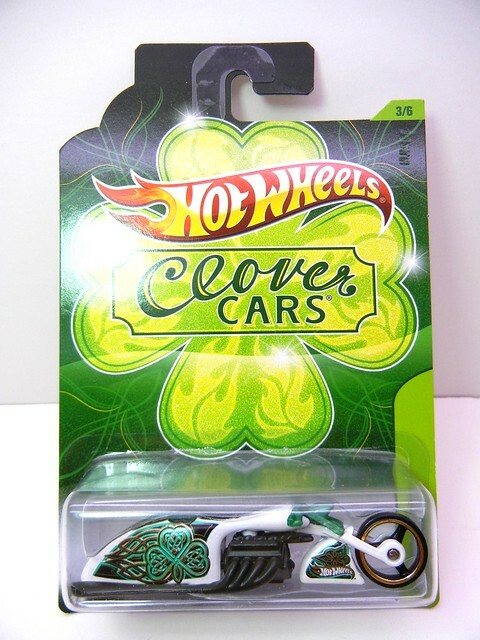 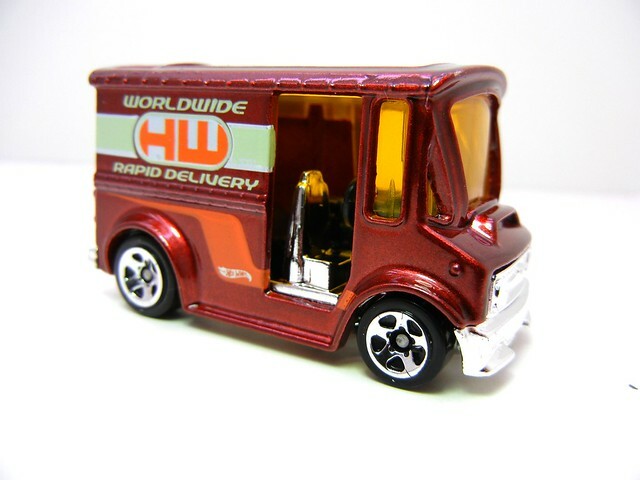 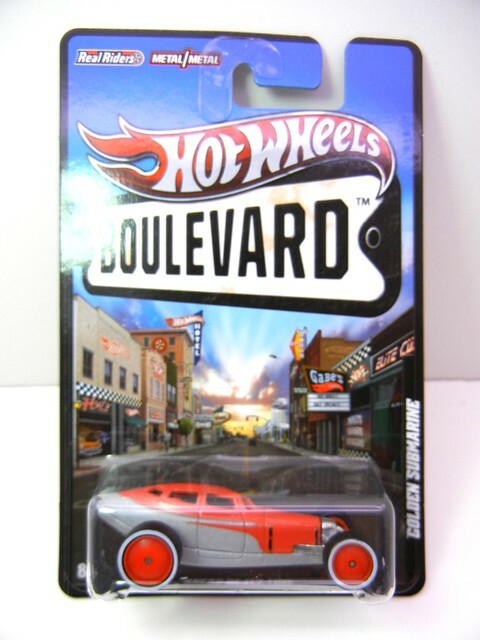 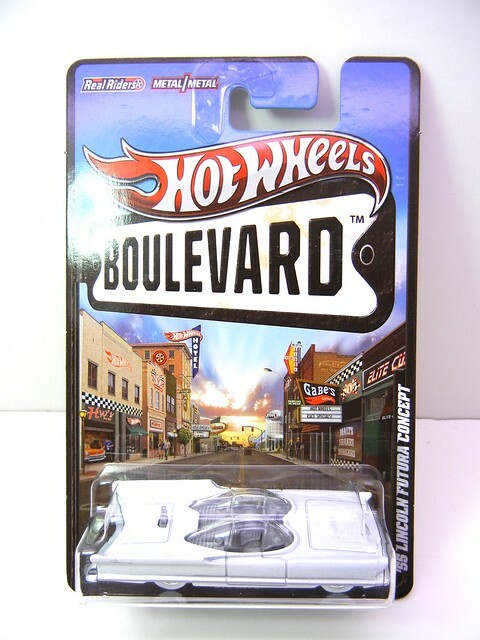 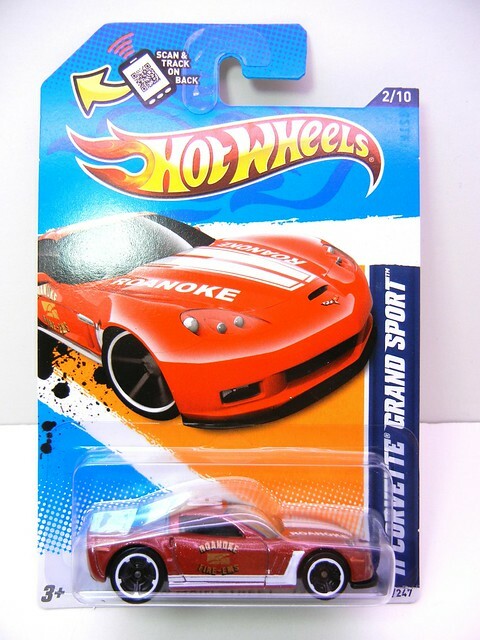 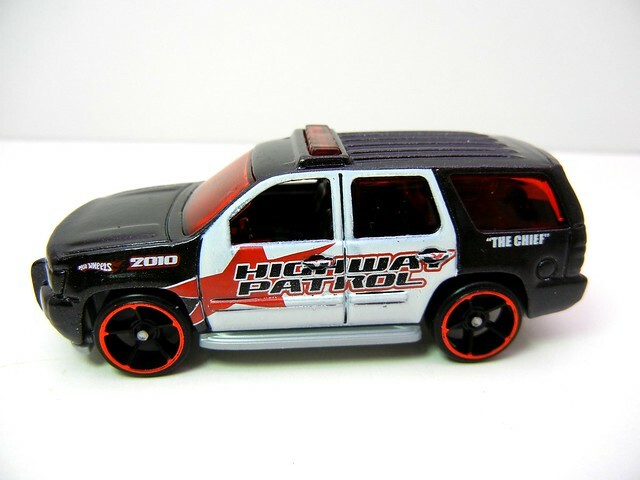 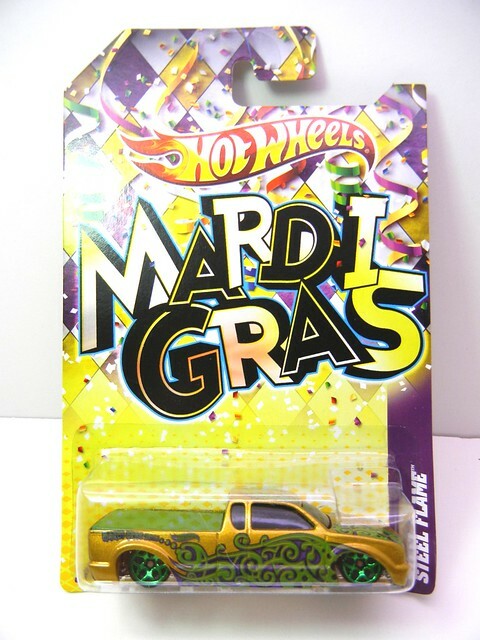 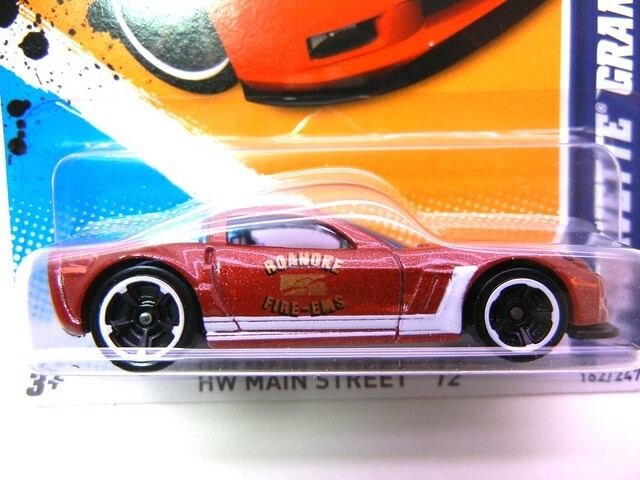 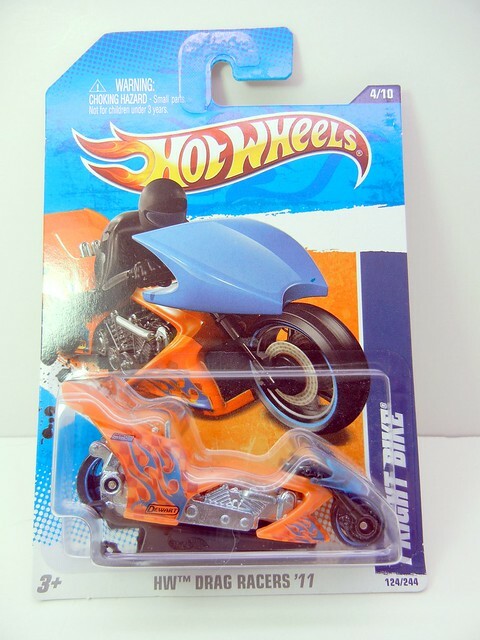 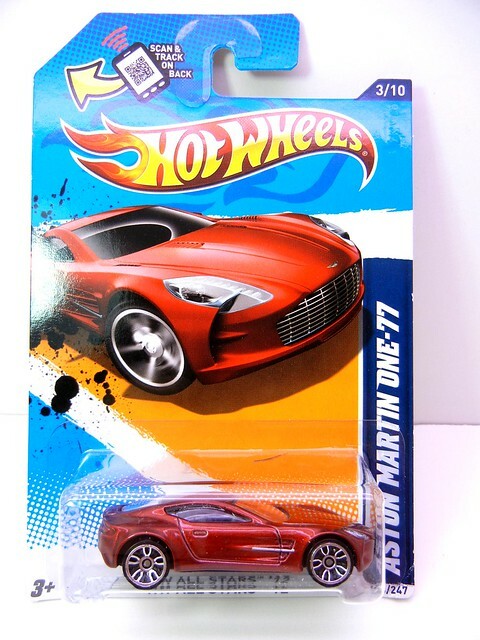 The Boulevard Series By Hot Wheels has been dropping a very nice selection for me to purchase. 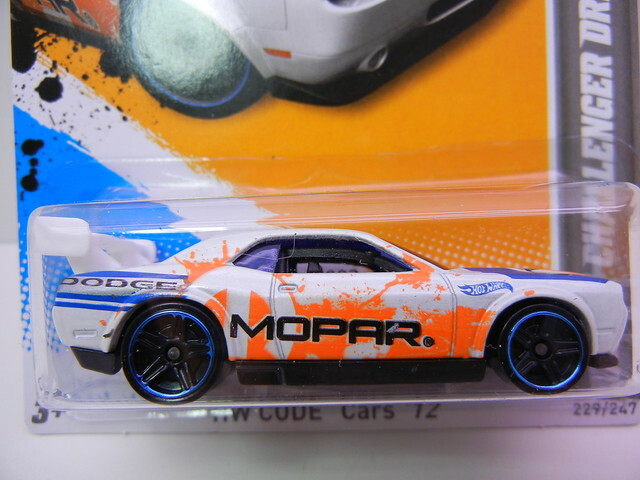 Eye grabbing castings with decent paint and a little rubber tire action doesn’t hurt. 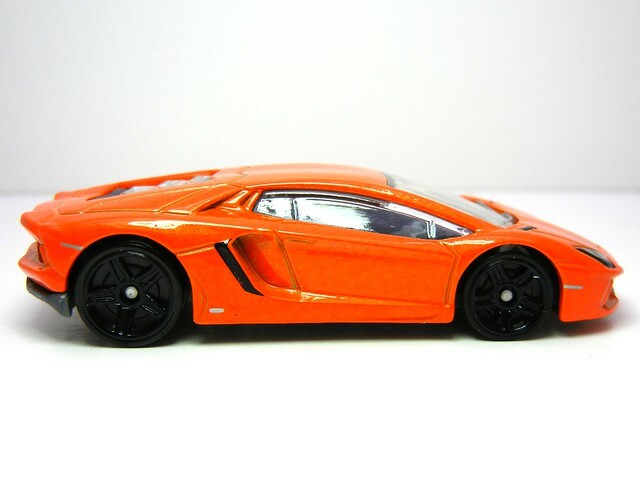 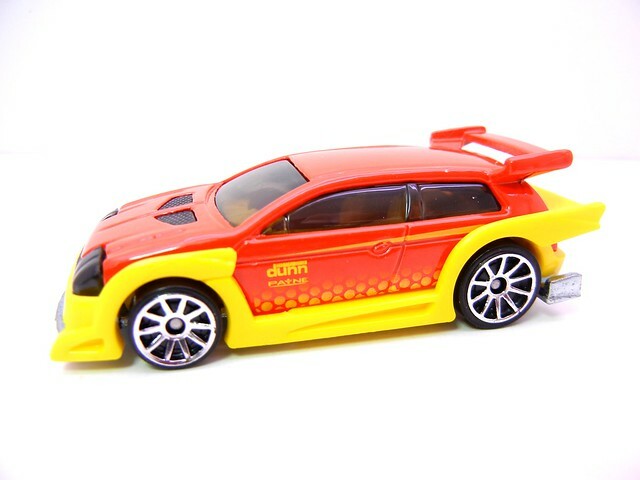 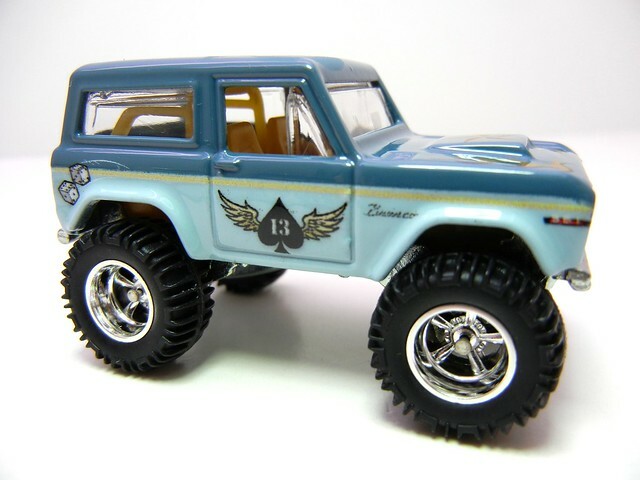 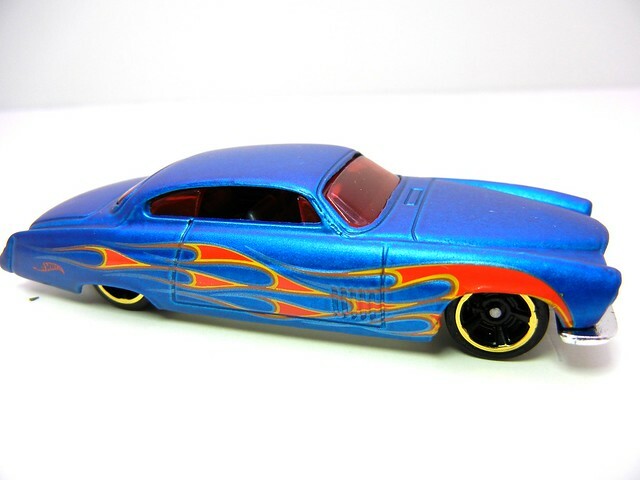 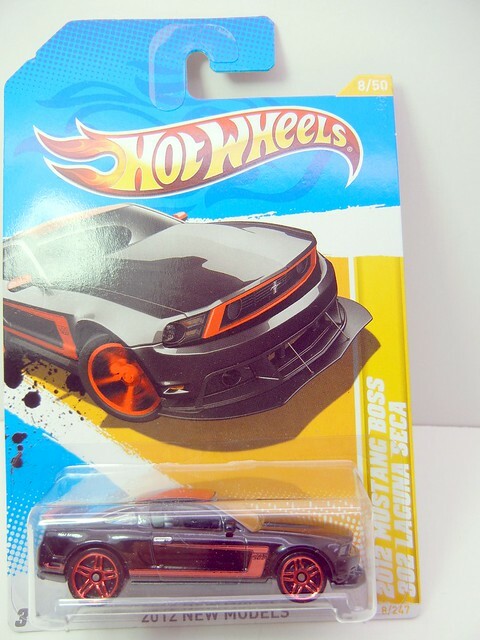 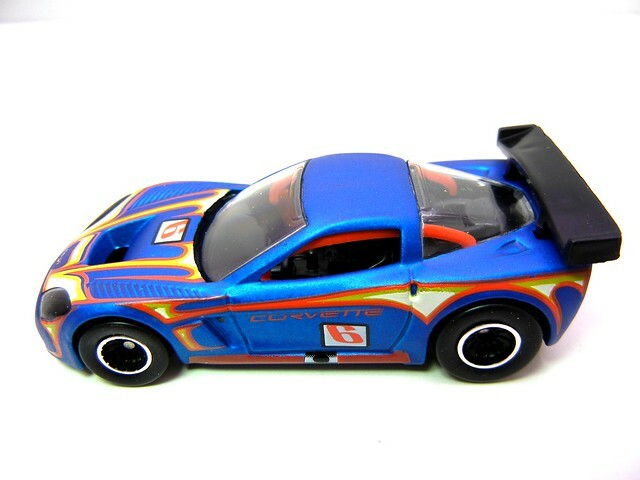 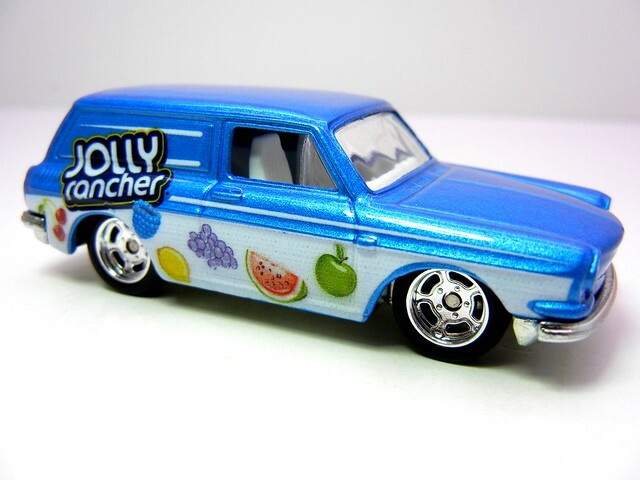 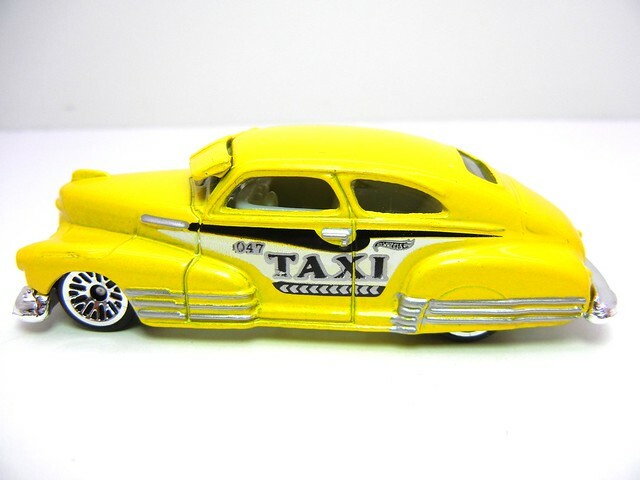 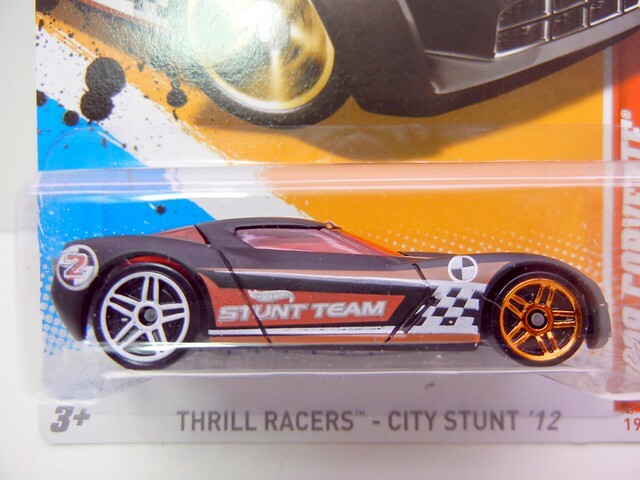 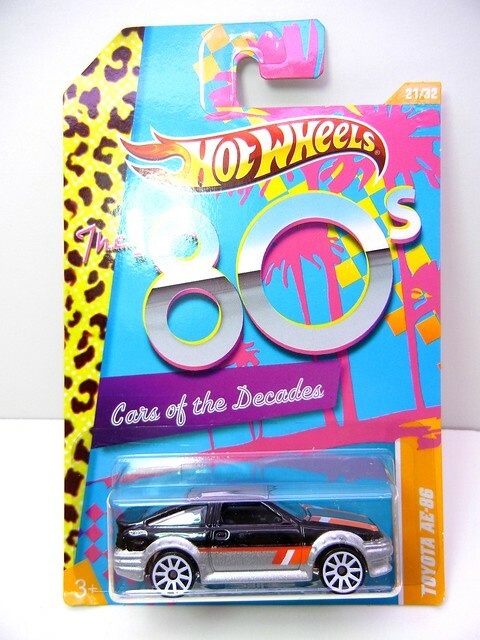 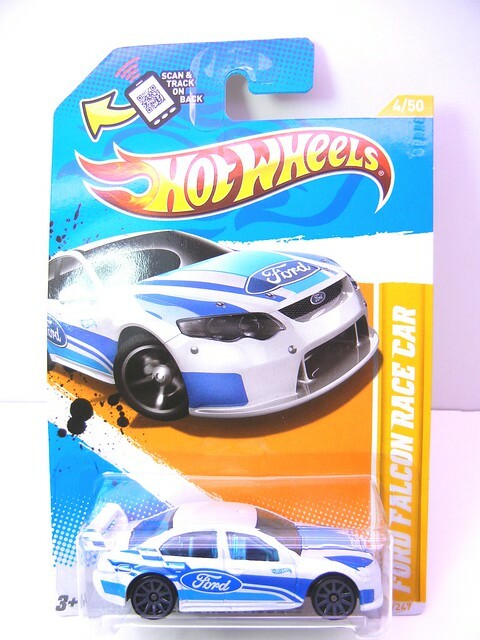 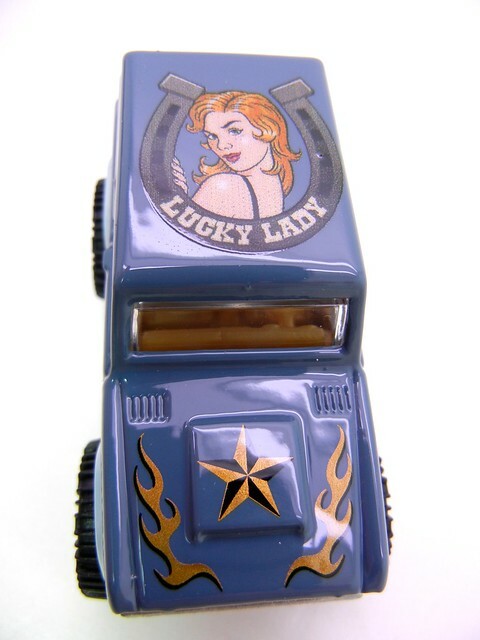 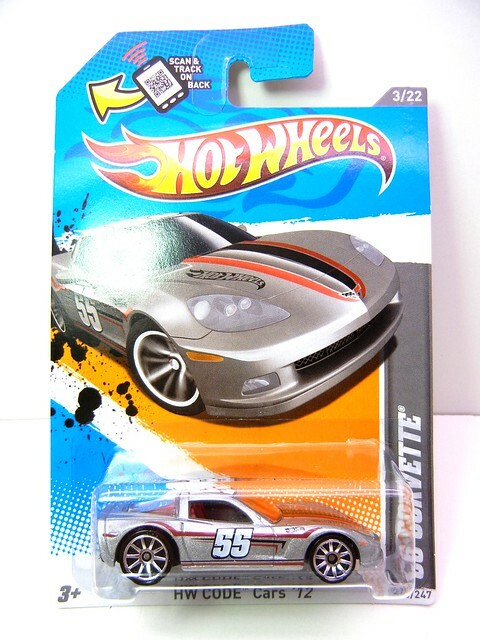 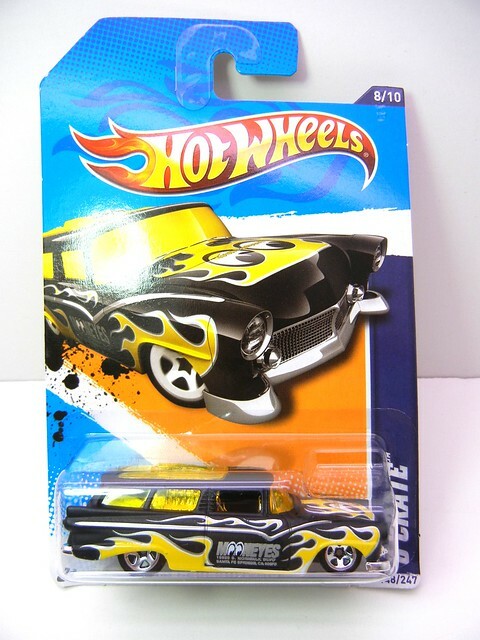 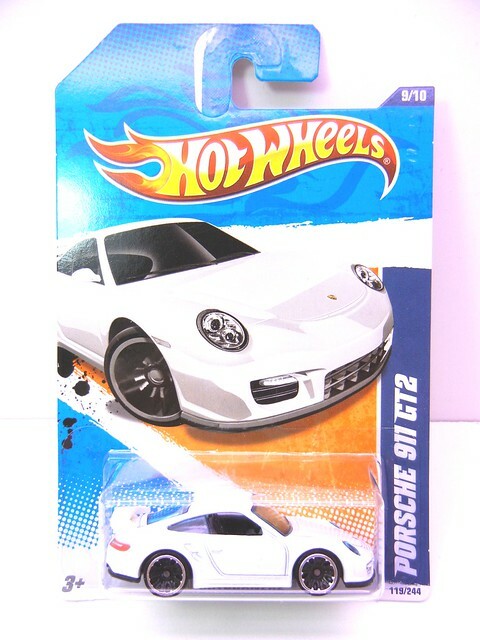 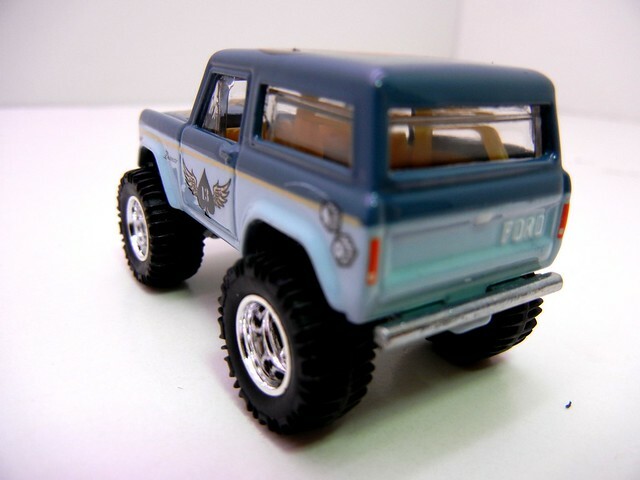 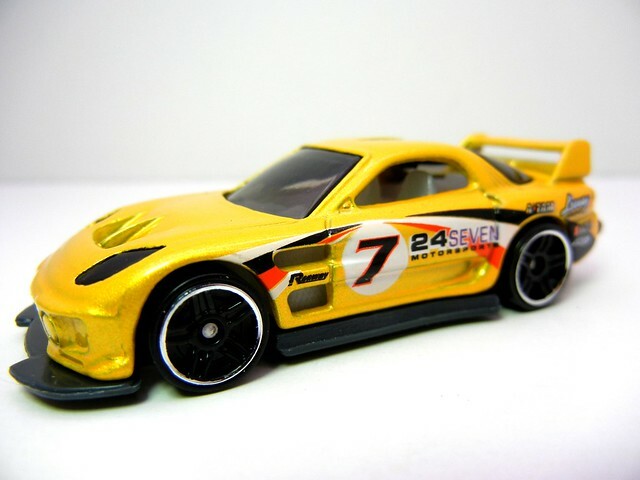 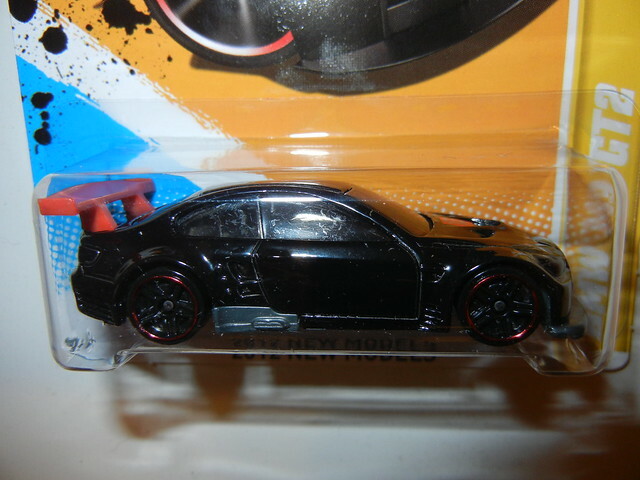 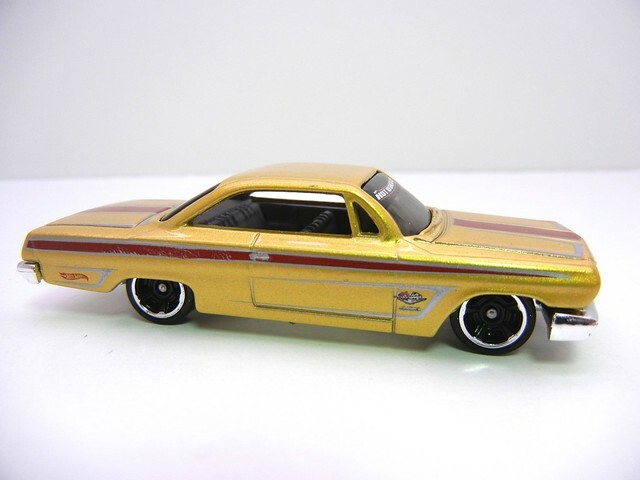 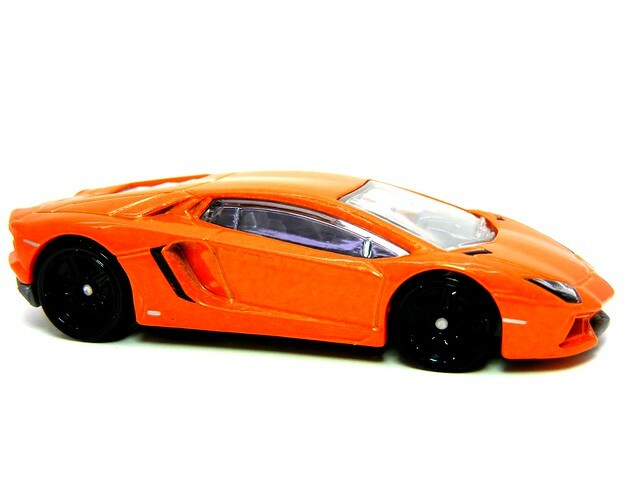 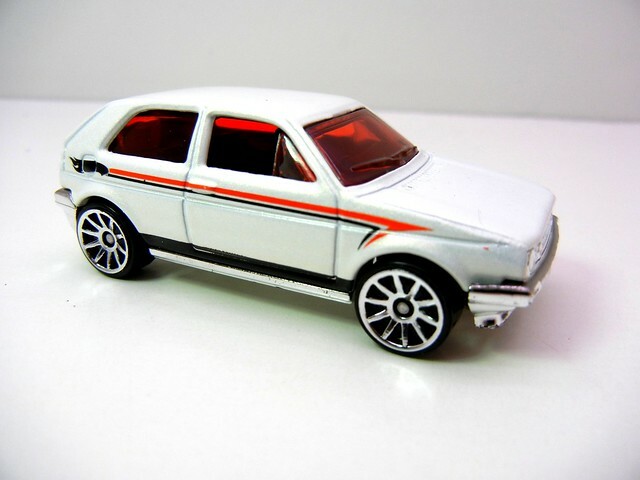 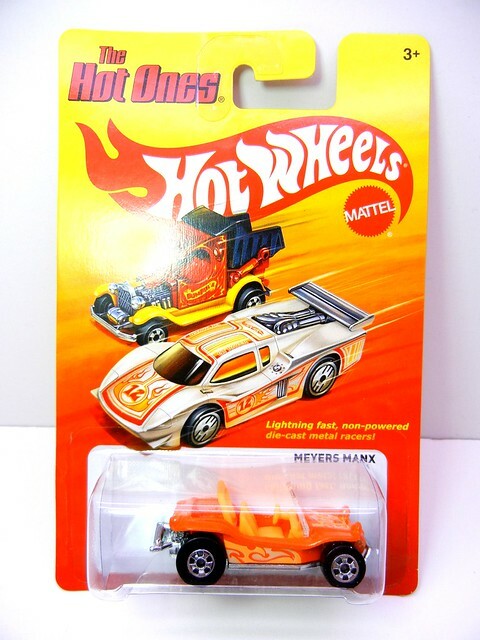 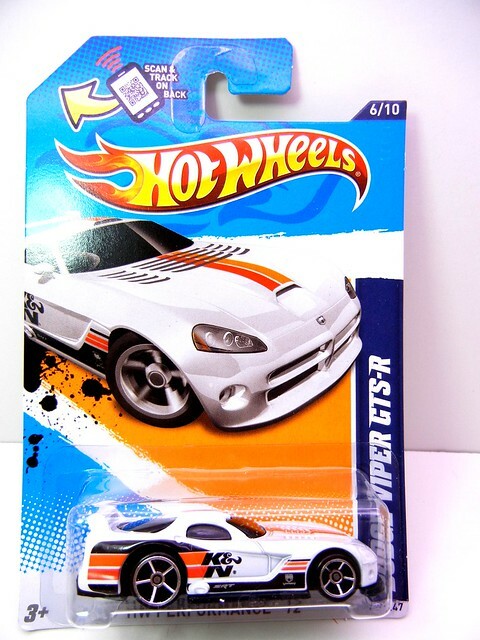 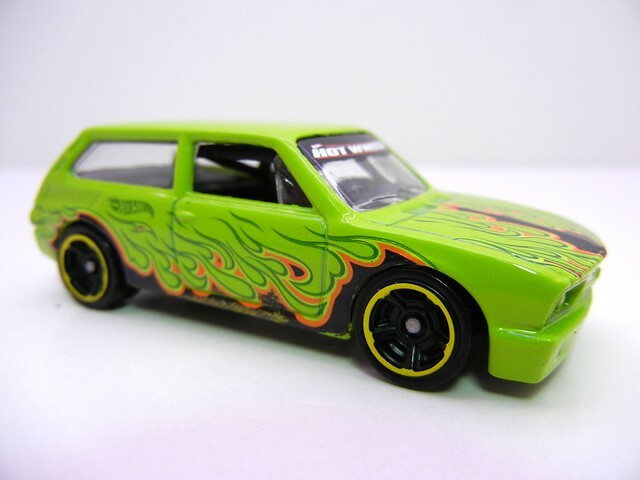 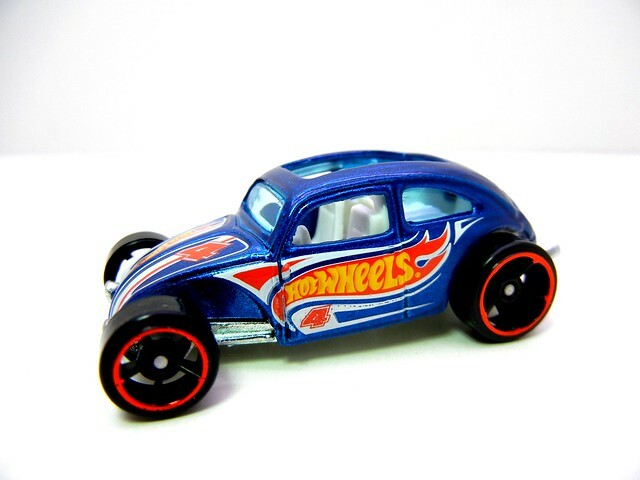 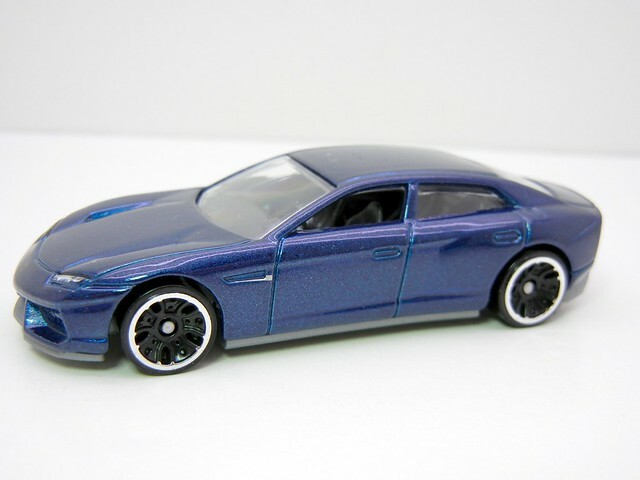 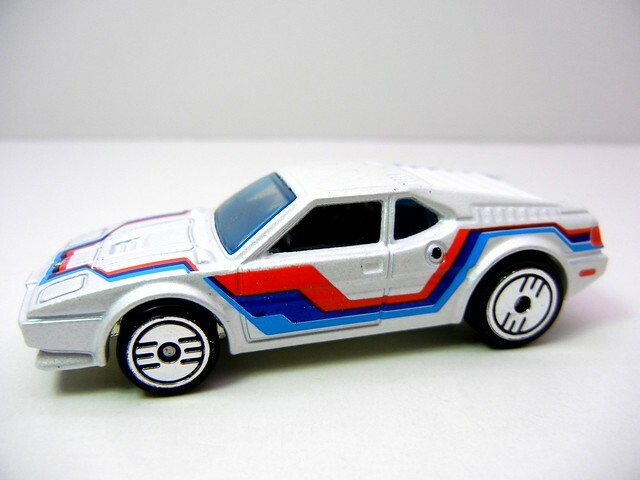 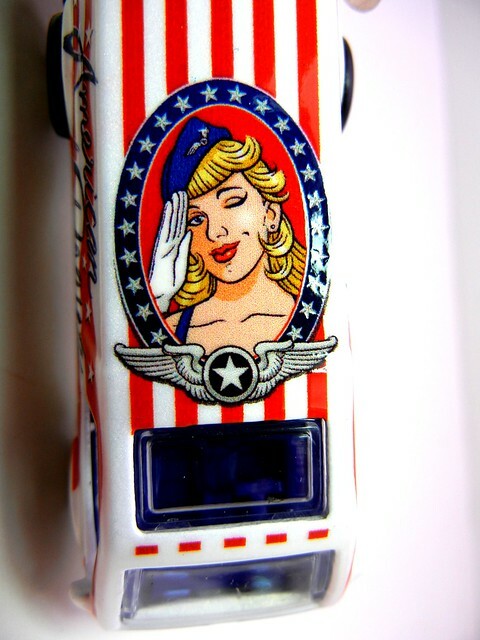 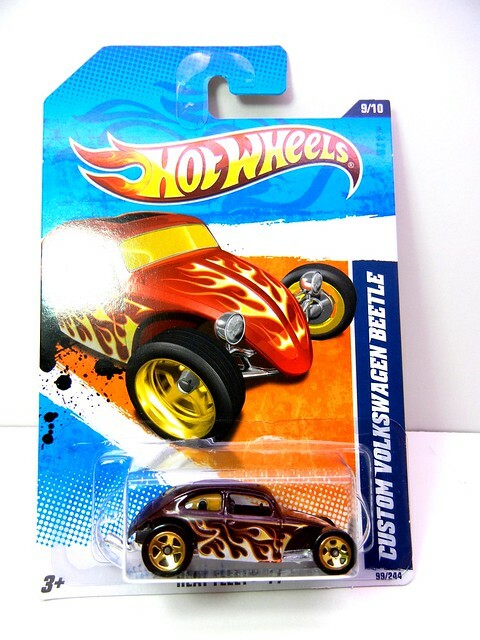 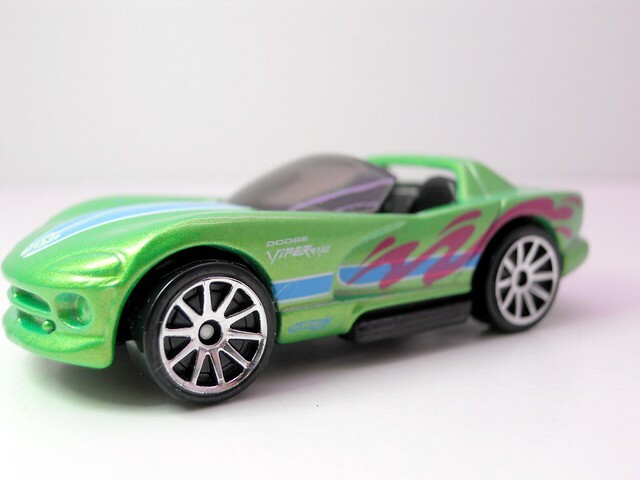 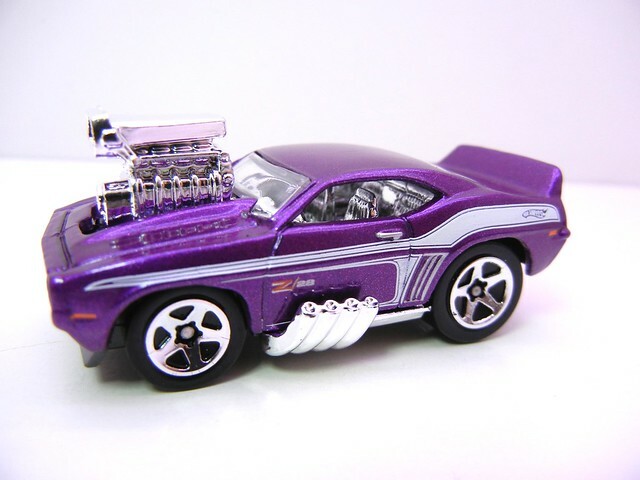 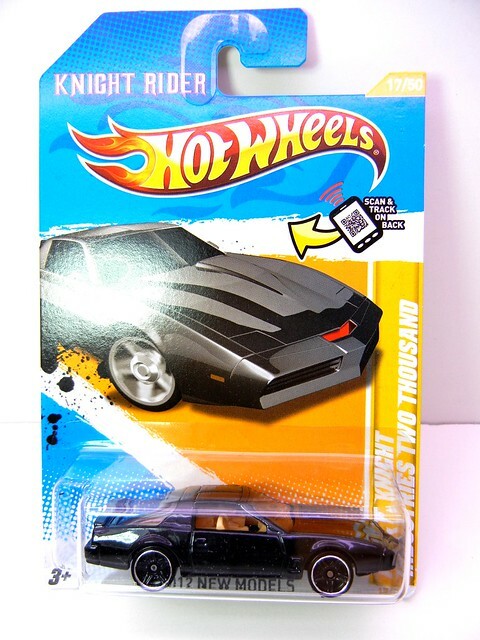 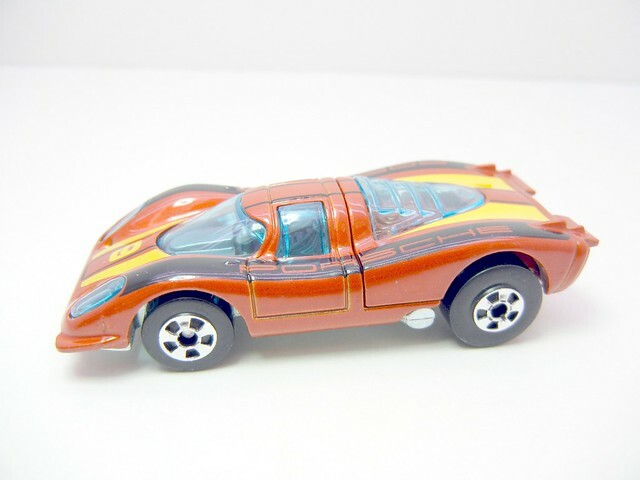 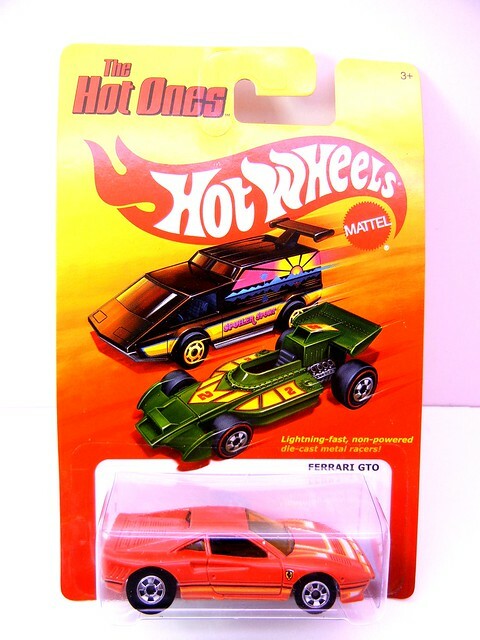 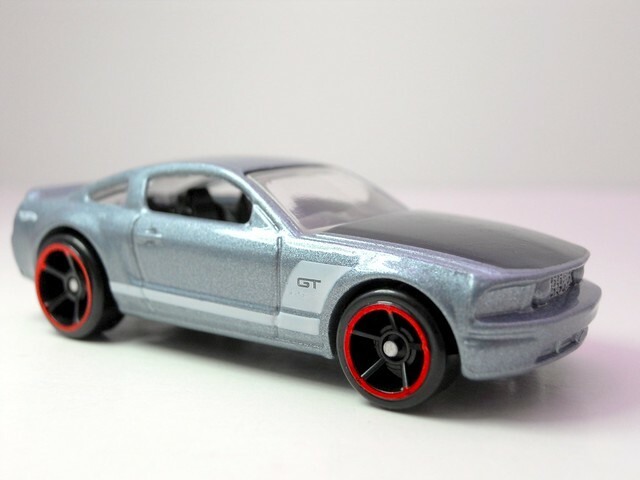 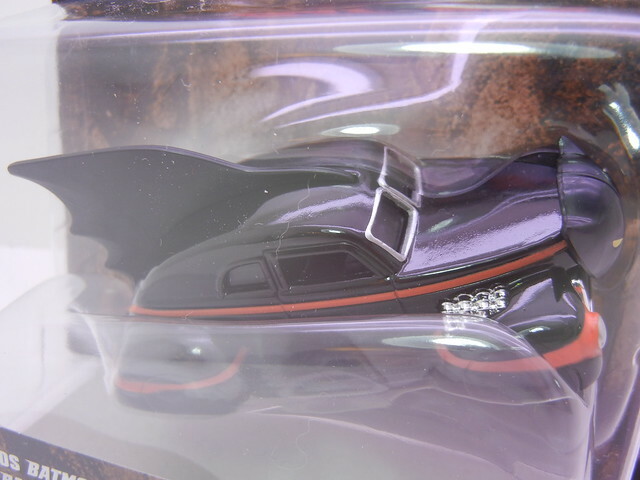 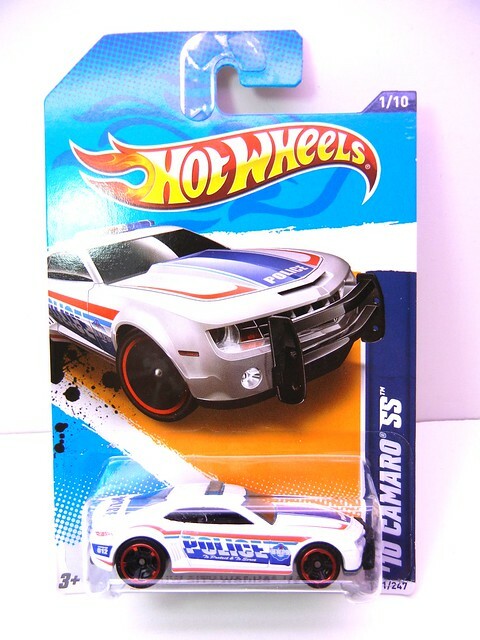 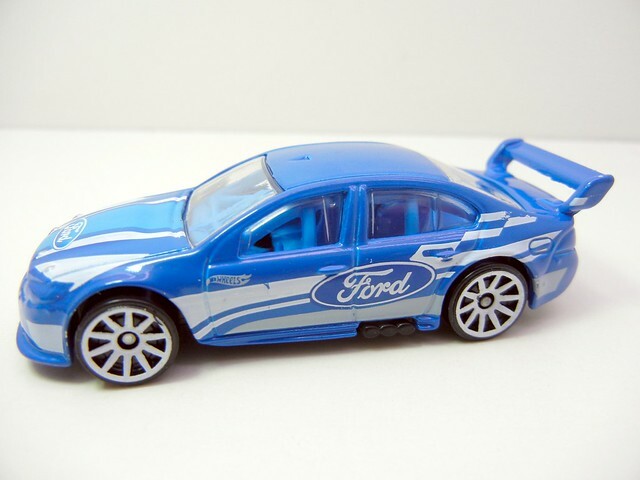 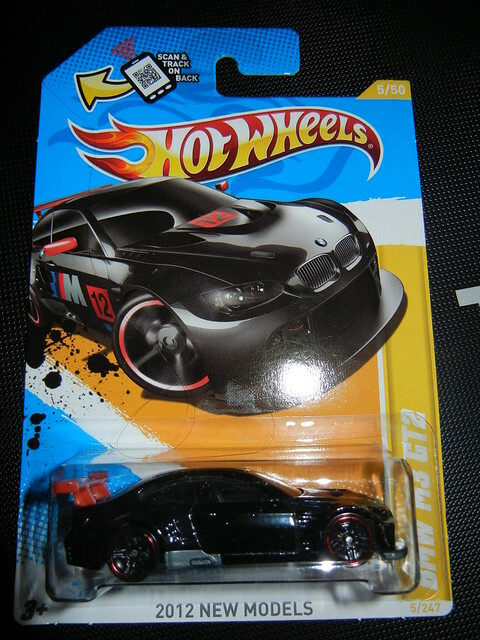 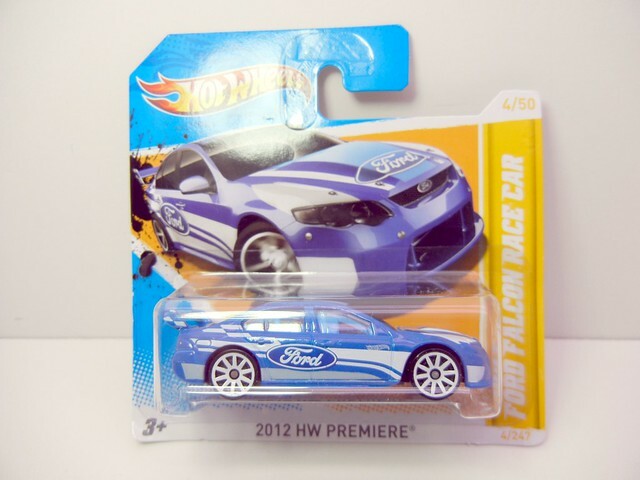 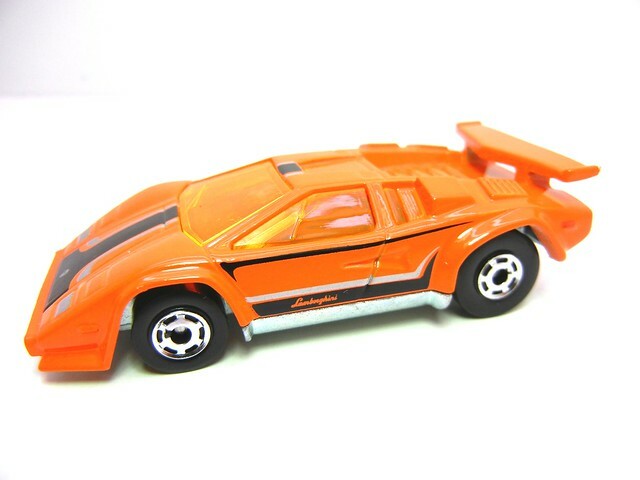 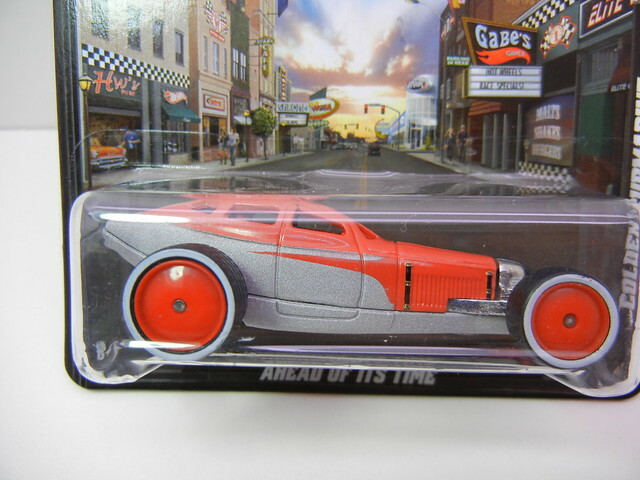 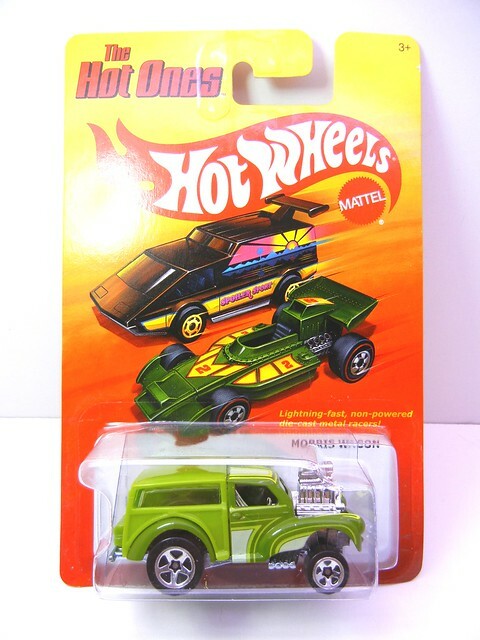 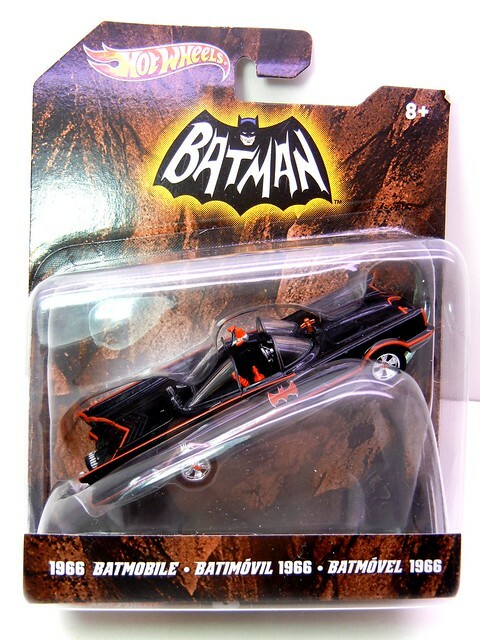 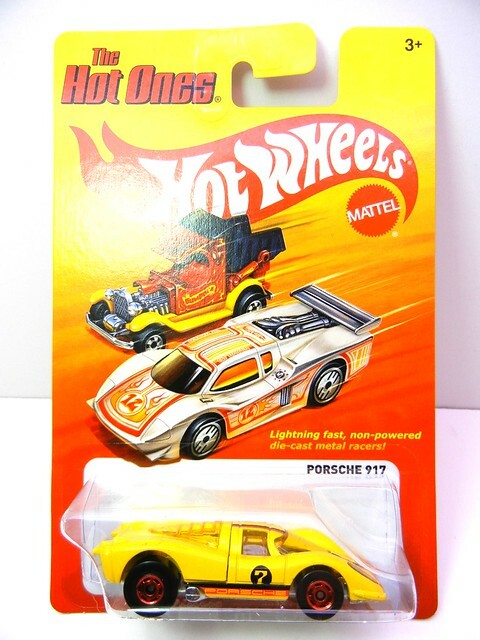 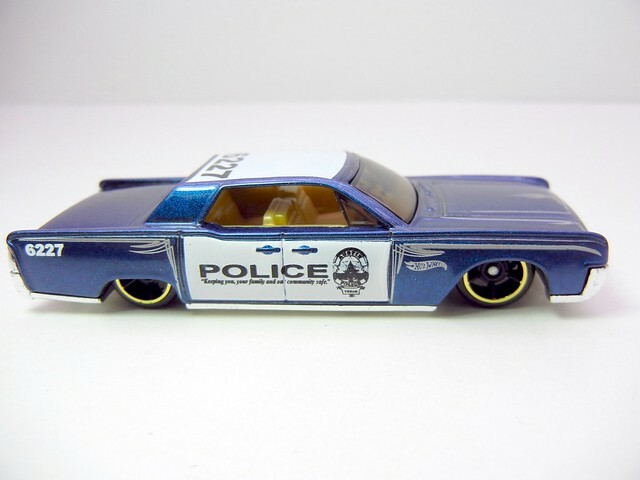 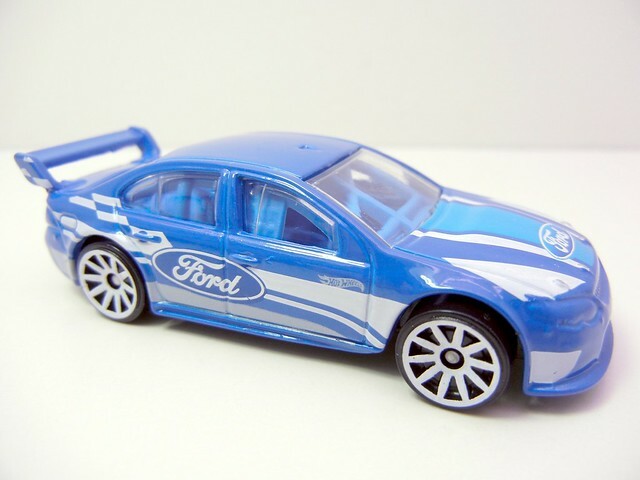 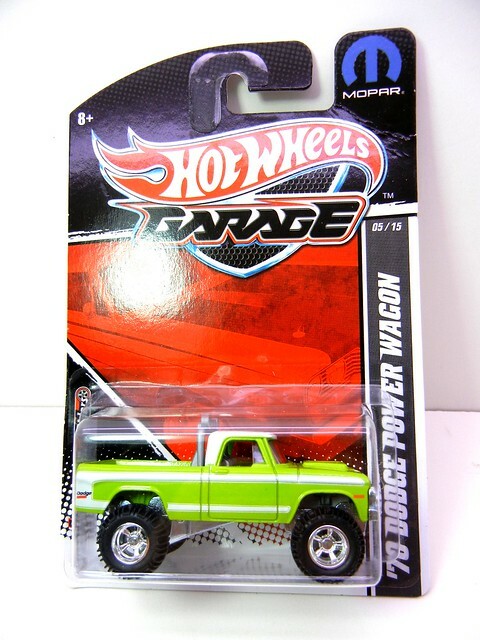 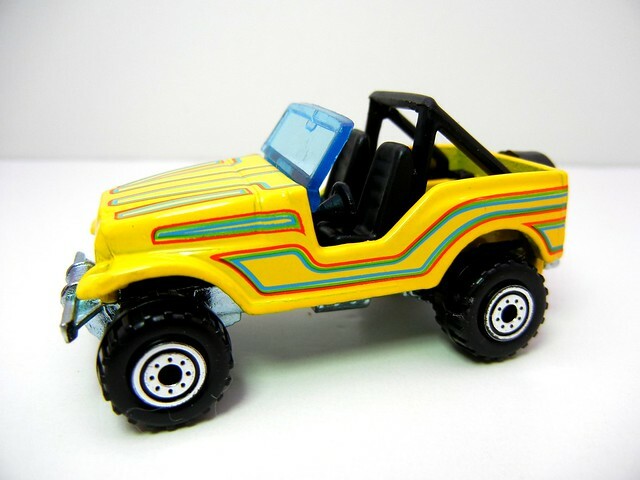 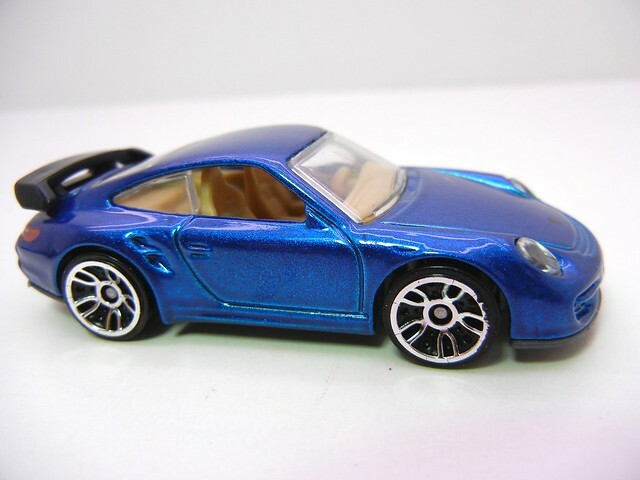 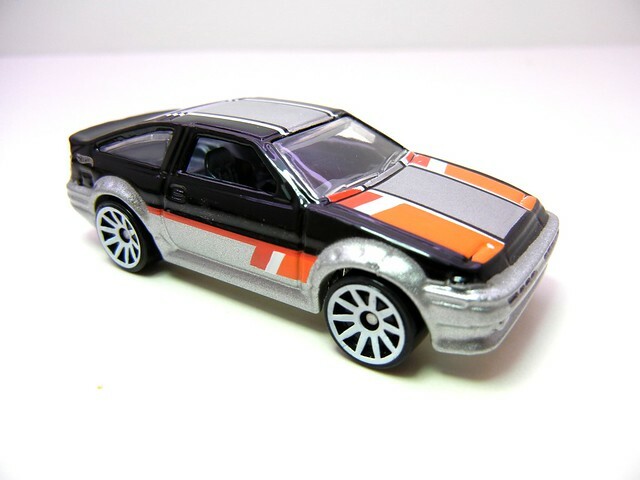 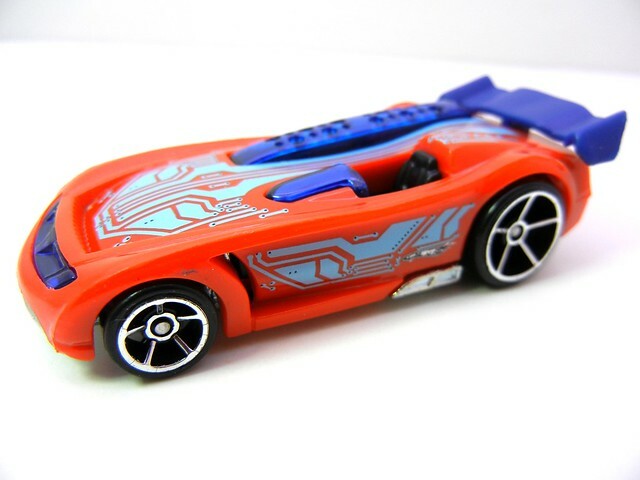 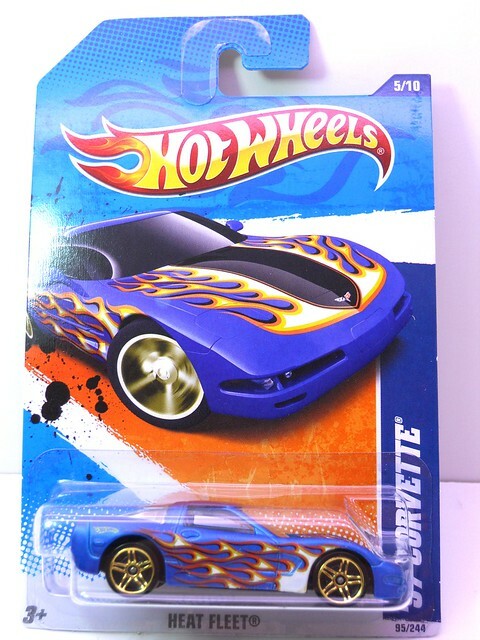 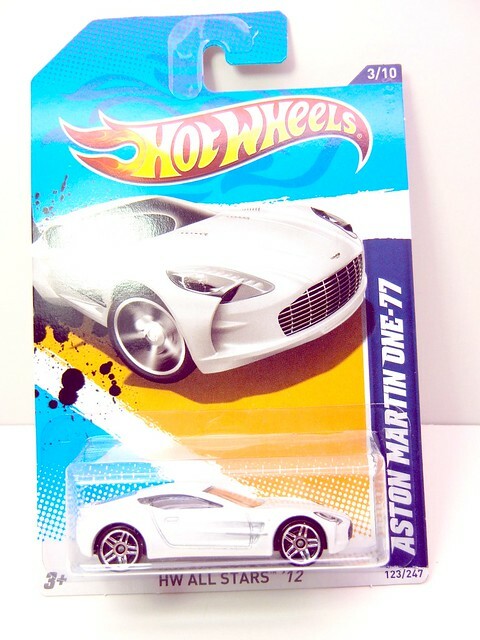 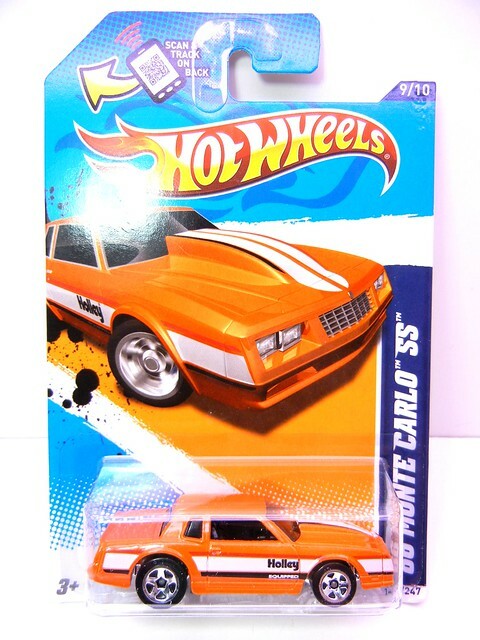 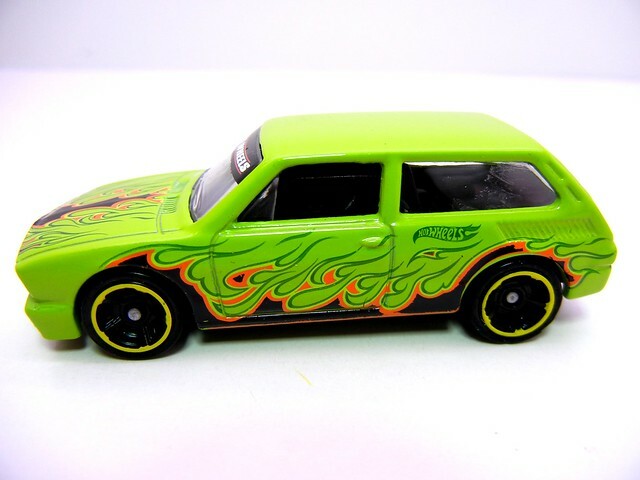 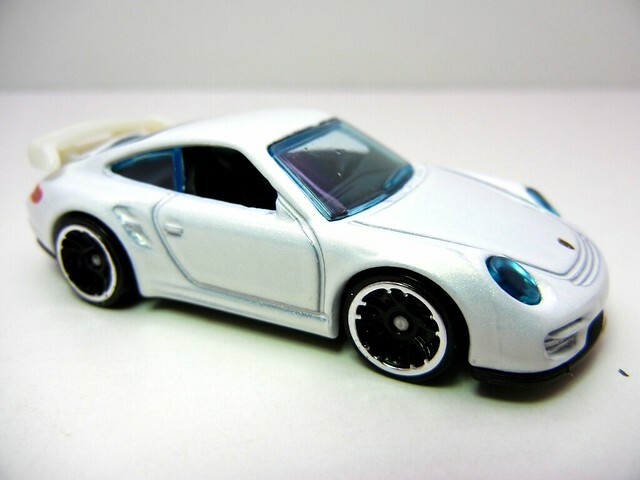 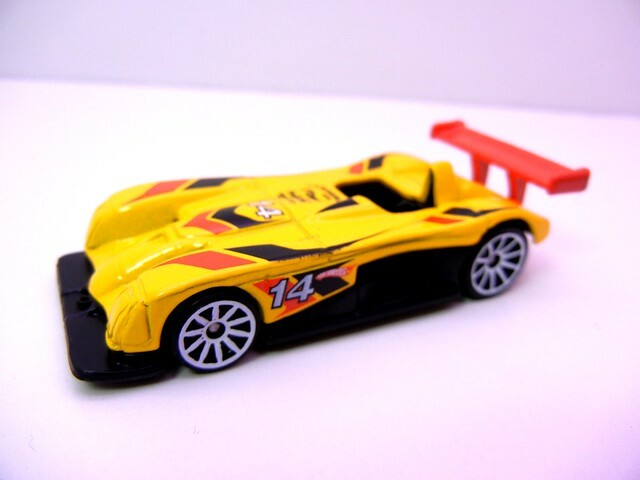 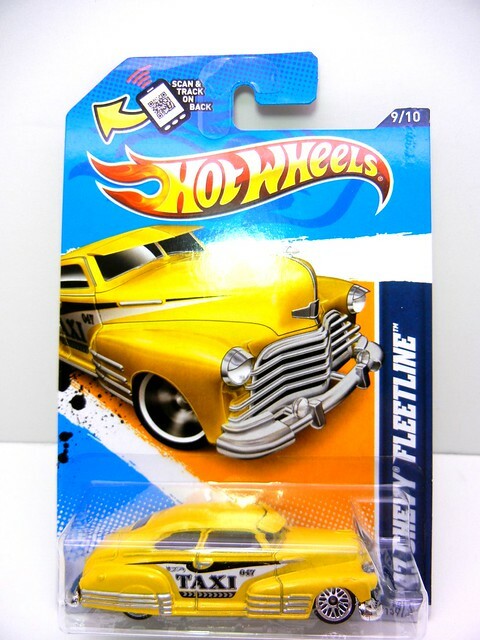 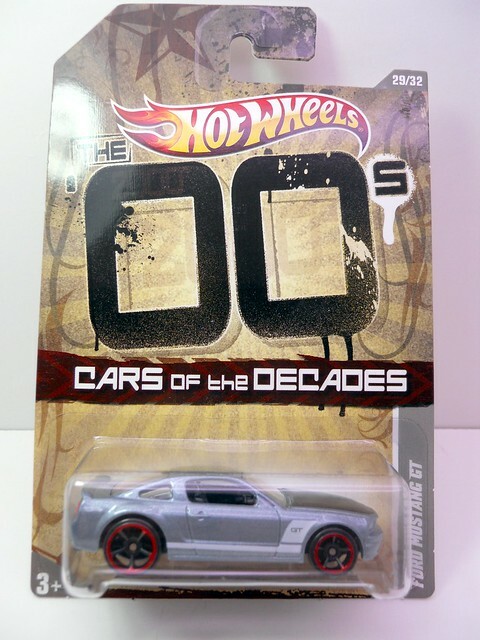 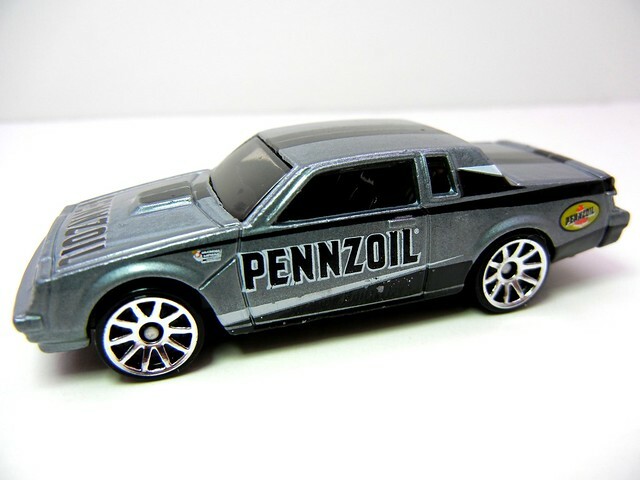 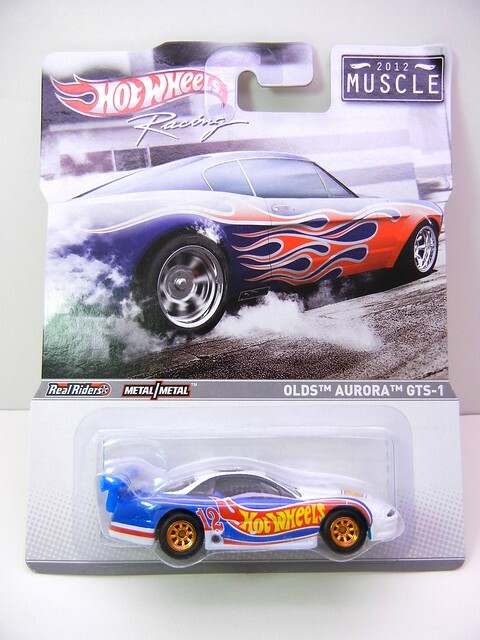 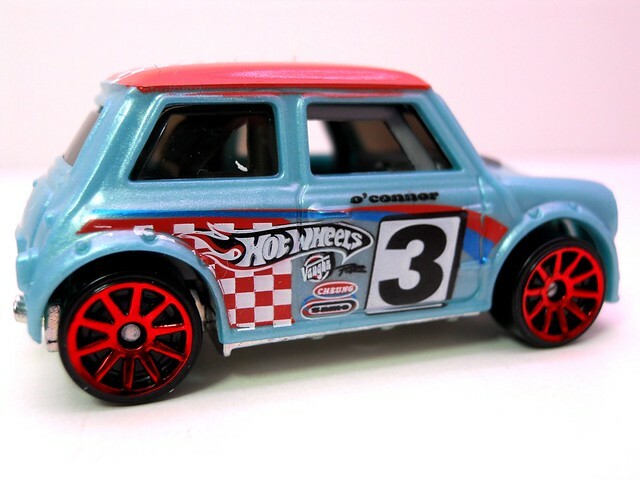 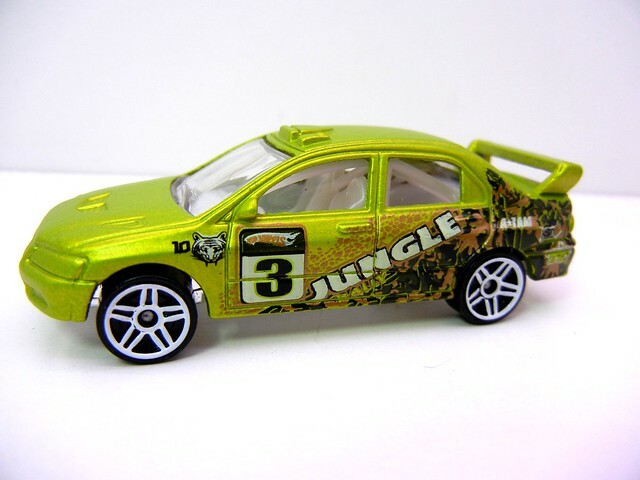 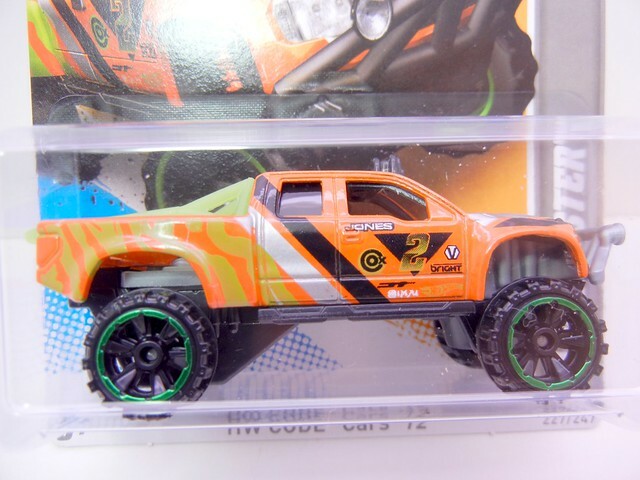 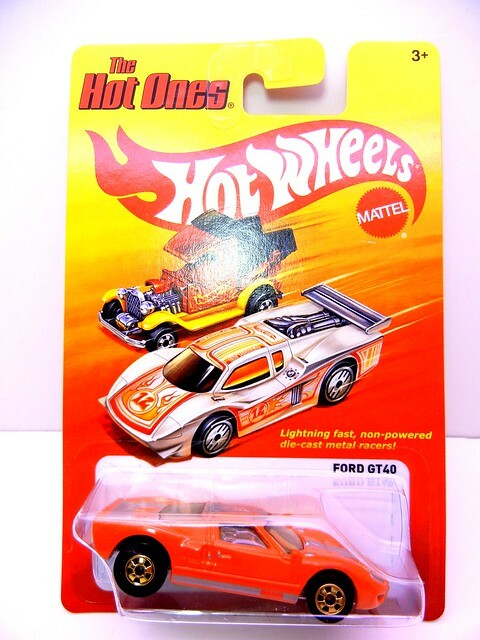 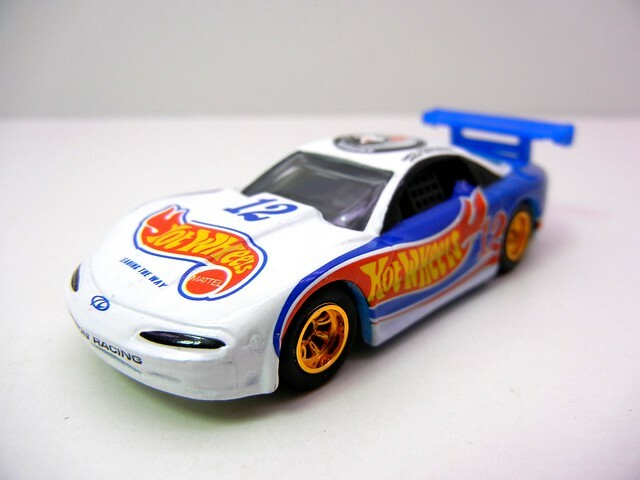 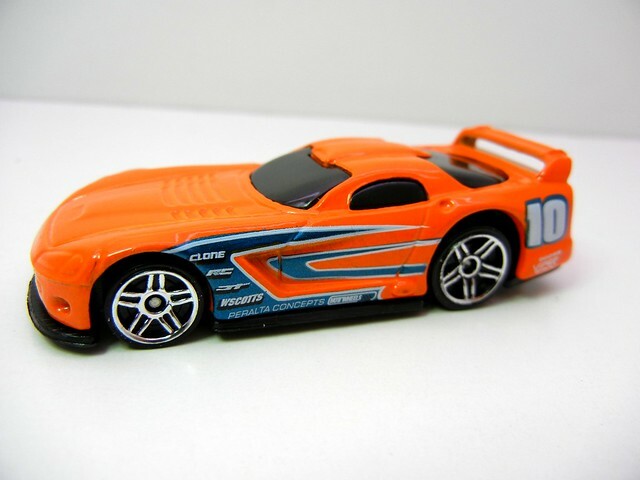 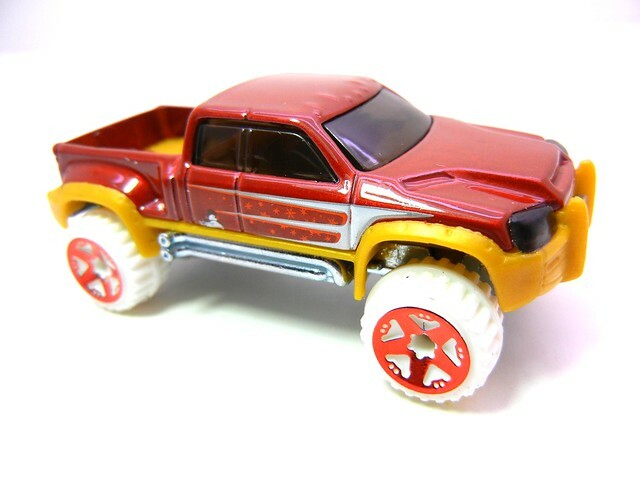 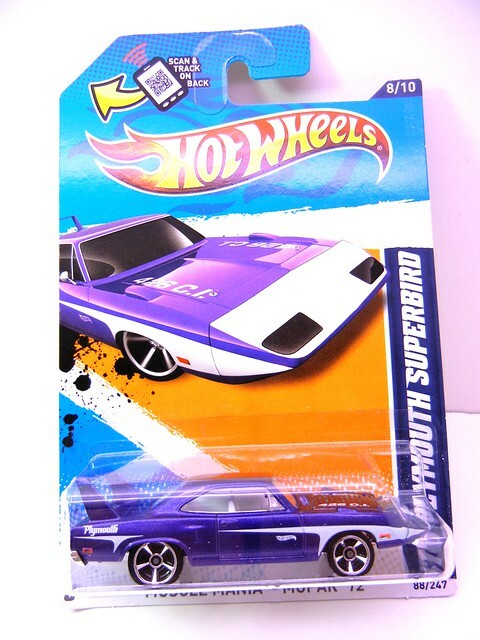 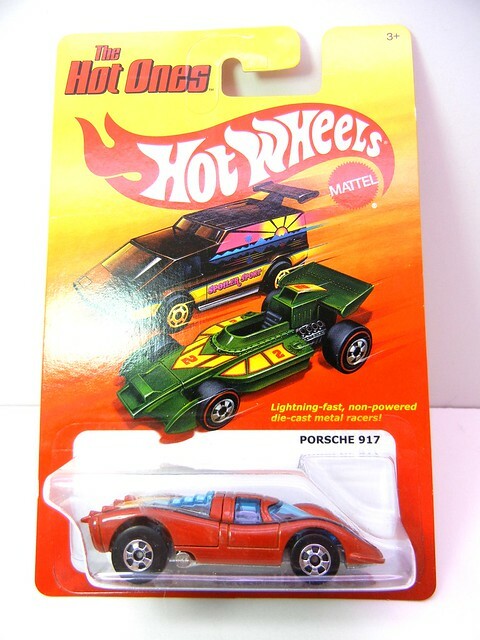 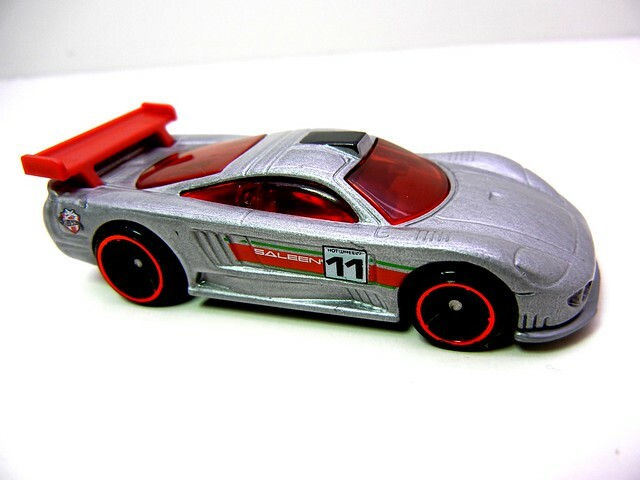 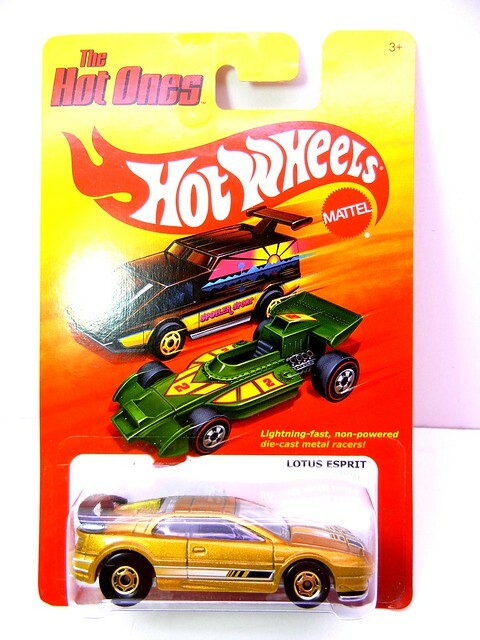 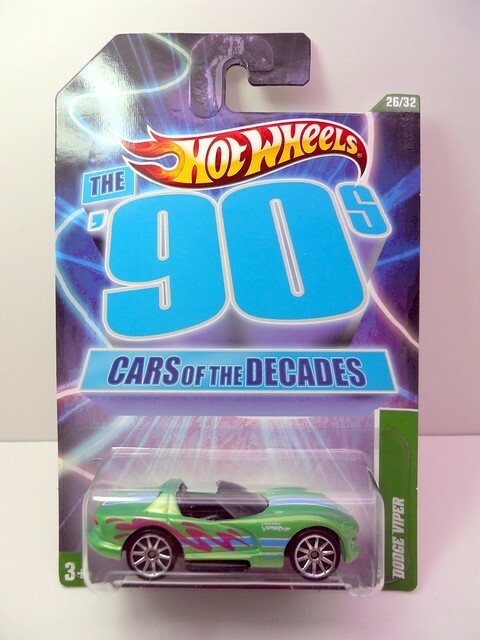 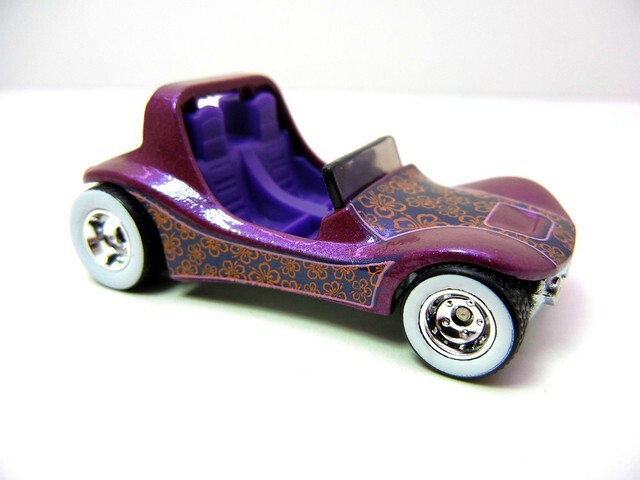 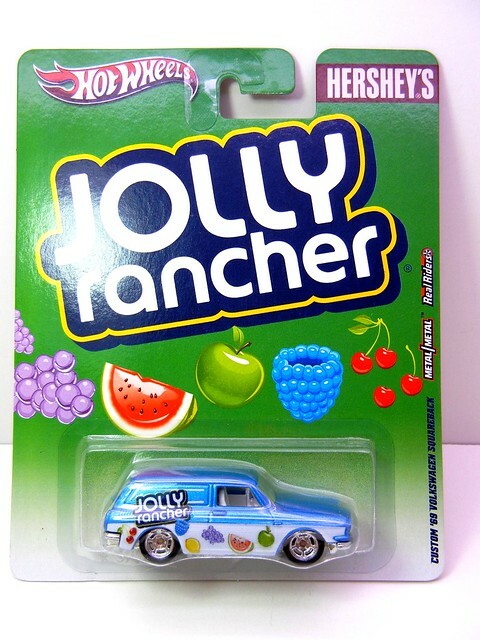 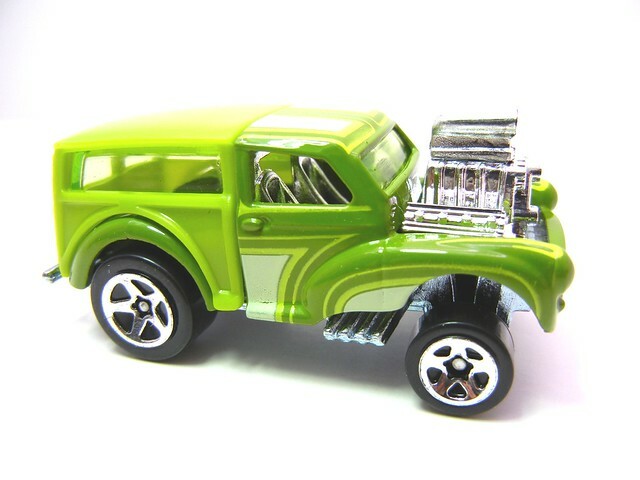 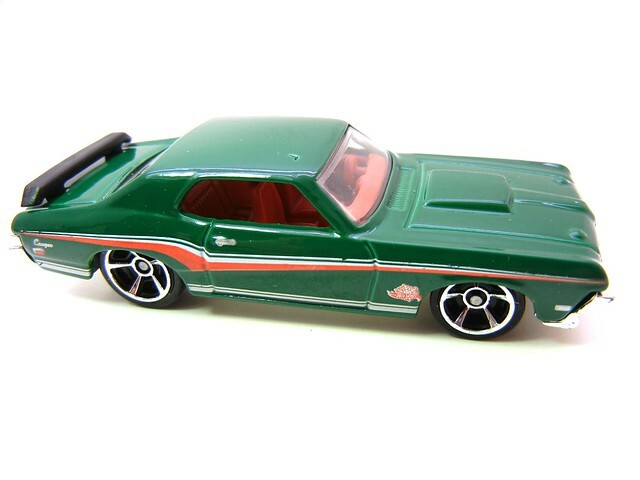 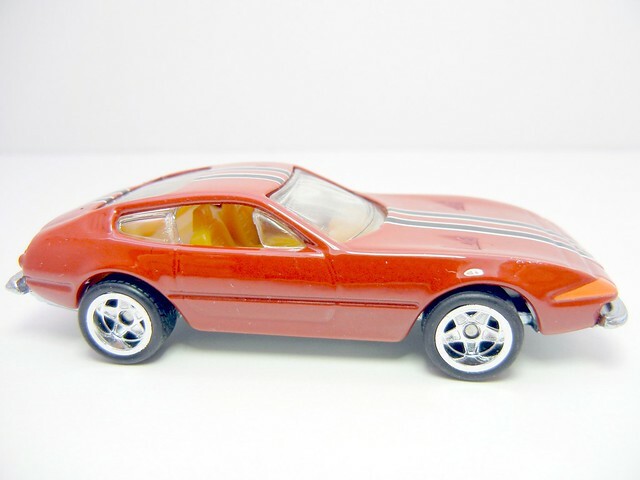 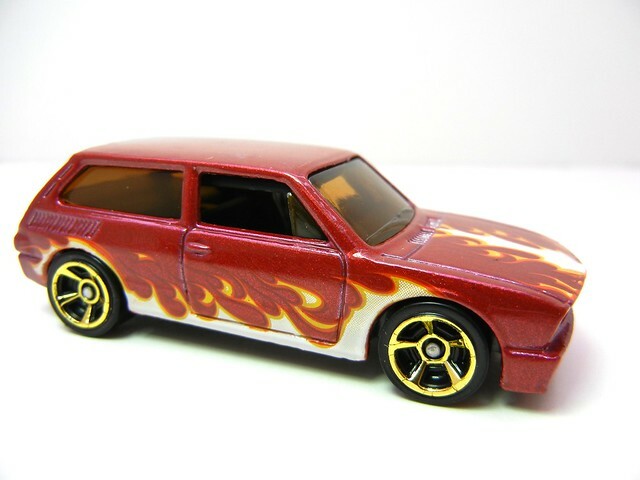 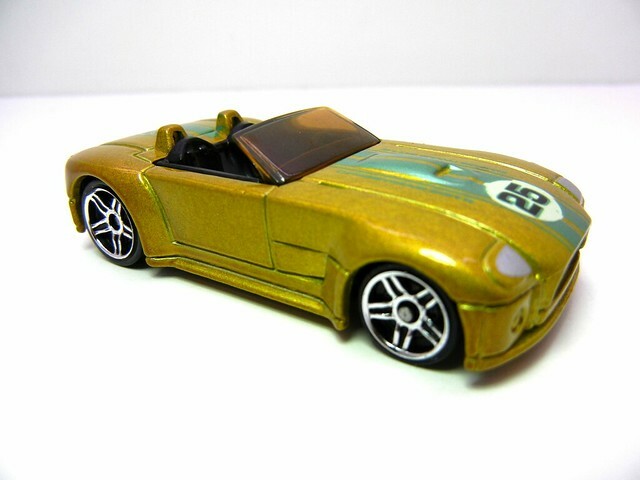 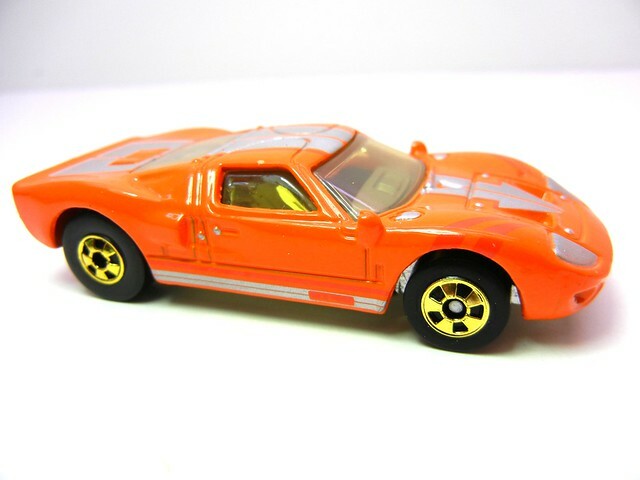 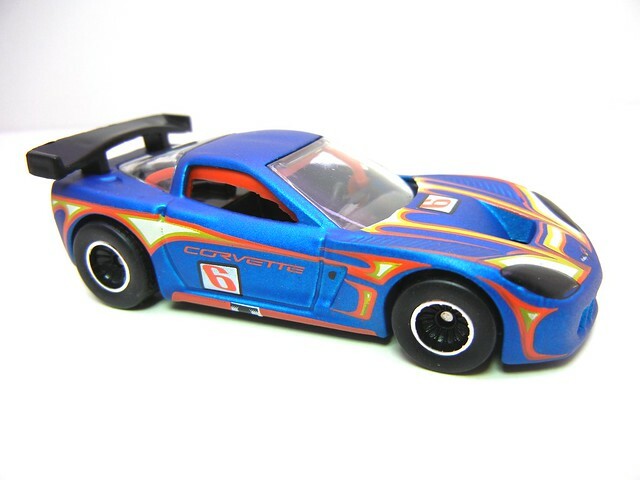 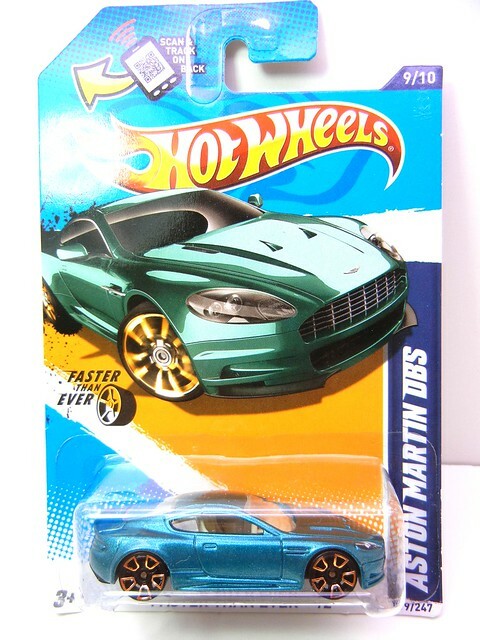 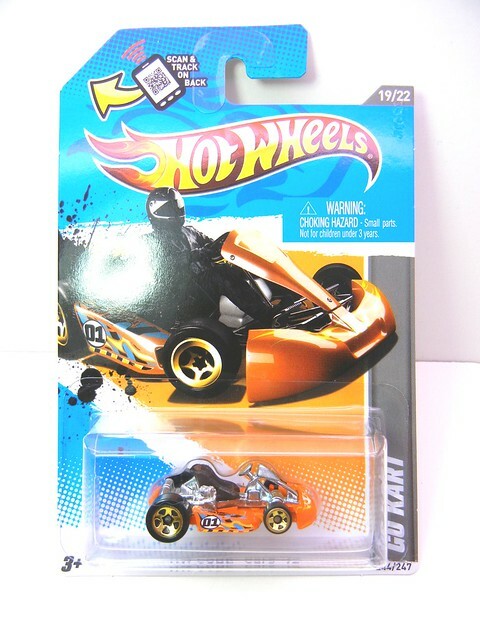 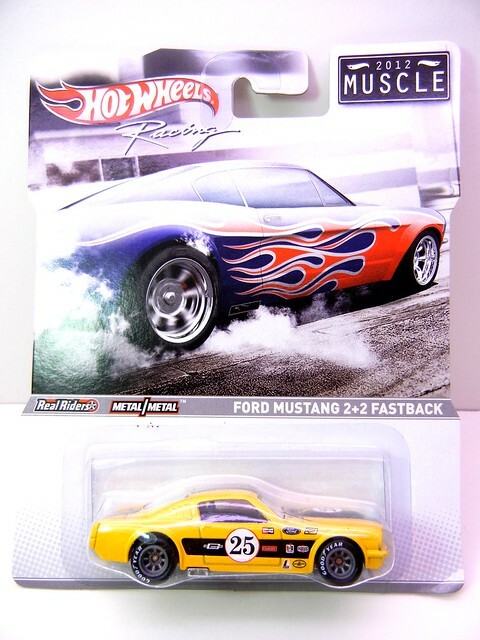 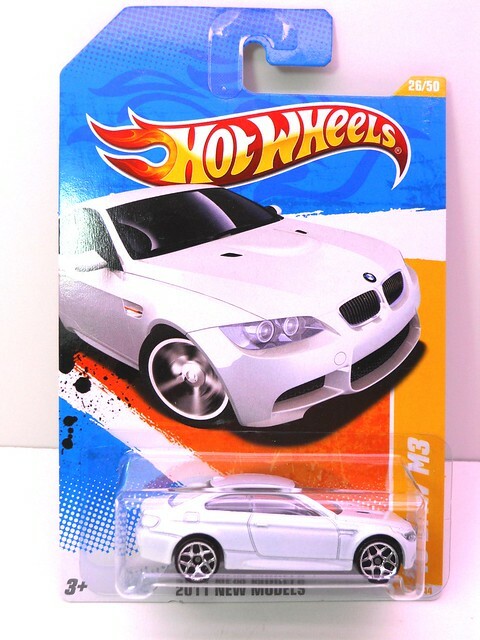 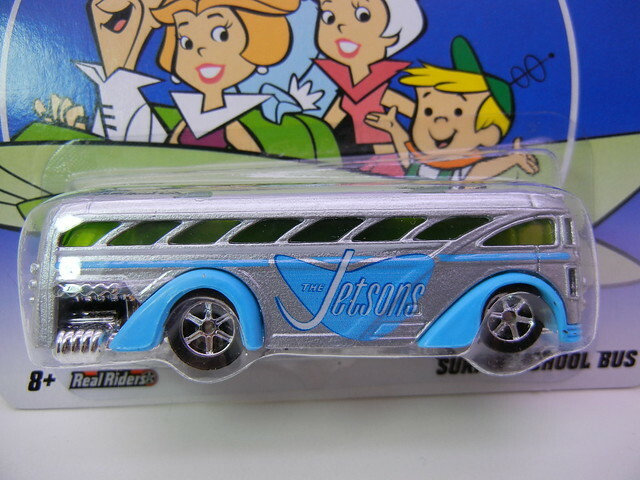 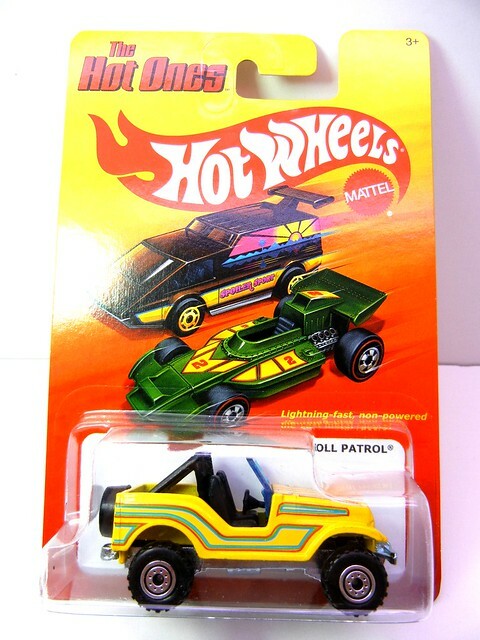 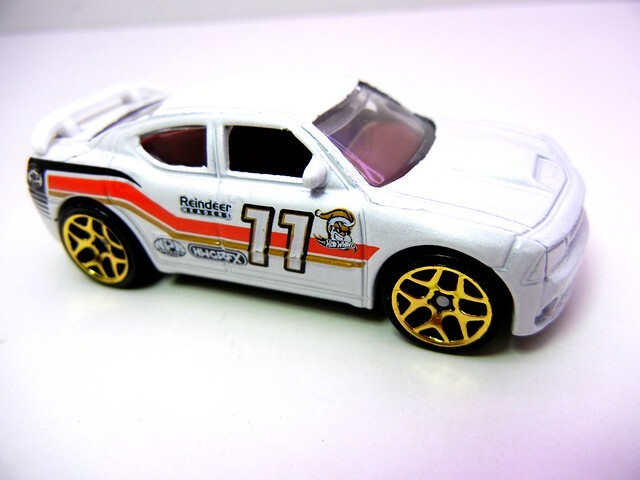 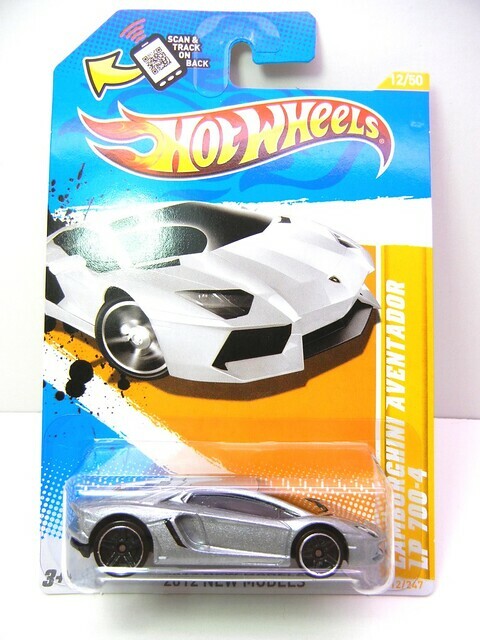 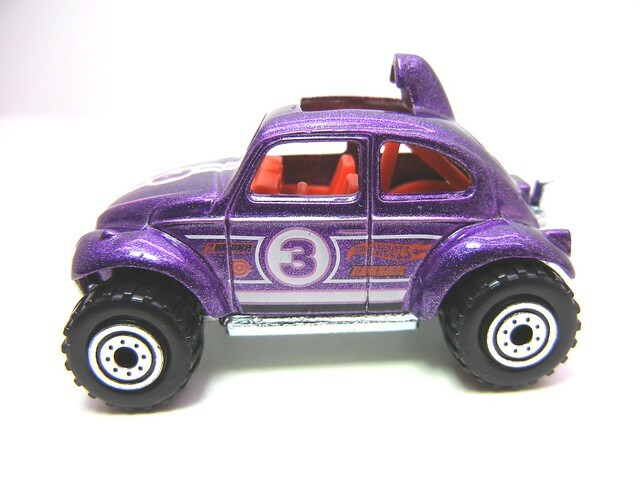 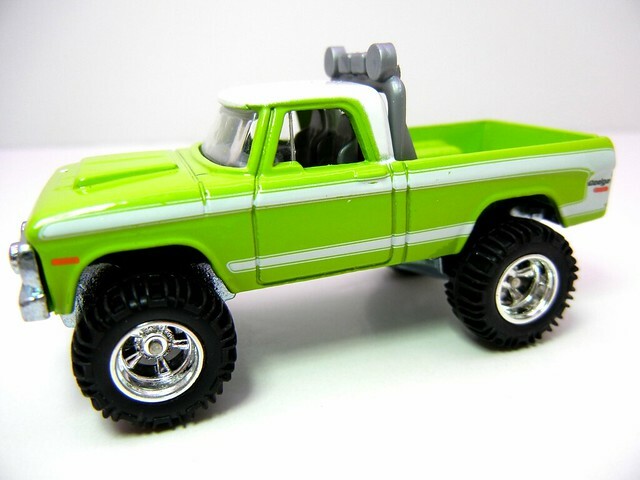 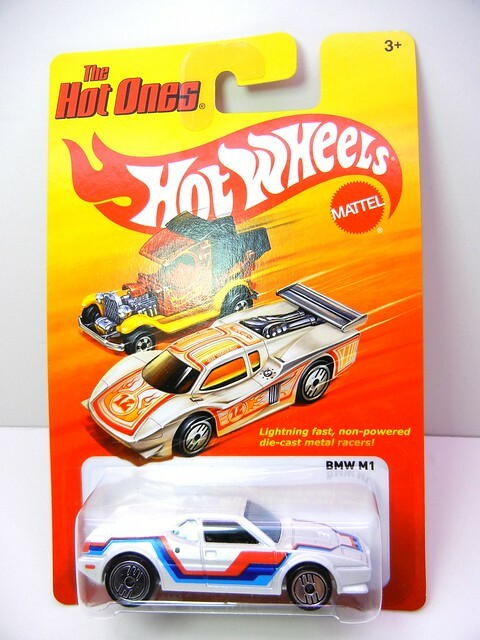 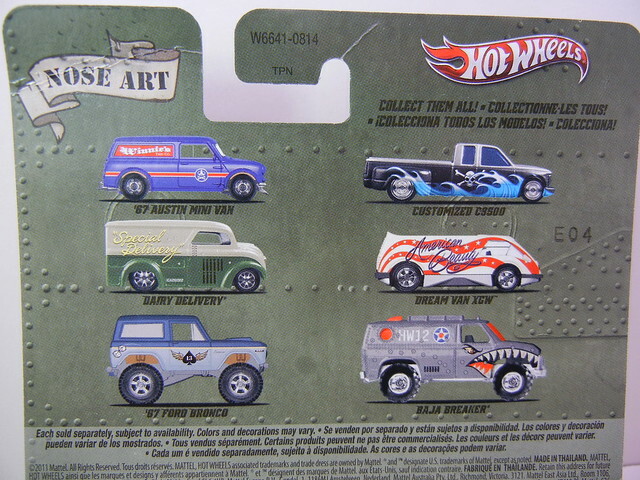 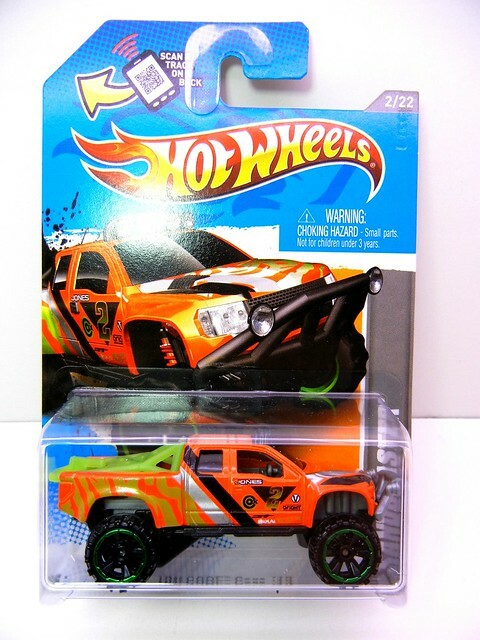 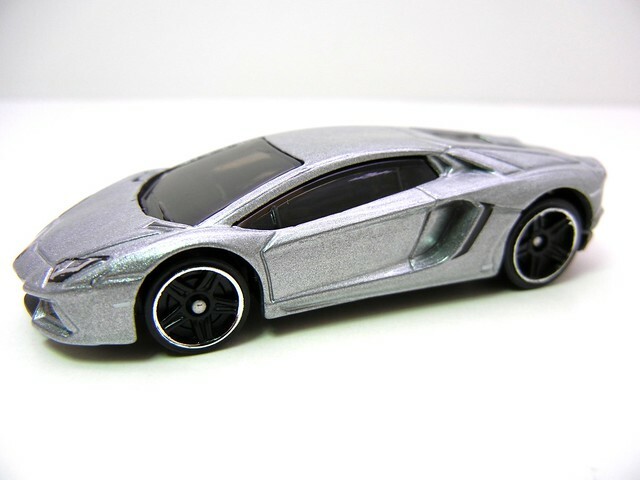 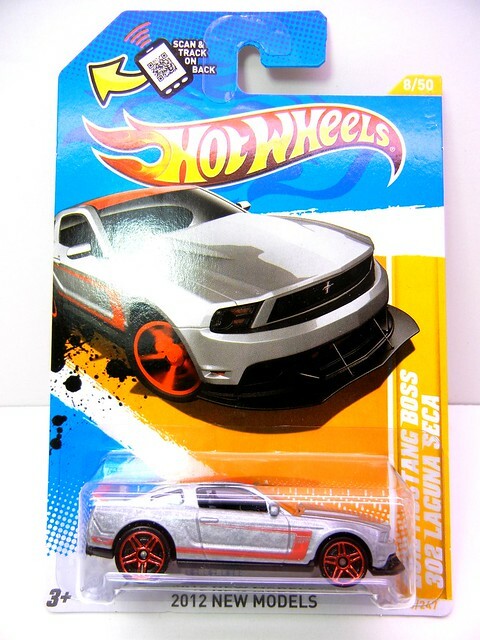 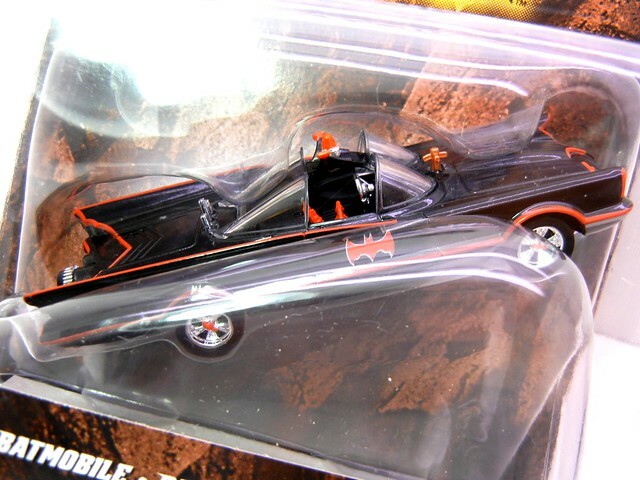 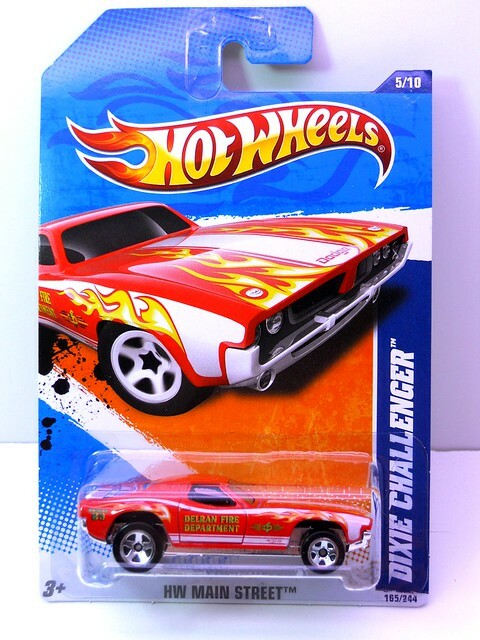 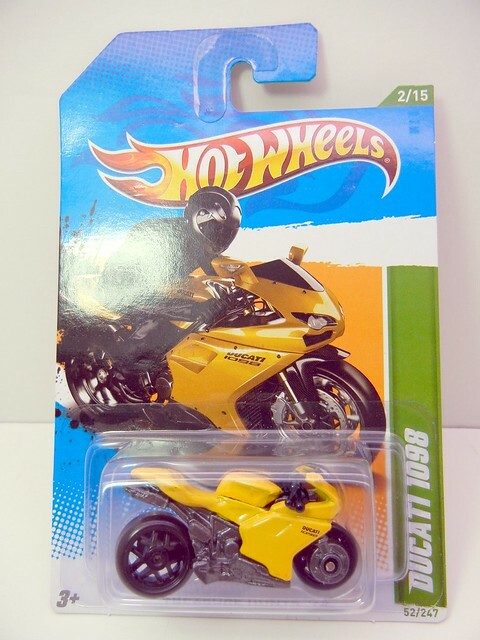 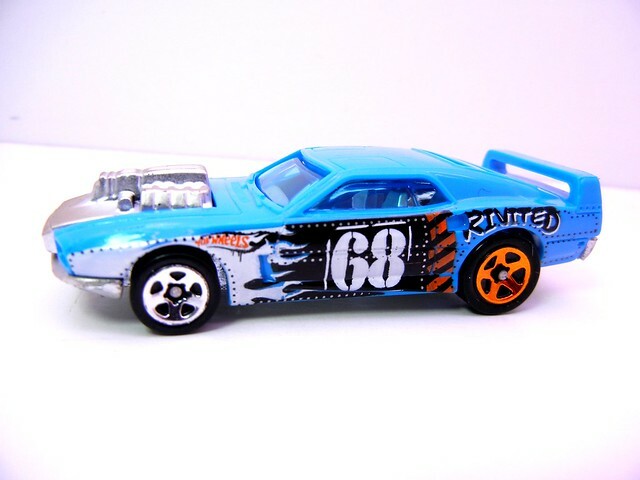 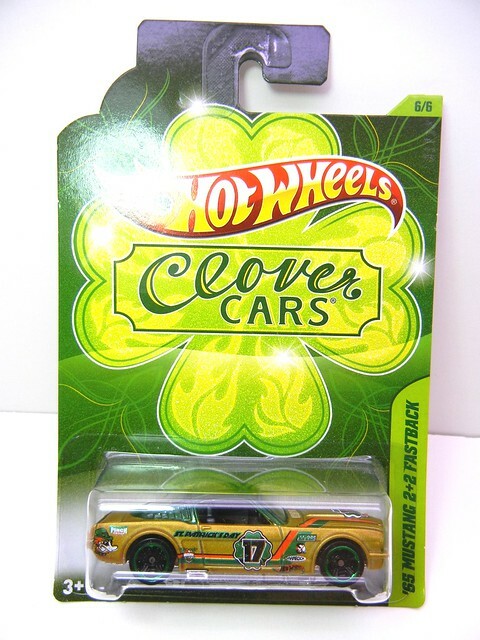 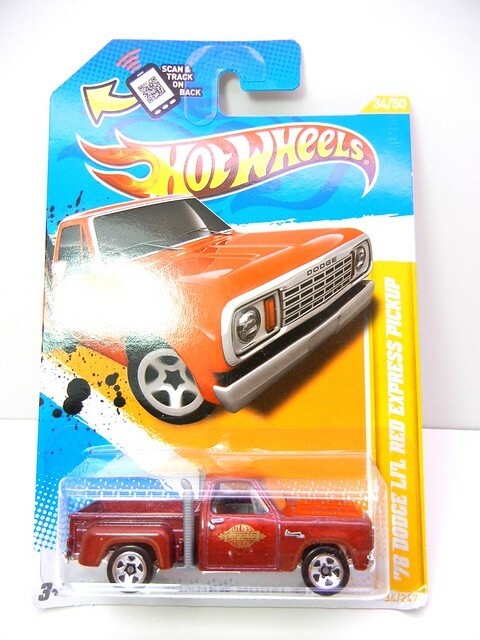 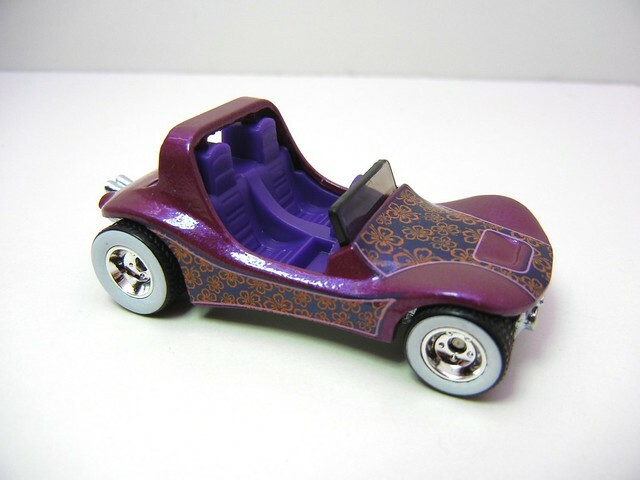 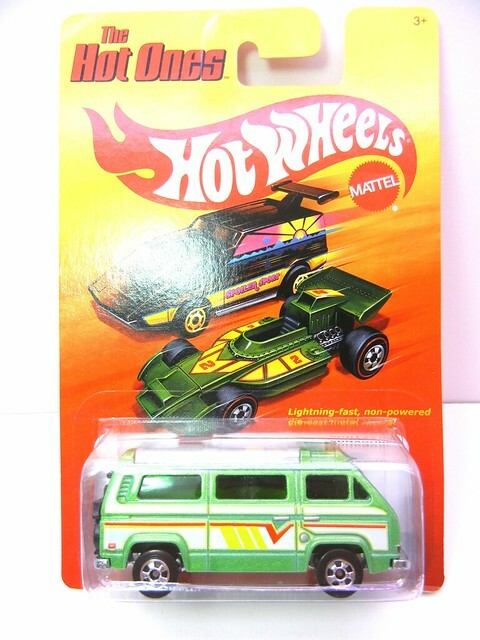 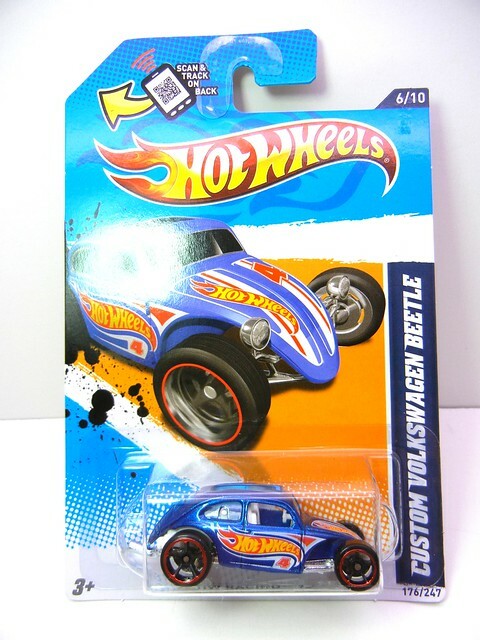 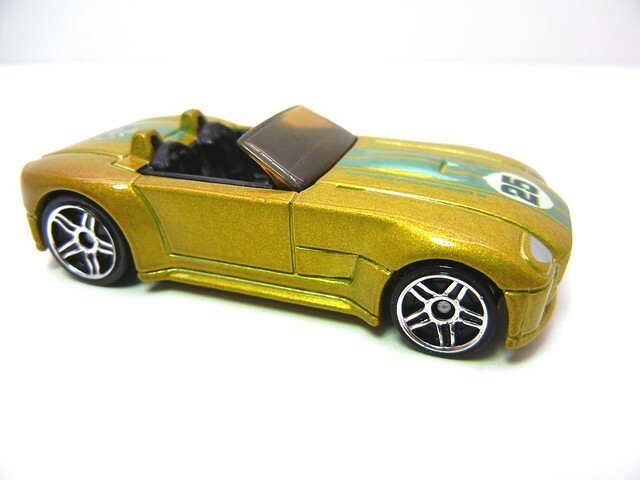 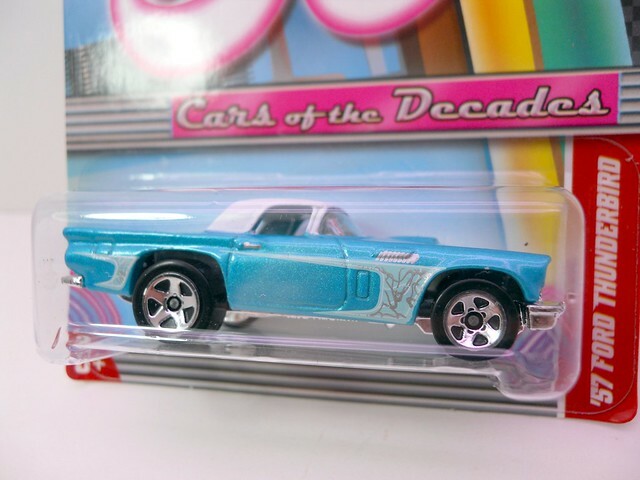 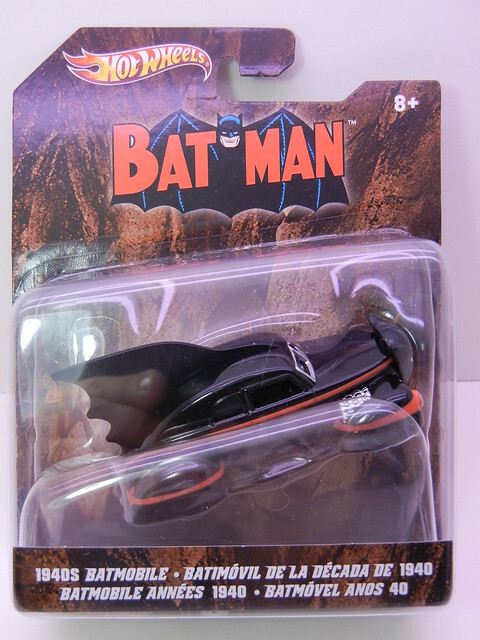 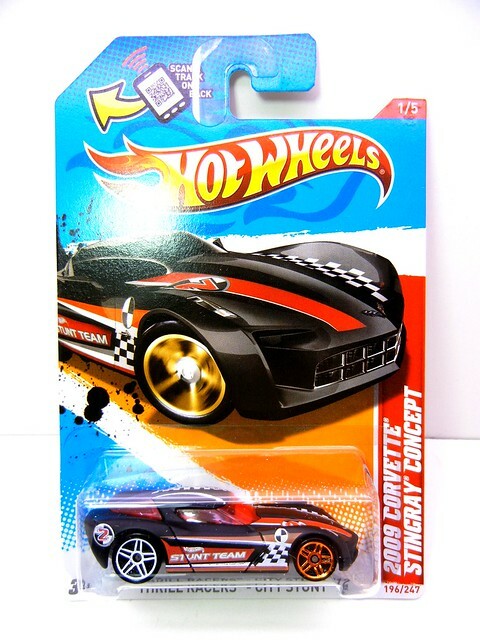 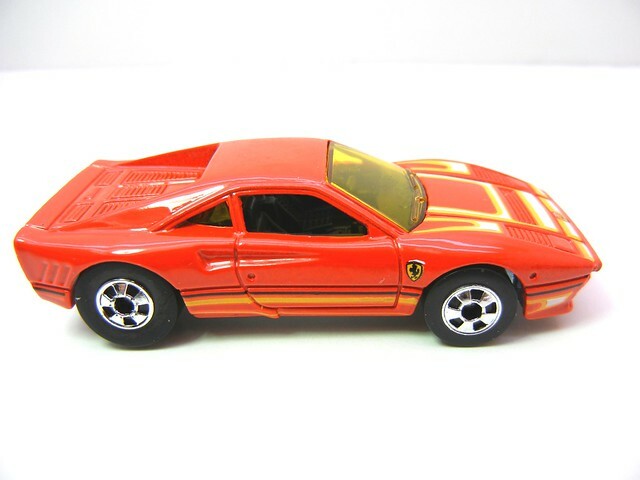 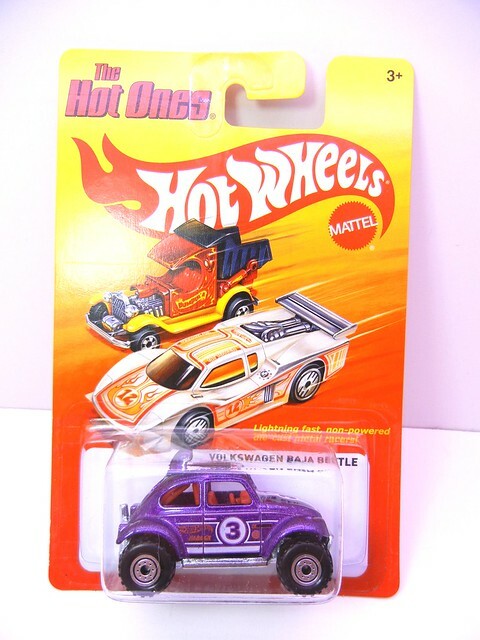 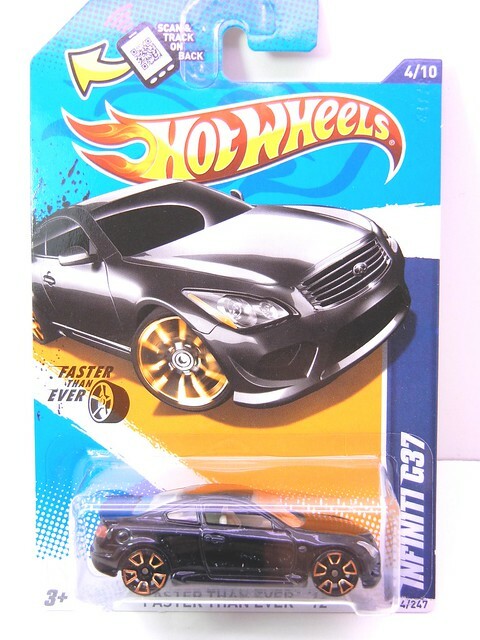 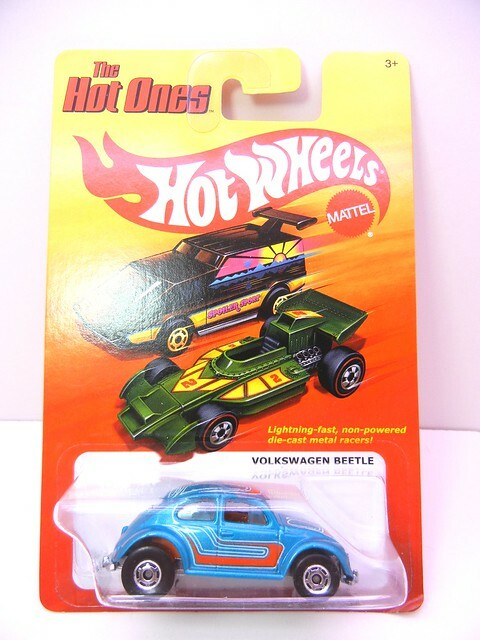 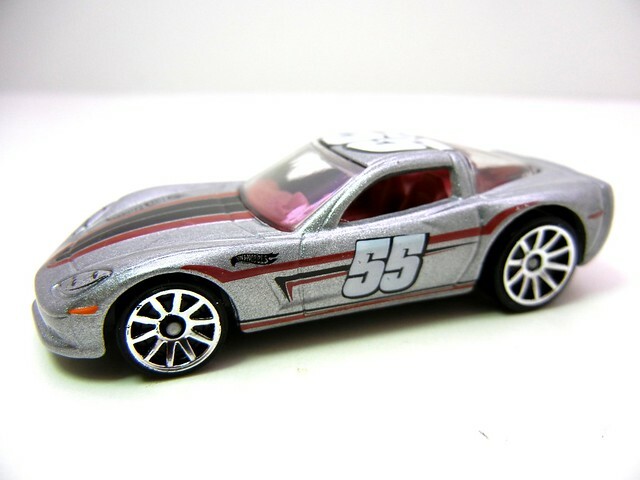 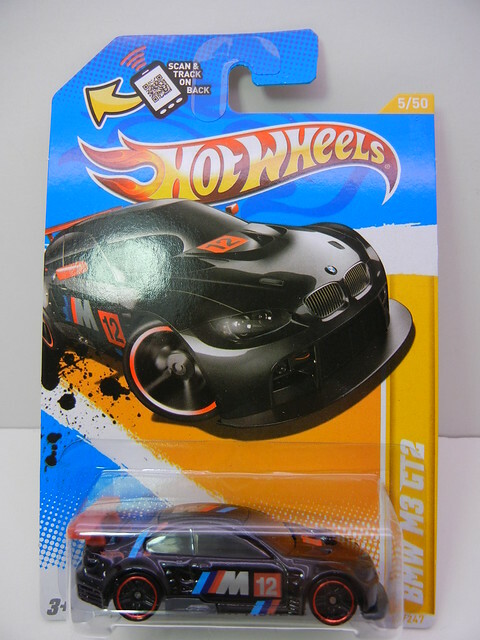 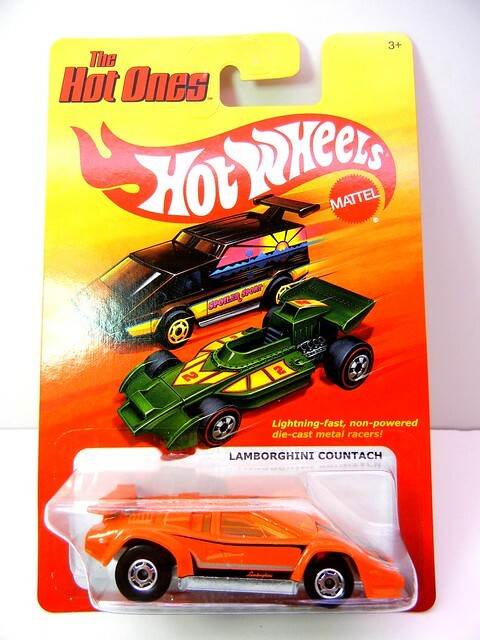 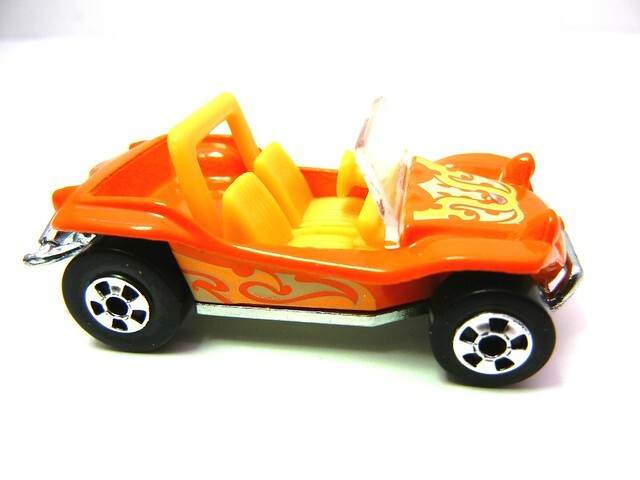 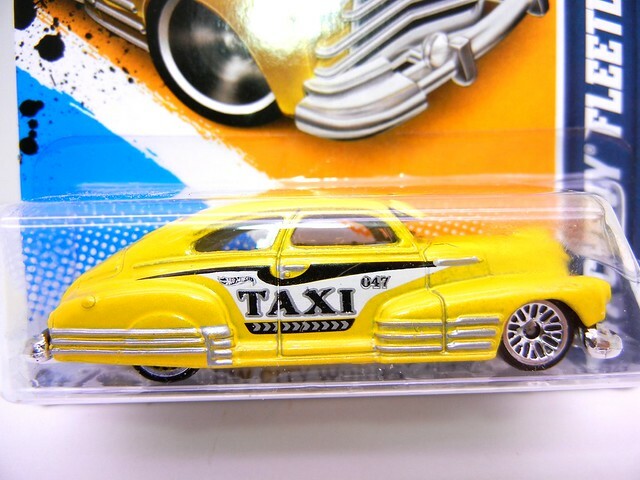 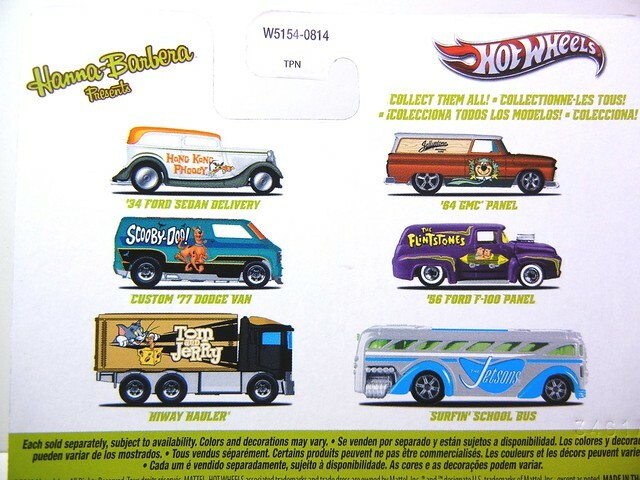 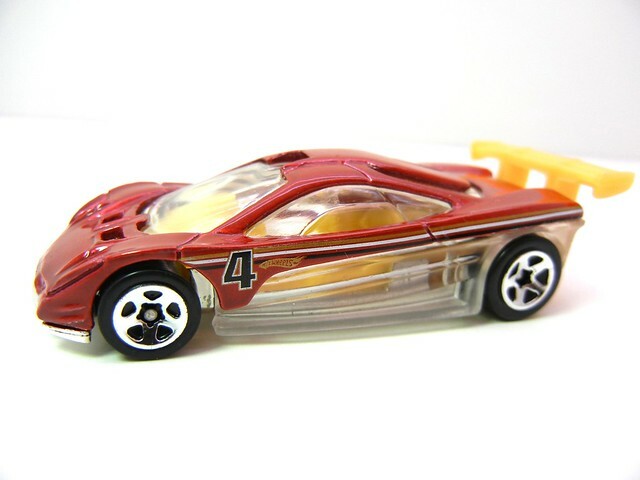 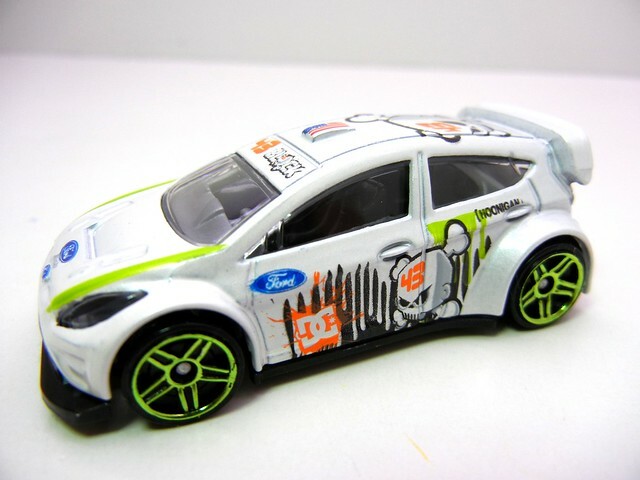 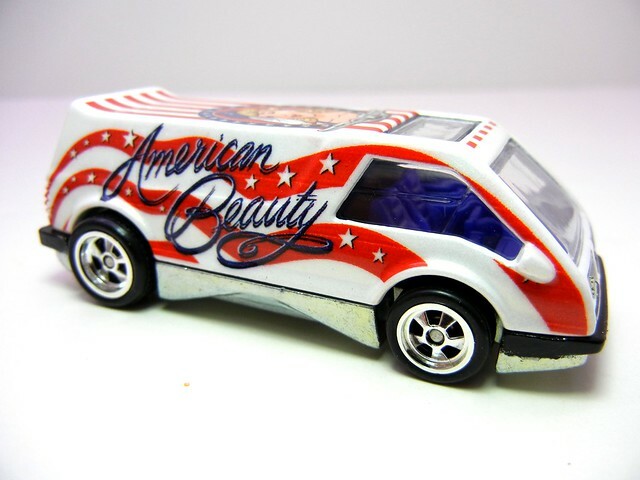 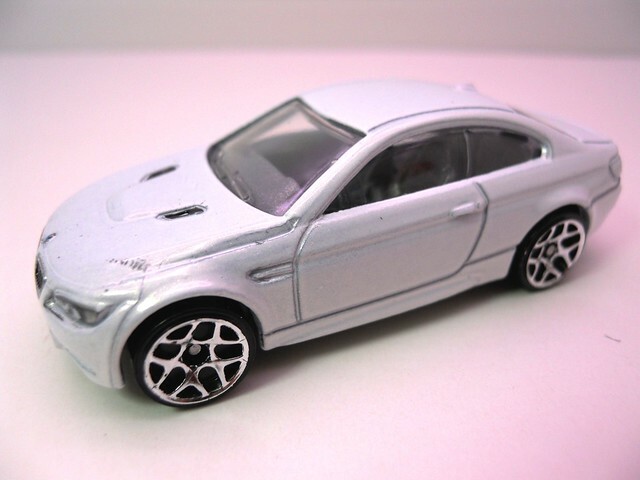 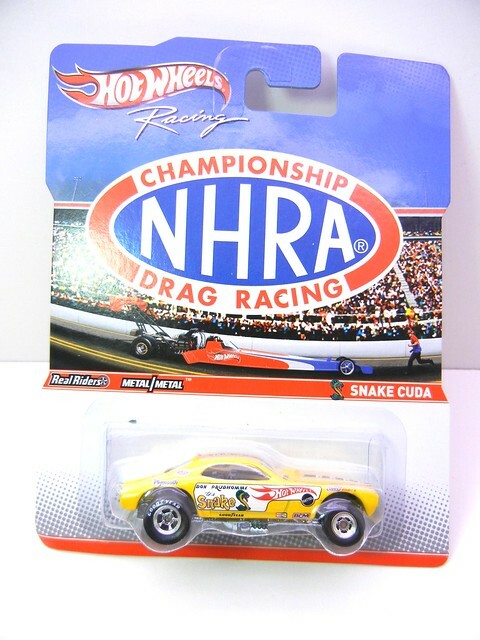 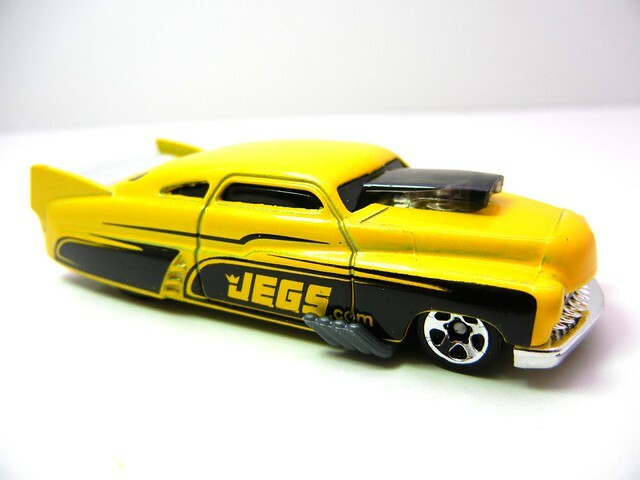 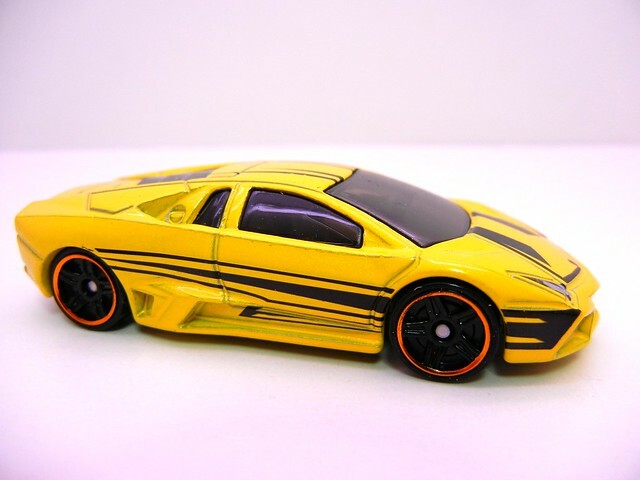 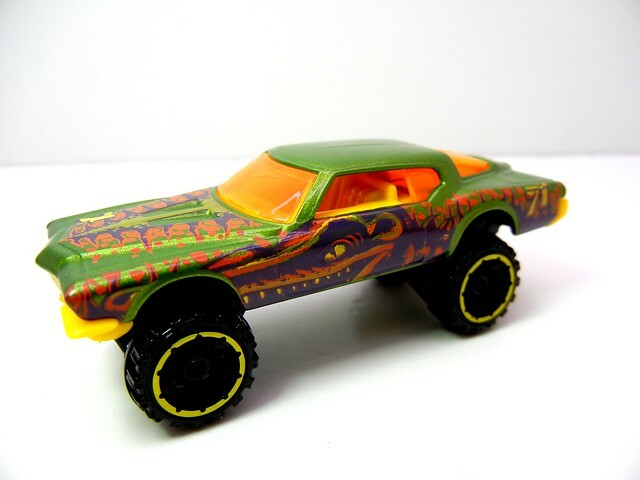 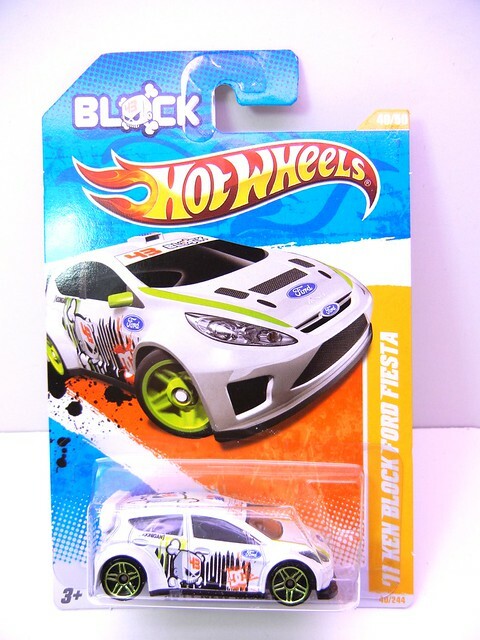 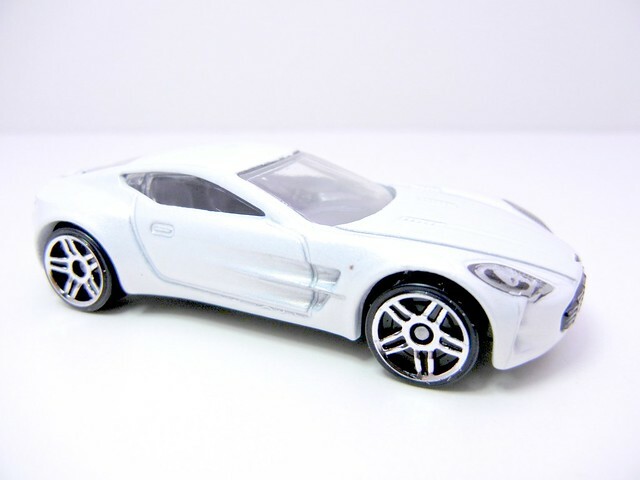 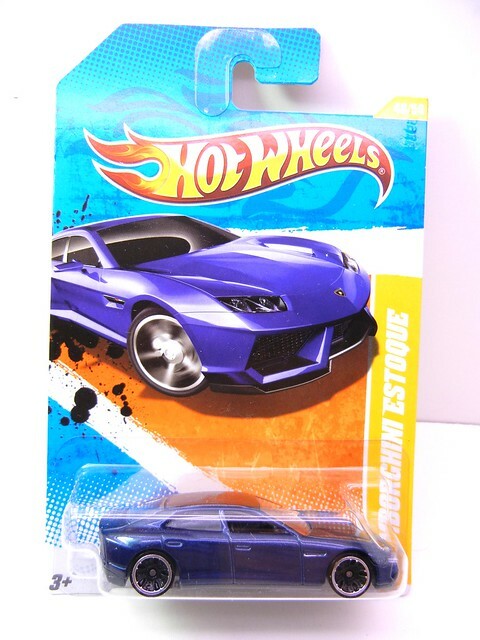 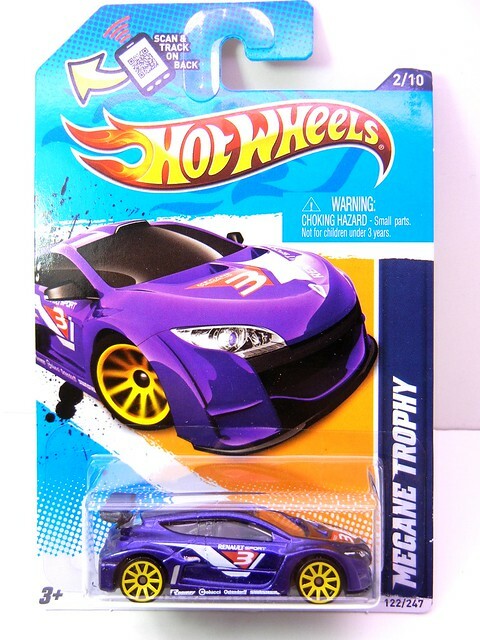 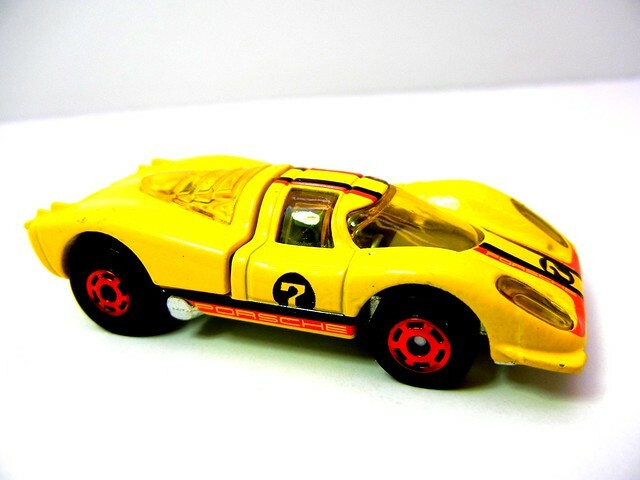 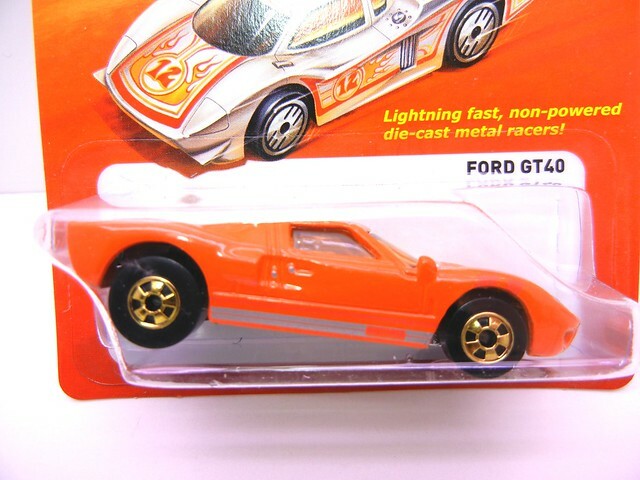 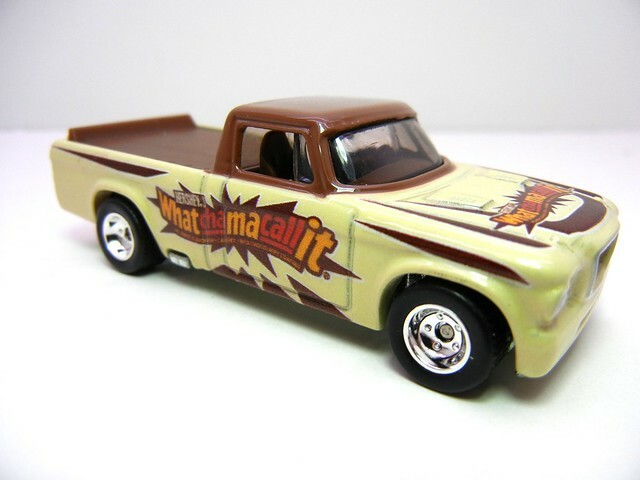 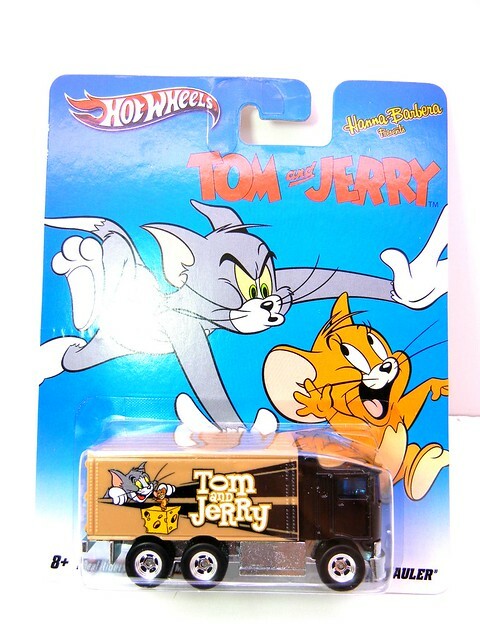 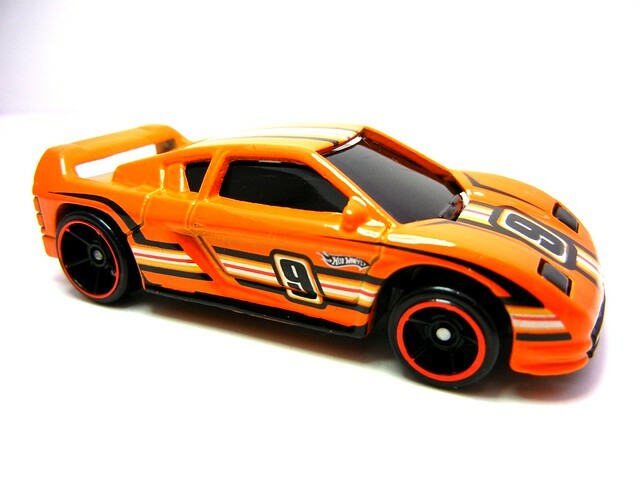 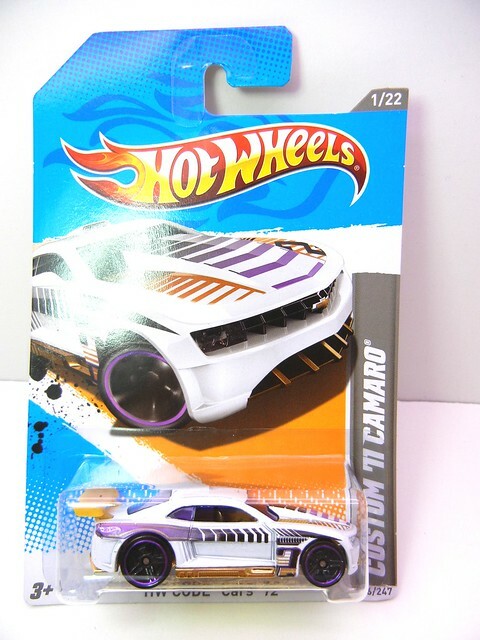 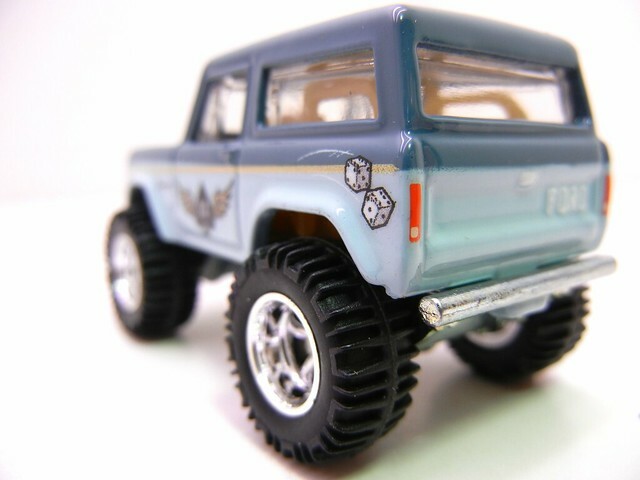 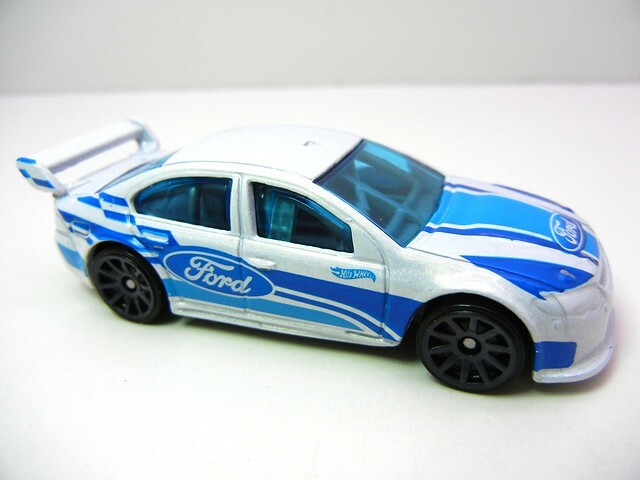 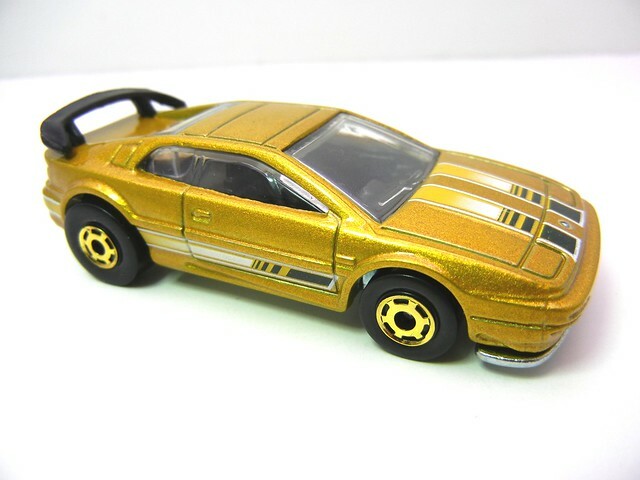 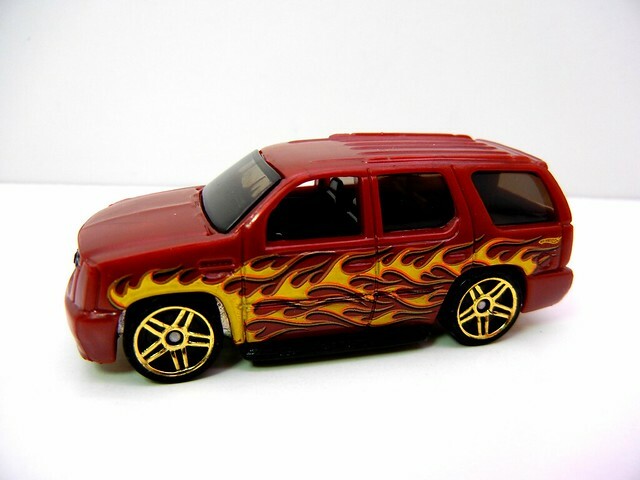 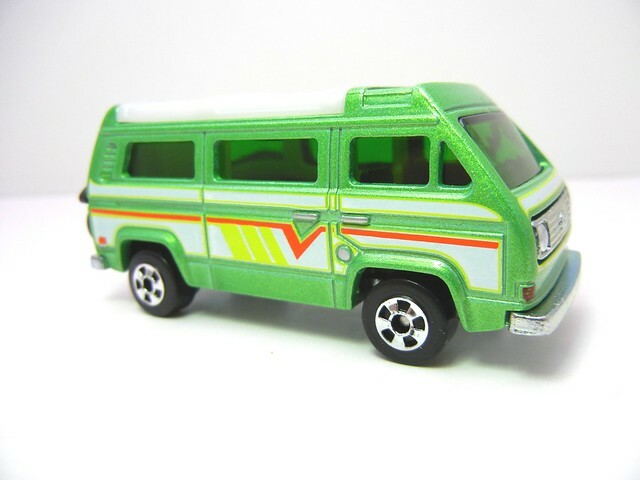 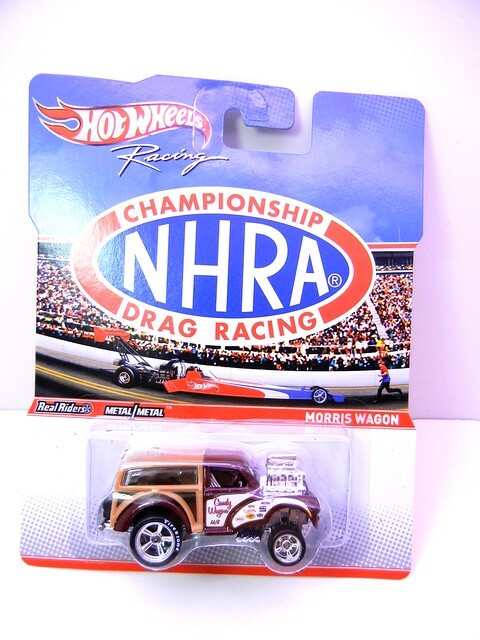 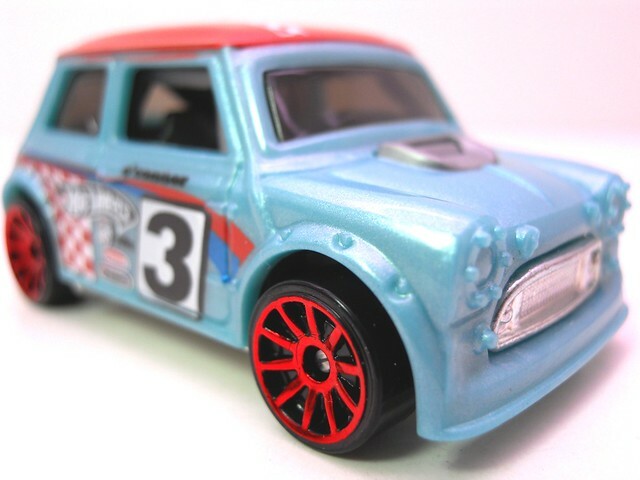 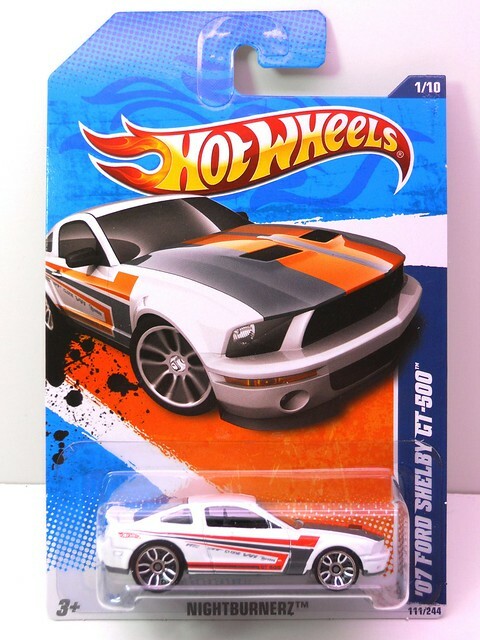 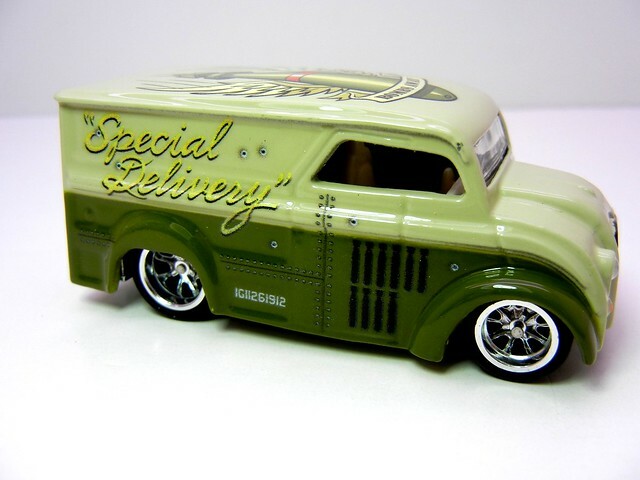 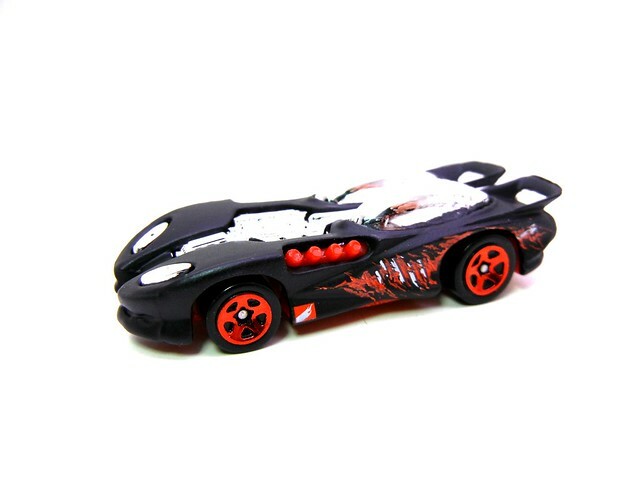 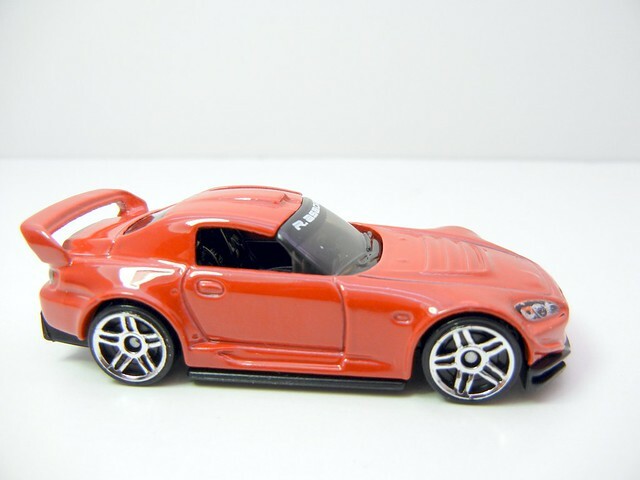 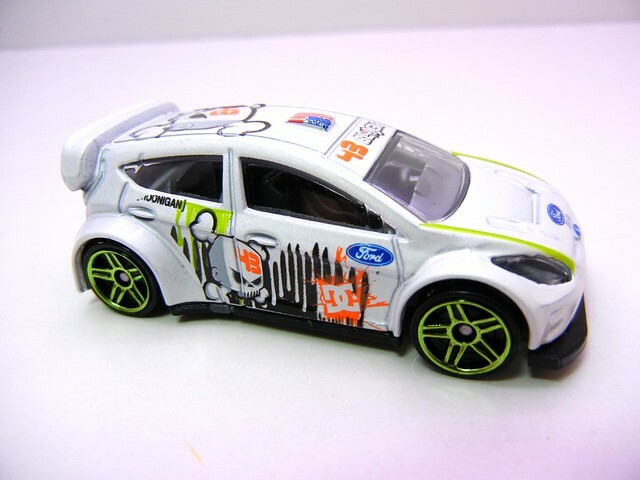 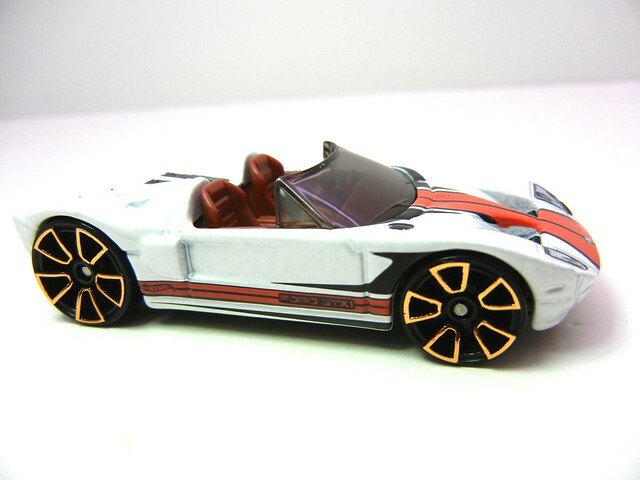 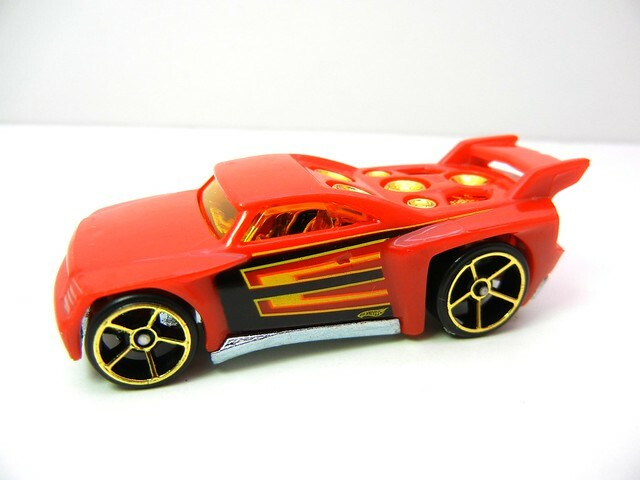 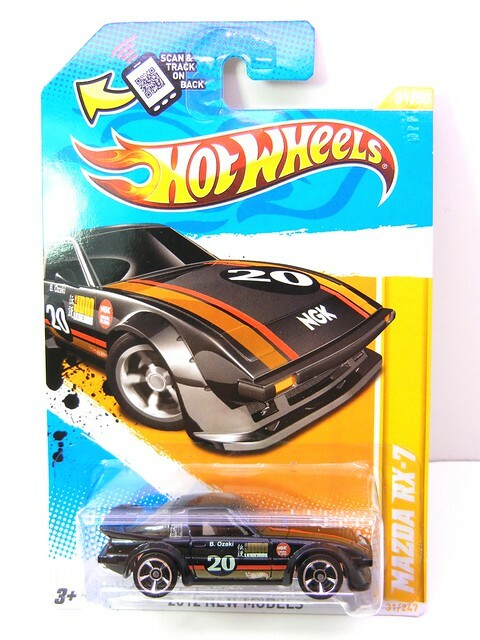 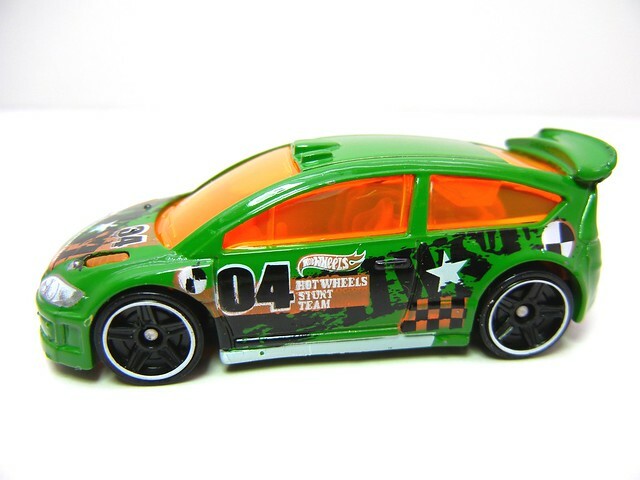 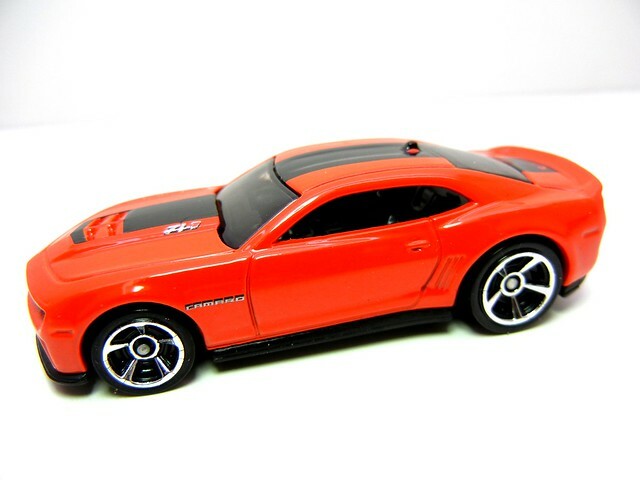 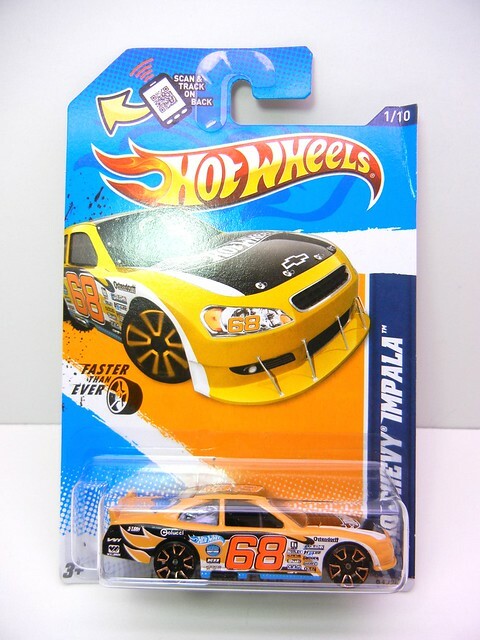 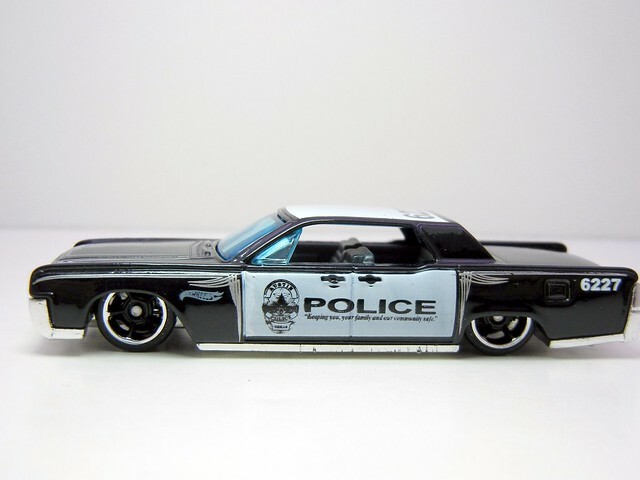 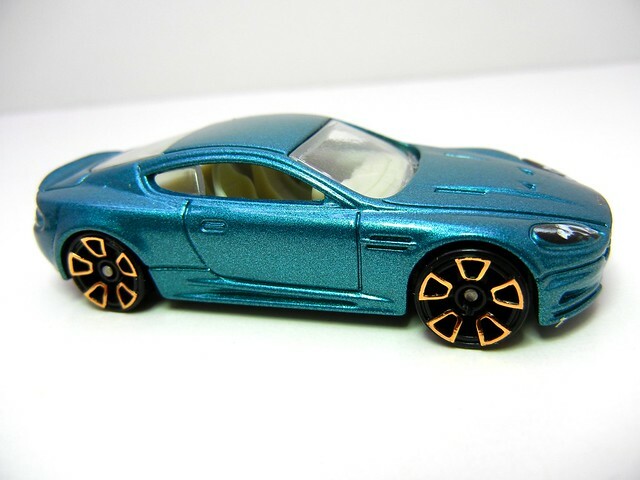 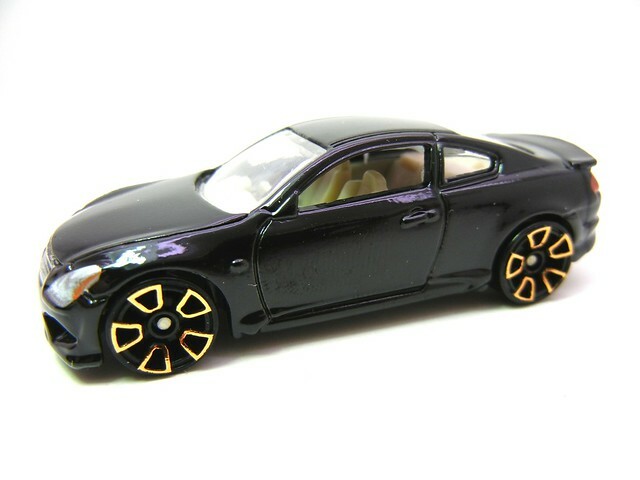 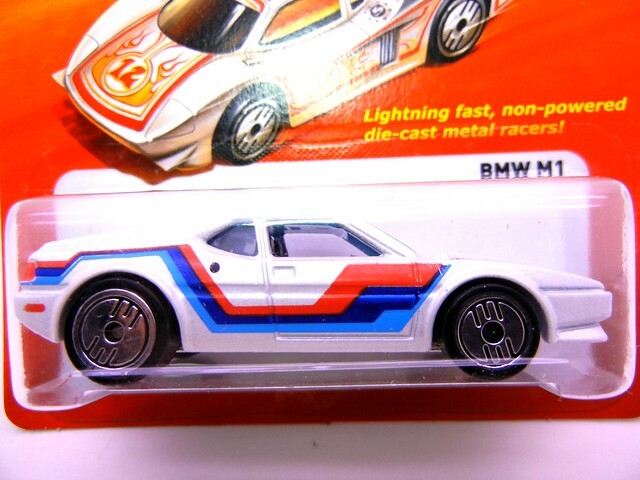 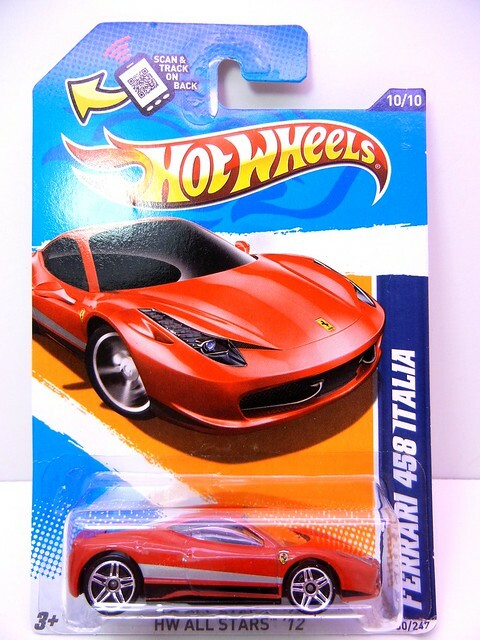 Mattel has let their designers run free on the latest release of cars in the basic line. 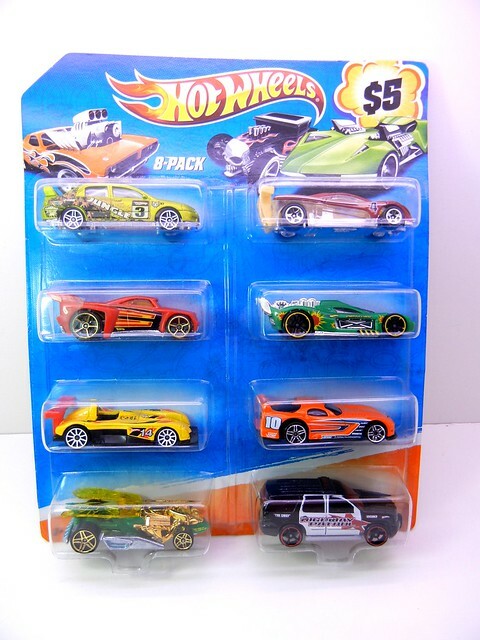 I have had plenty of items to catch my eye and buy. 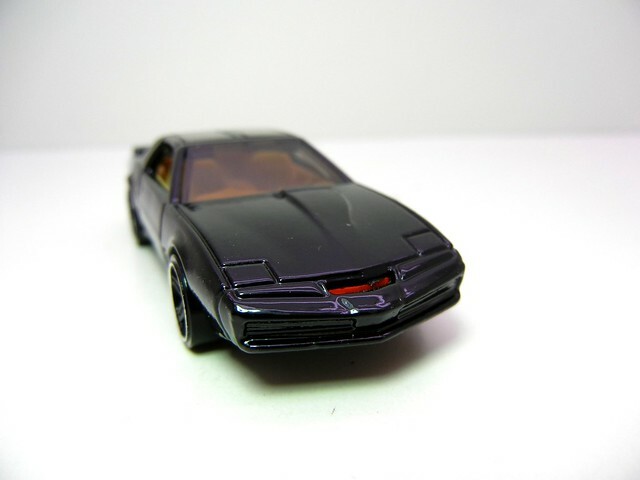 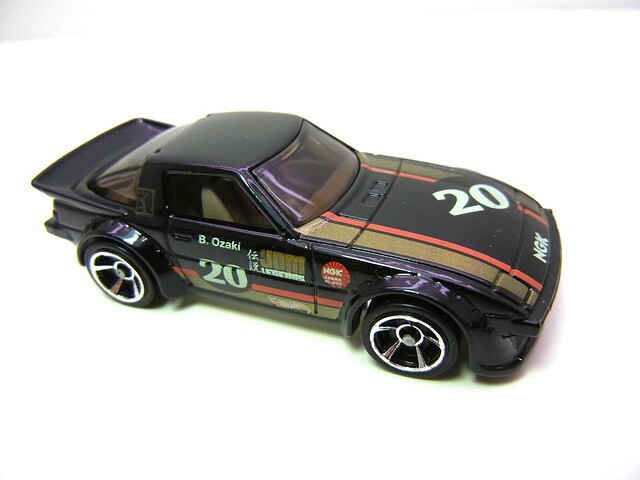 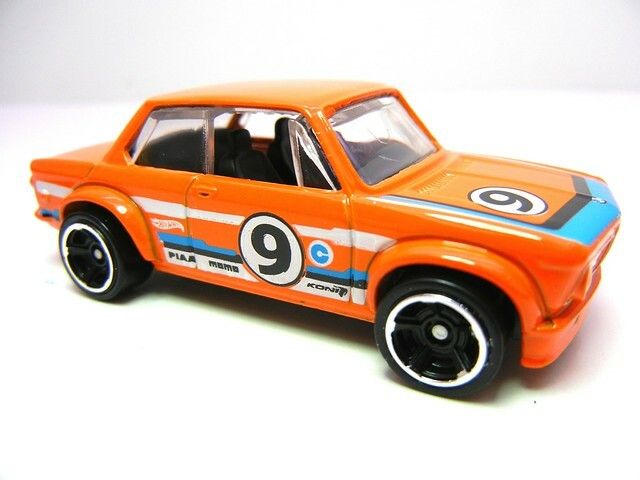 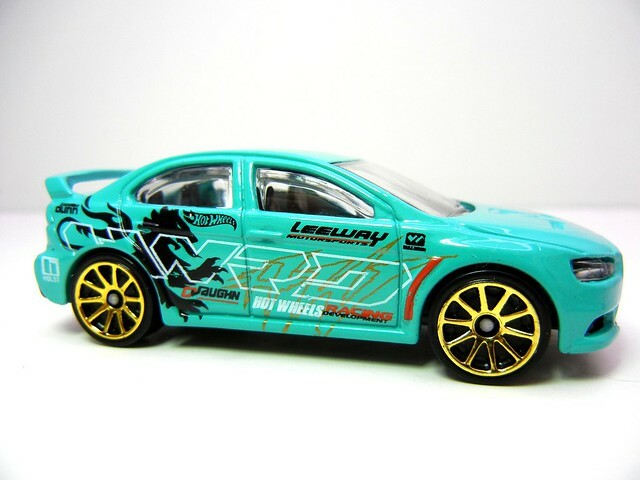 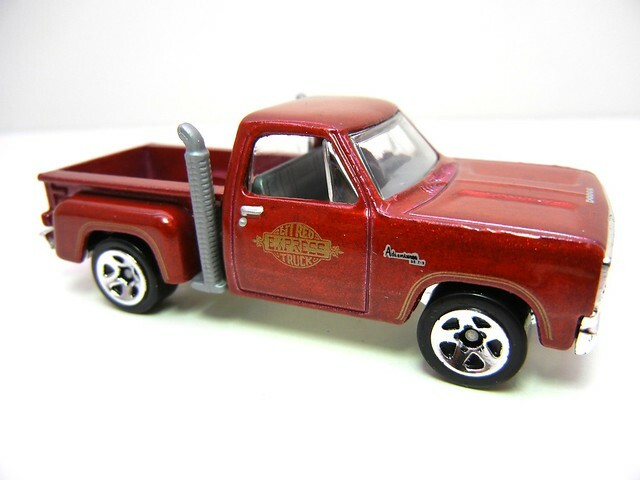 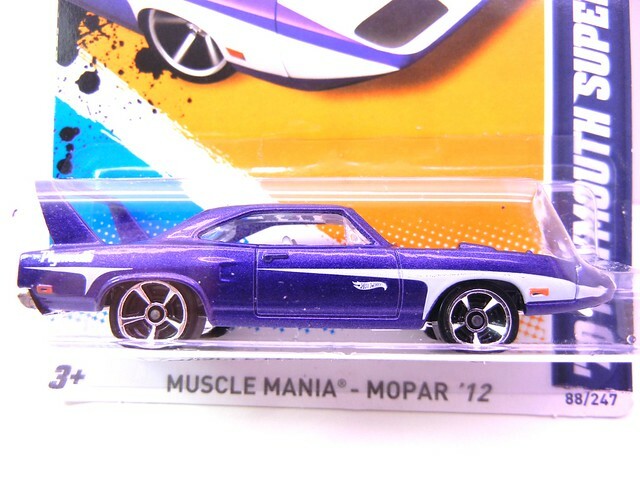 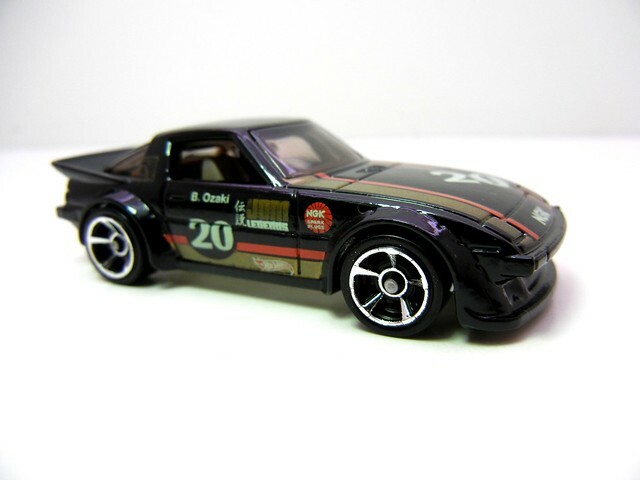 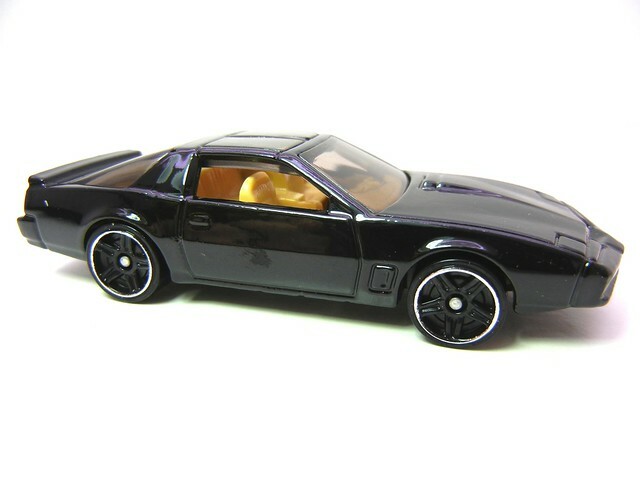 I look forward to some newer castings from the JDM realm to hopefully pop up. 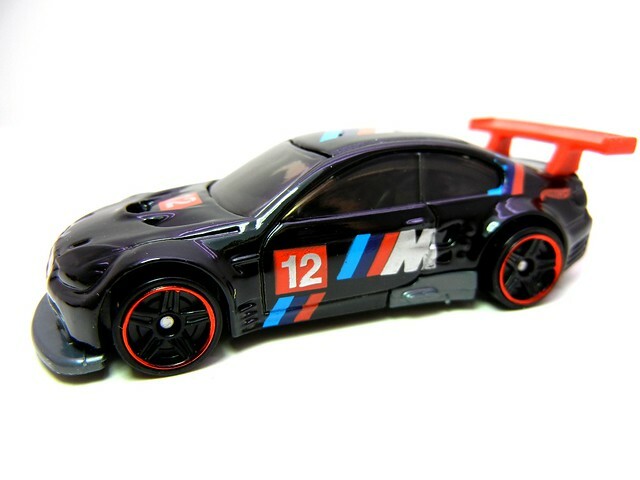 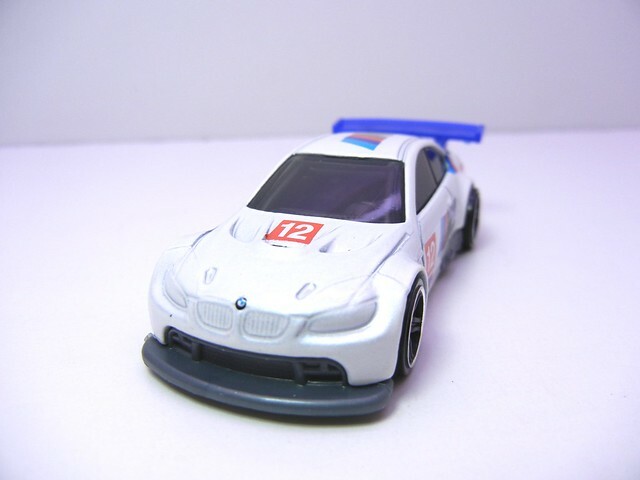 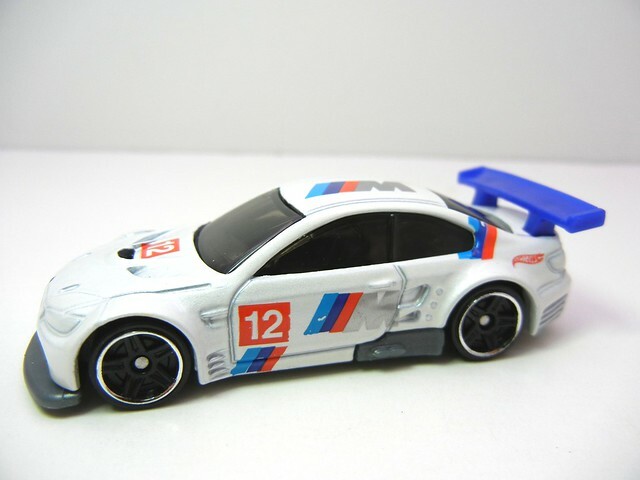 But the DTM steez is a nice change of pace from the consistent barrage of muscle car whoopie.